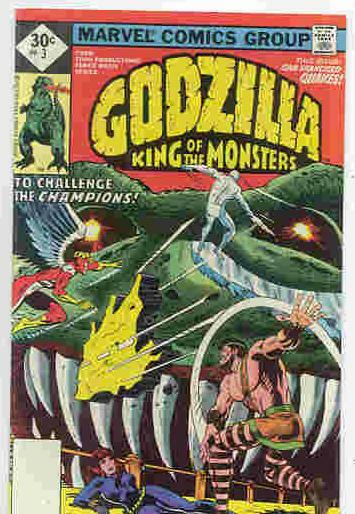 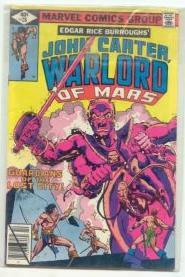 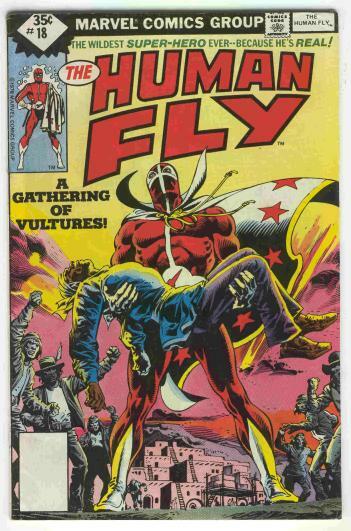 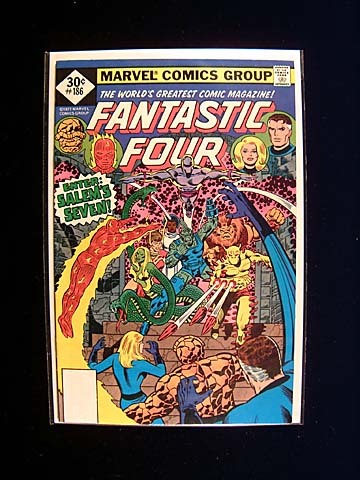 Diamond issues are the same printing as the newsstand issues but with modified covers to denote that these issues were sold directly for redistribution and not for newsstand sales (issues distributed by Curtis Circulation). 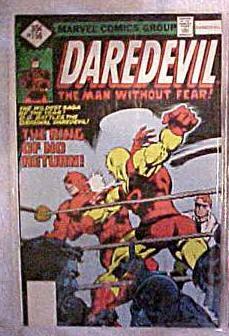 The earliest distributor of these diamond cover issues was Western Publishing Company which sold these issues in their Whitman three-packs. 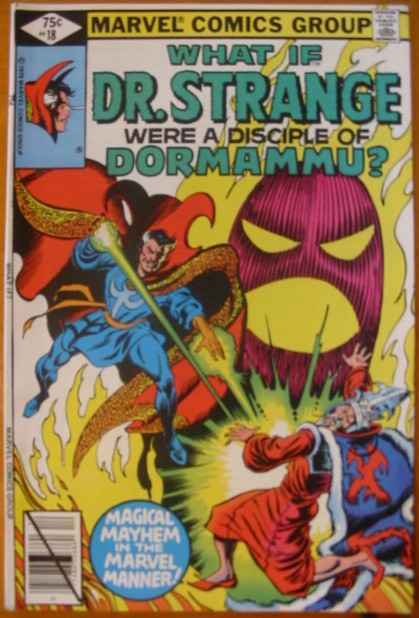 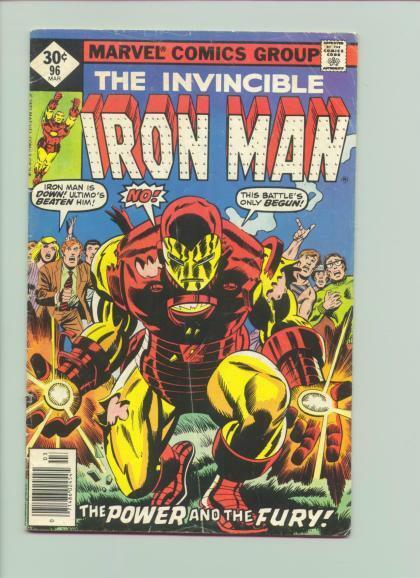 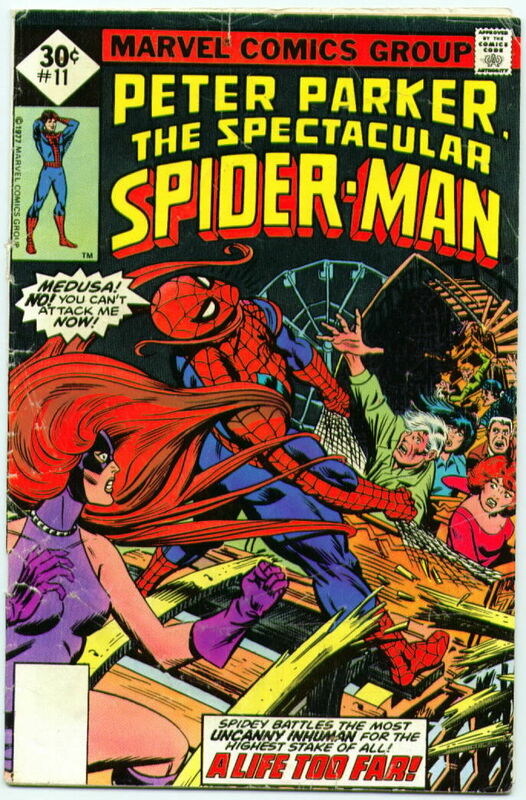 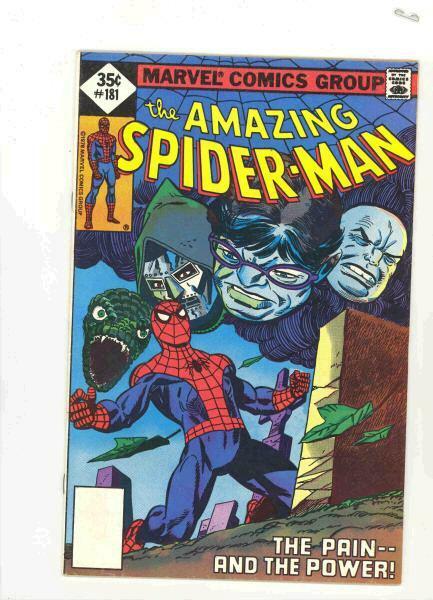 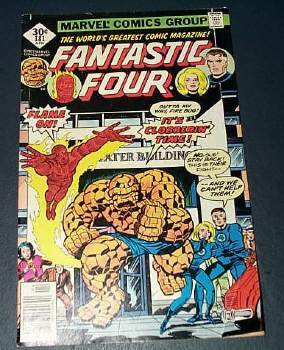 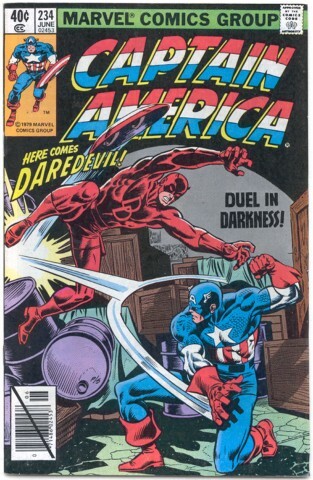 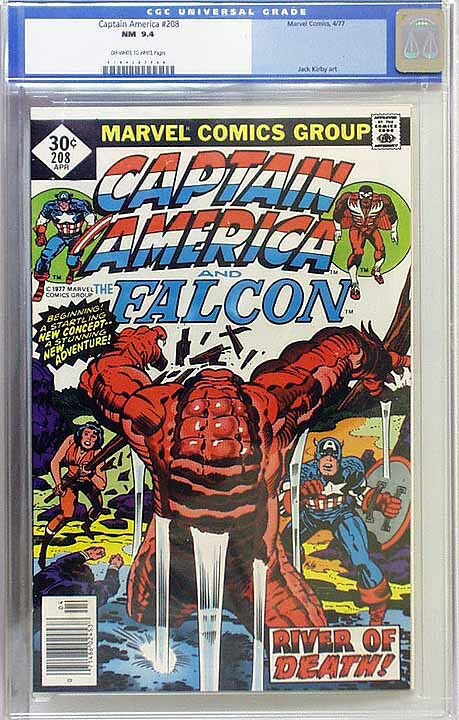 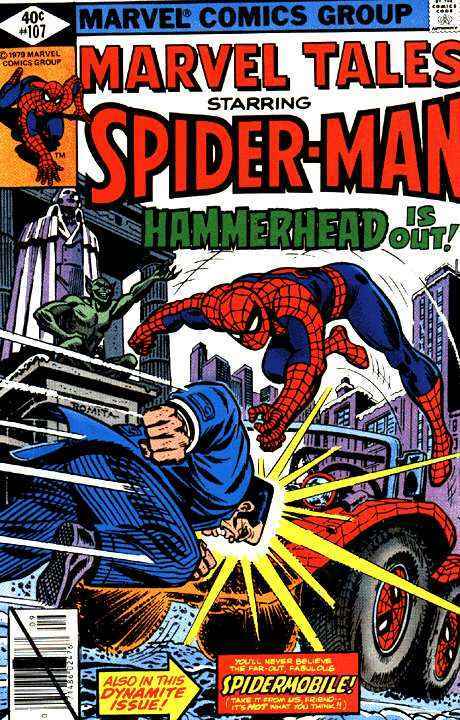 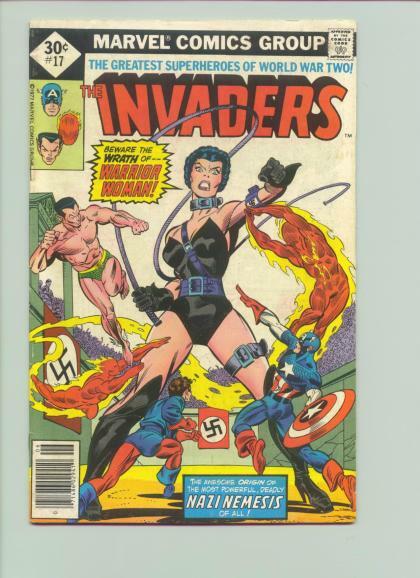 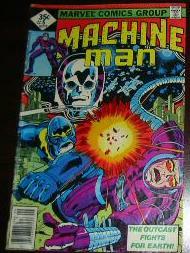 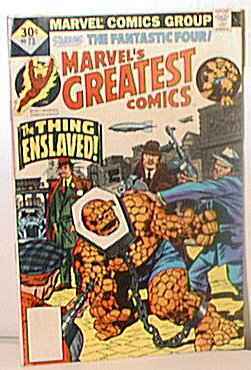 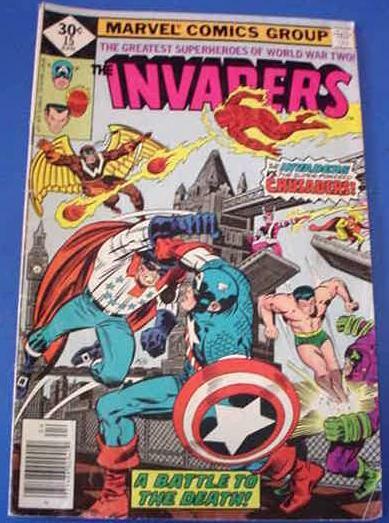 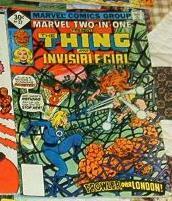 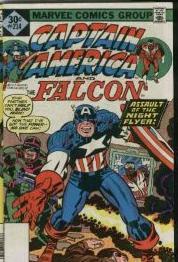 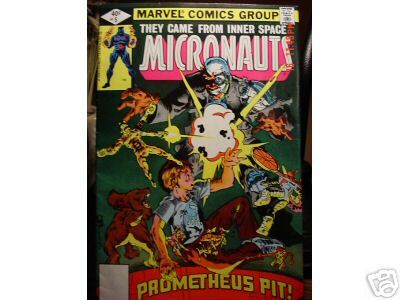 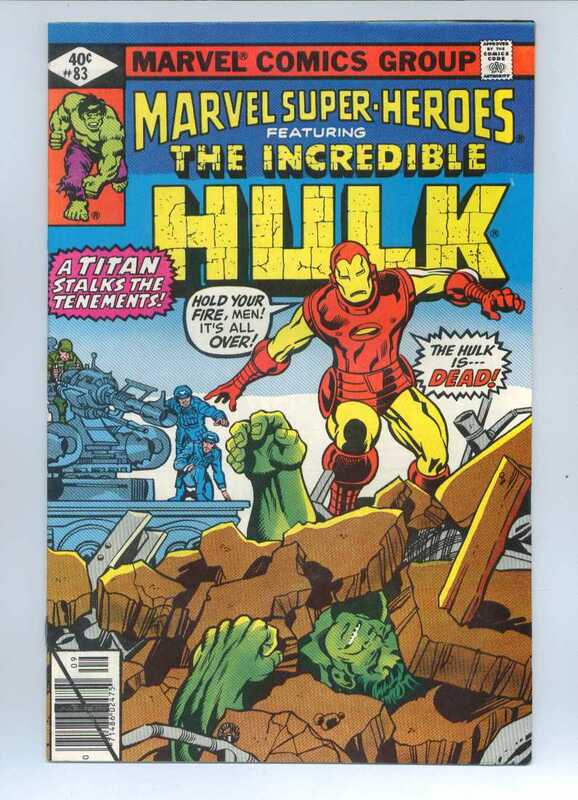 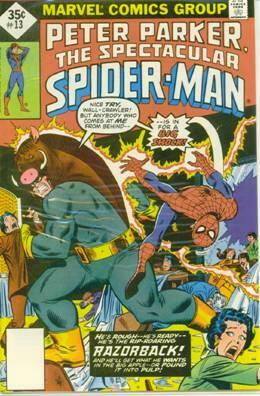 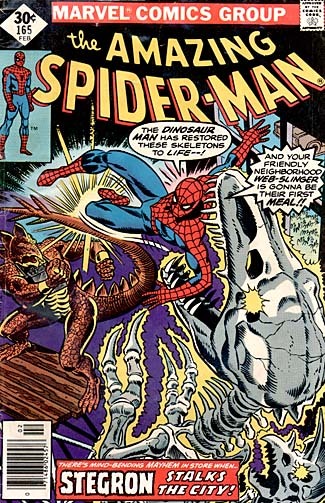 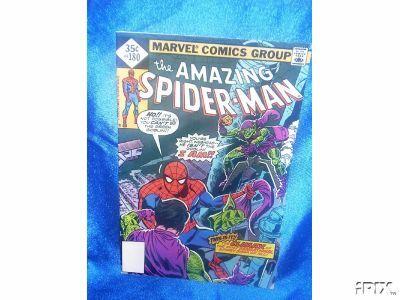 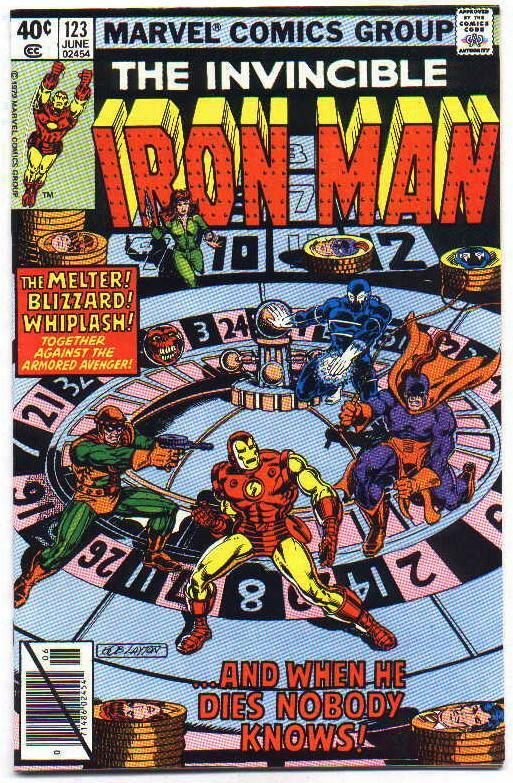 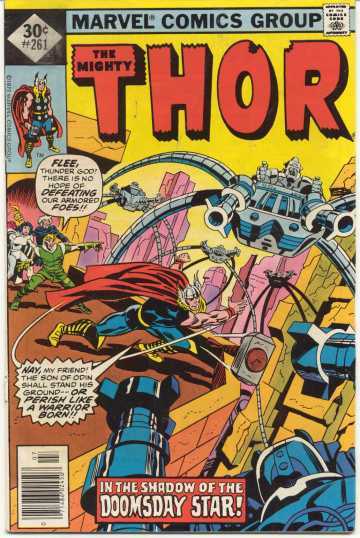 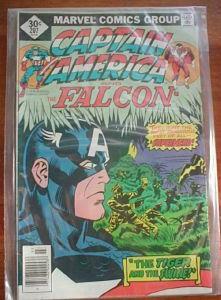 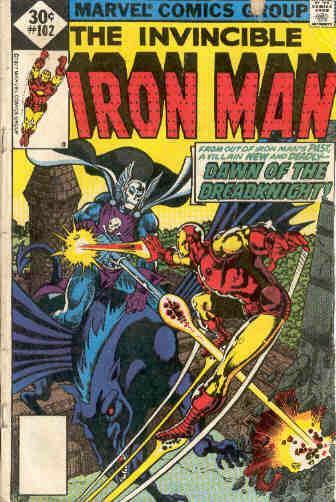 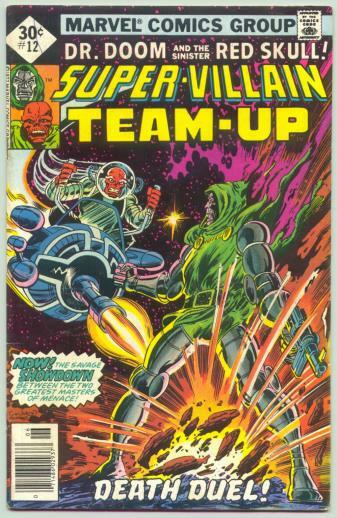 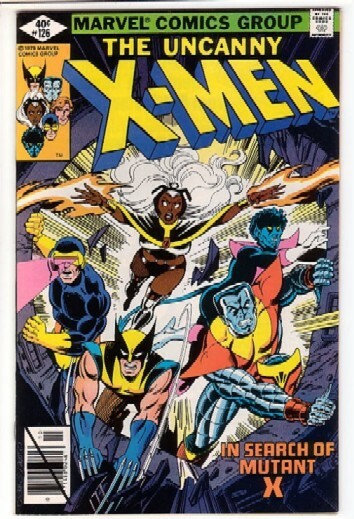 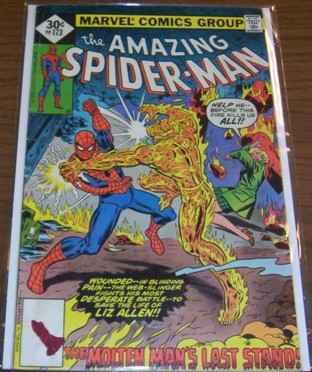 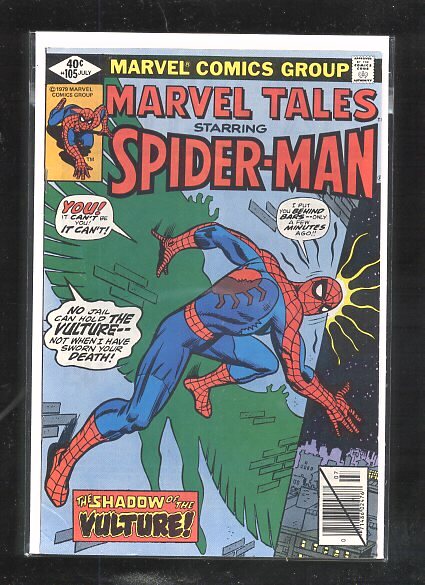 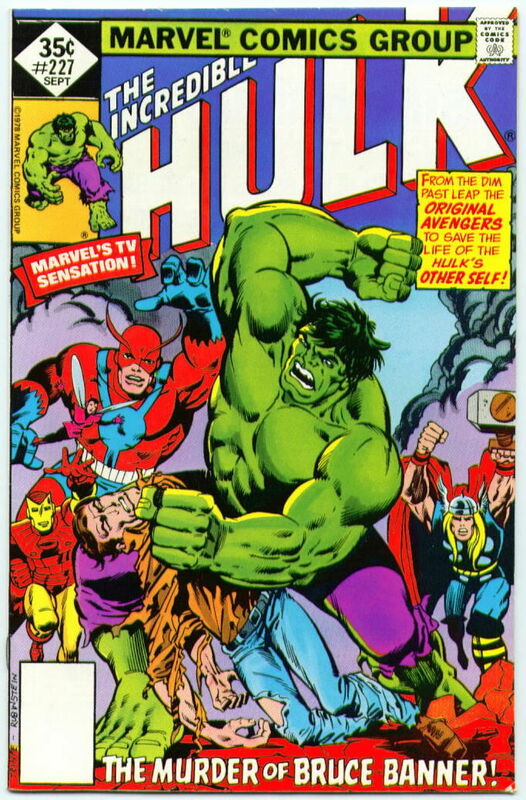 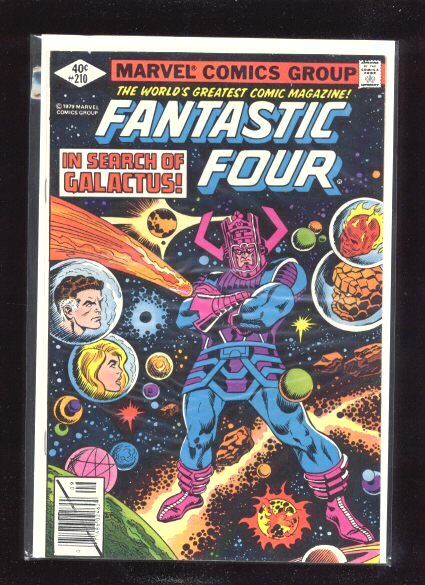 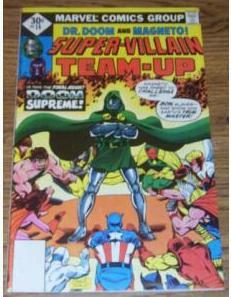 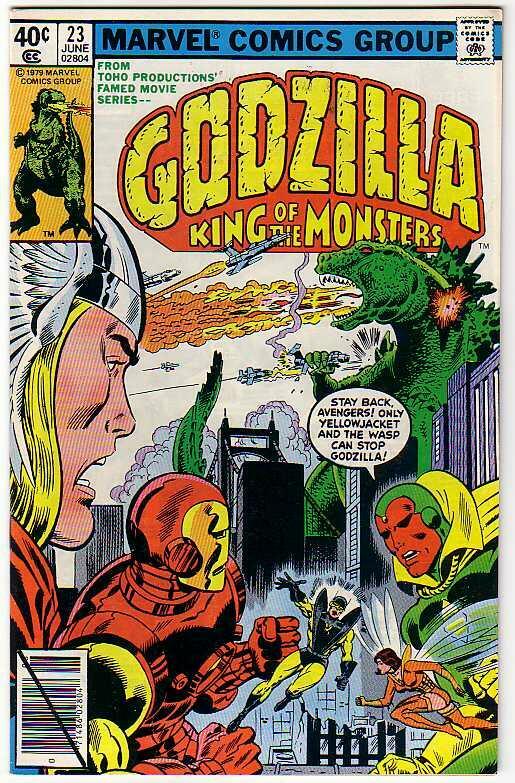 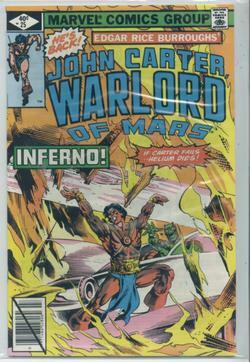 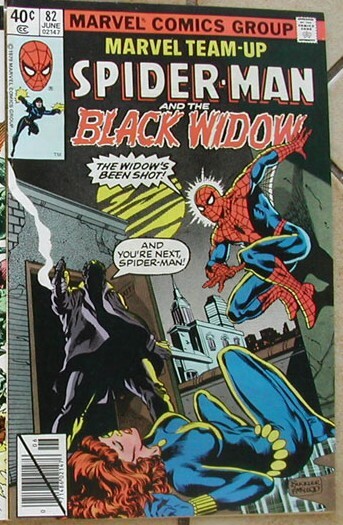 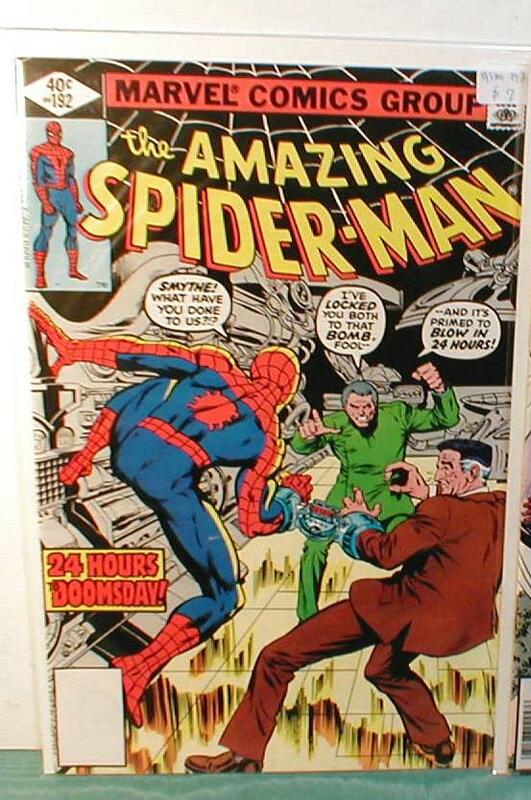 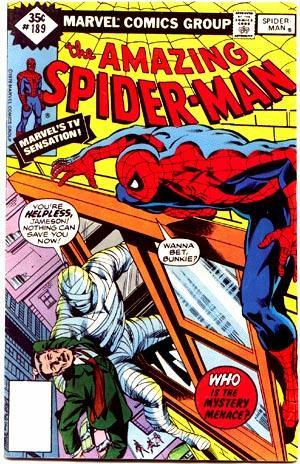 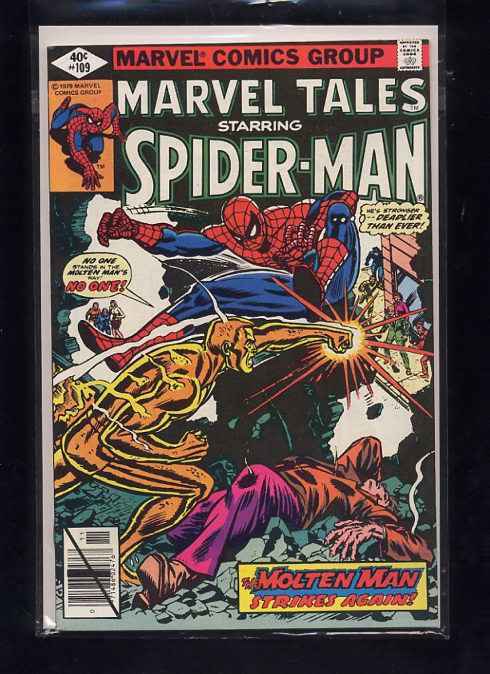 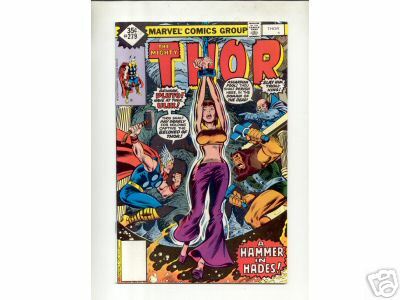 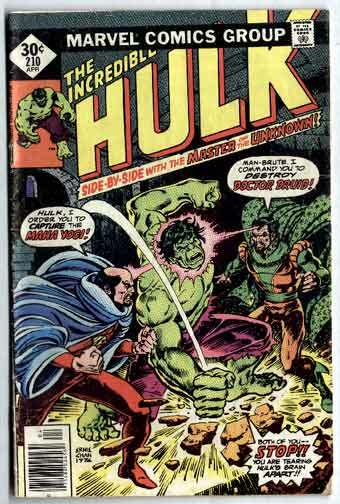 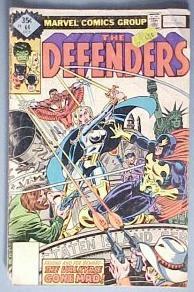 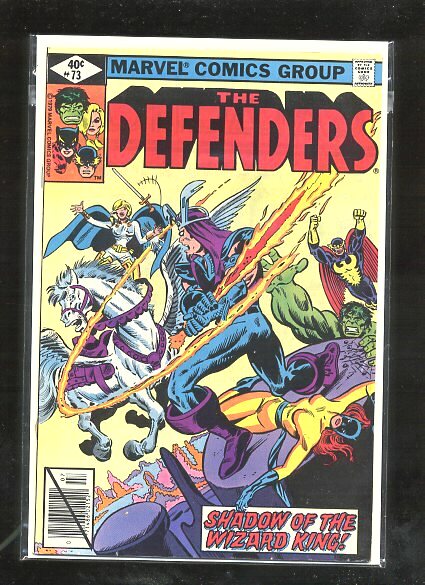 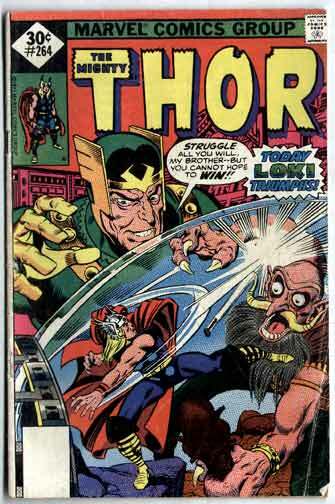 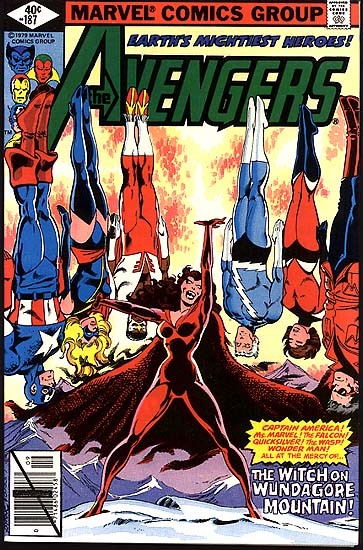 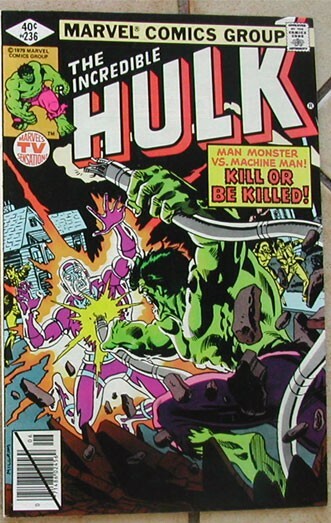 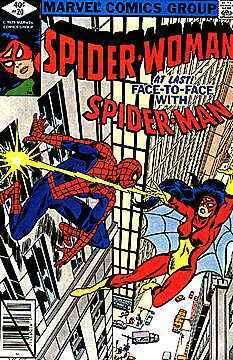 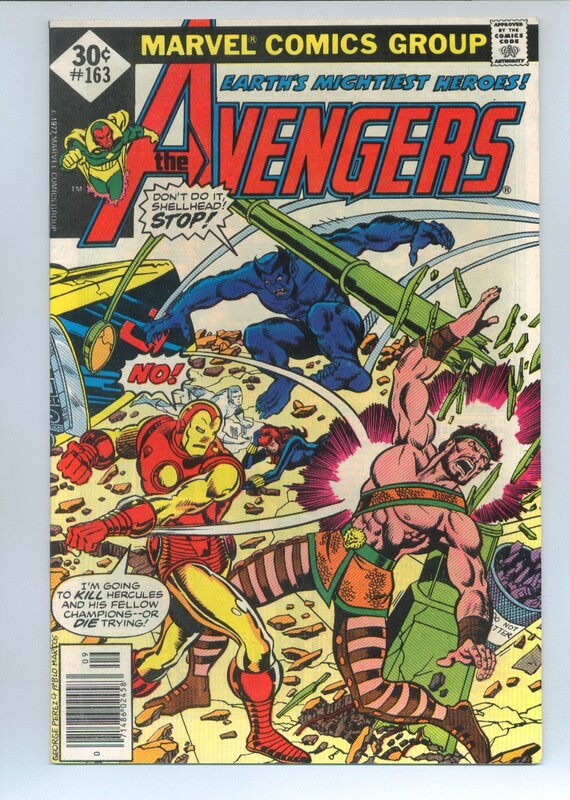 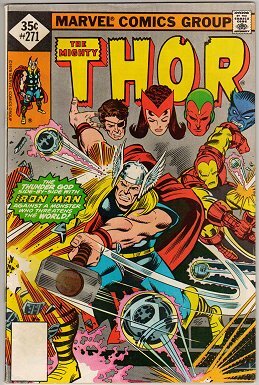 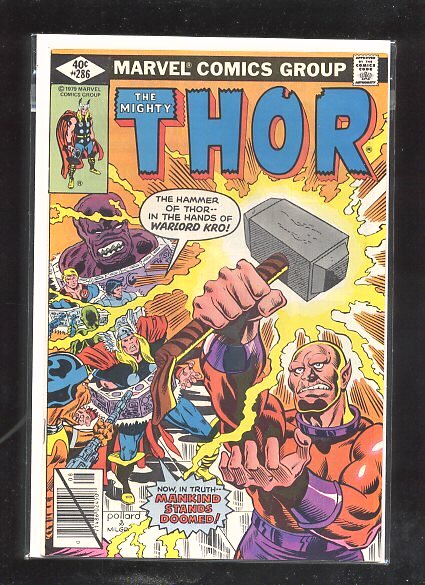 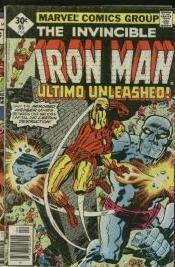 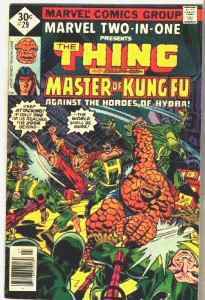 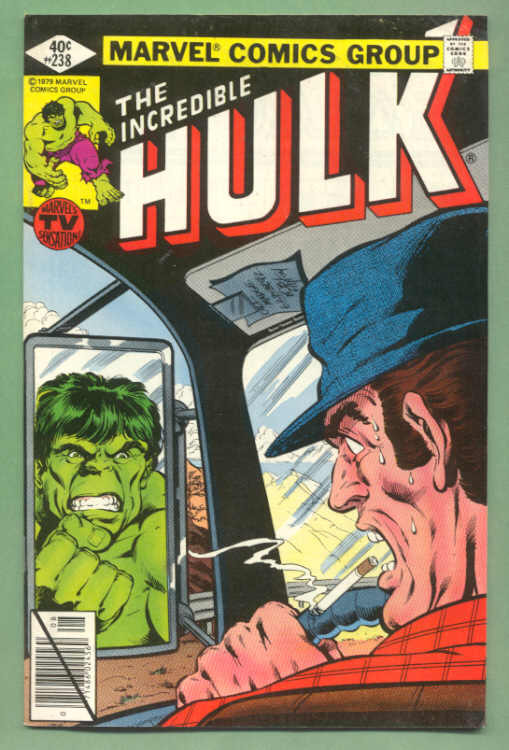 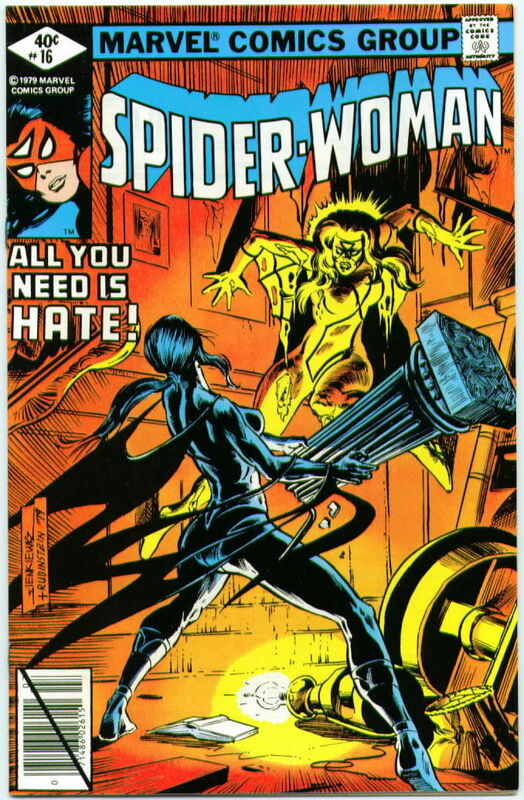 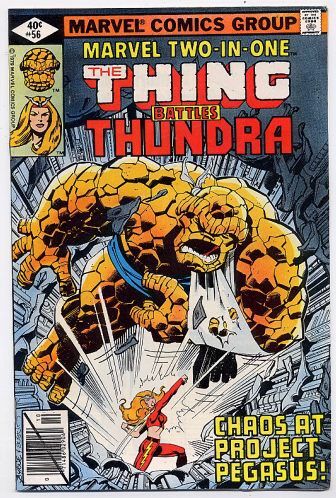 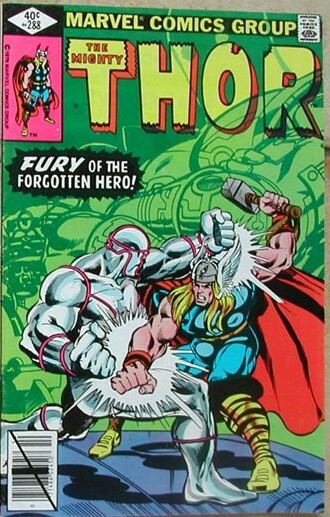 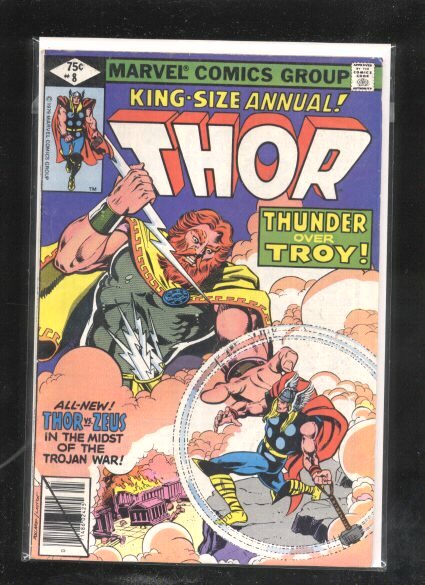 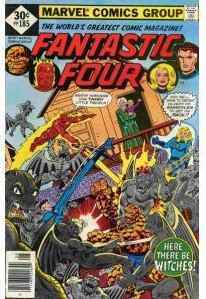 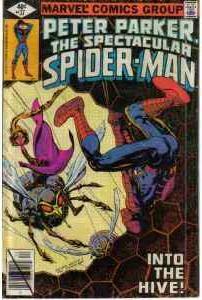 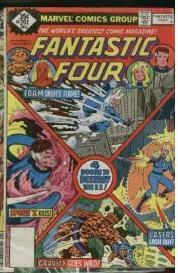 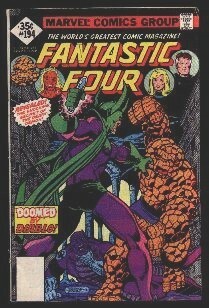 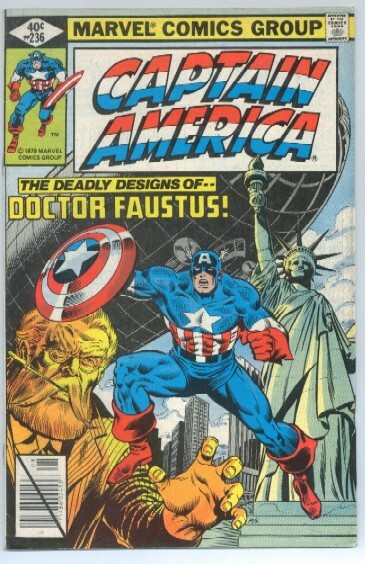 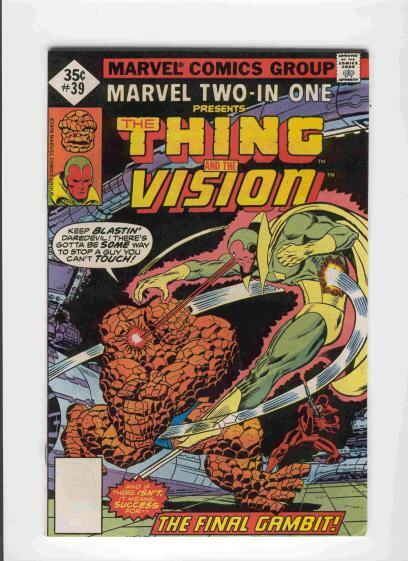 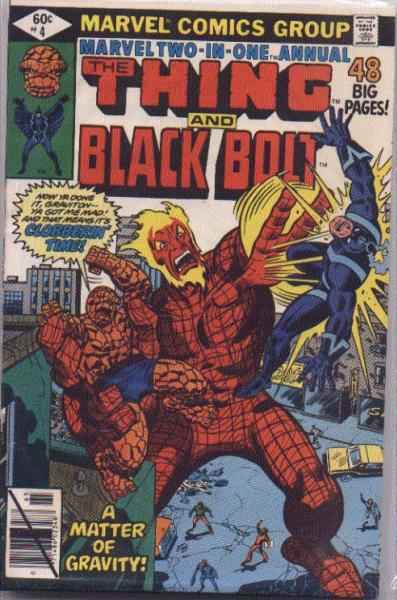 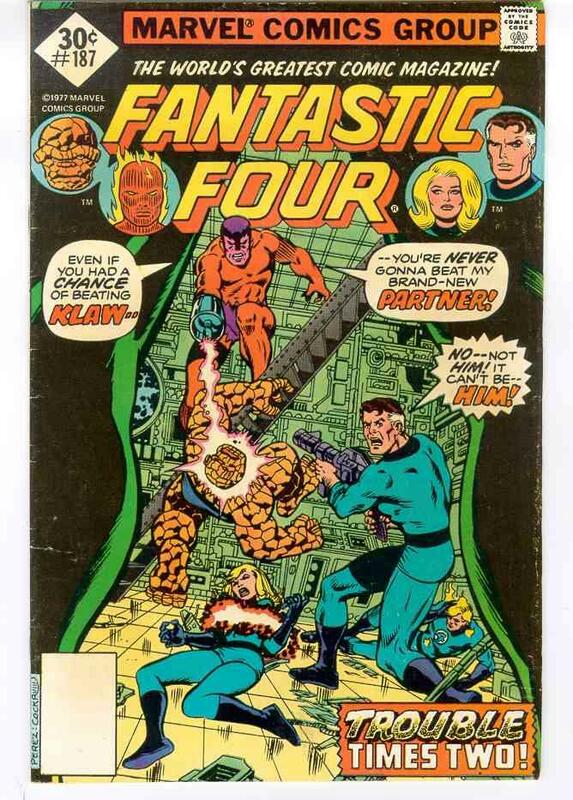 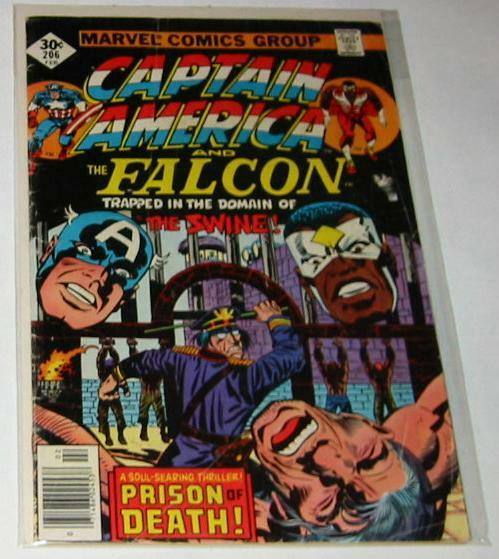 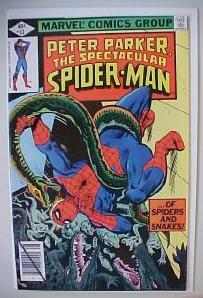 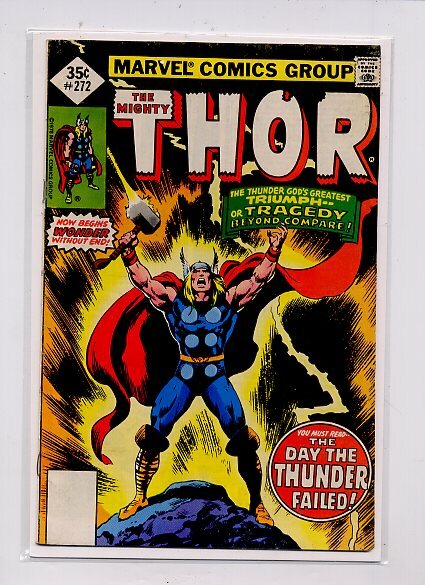 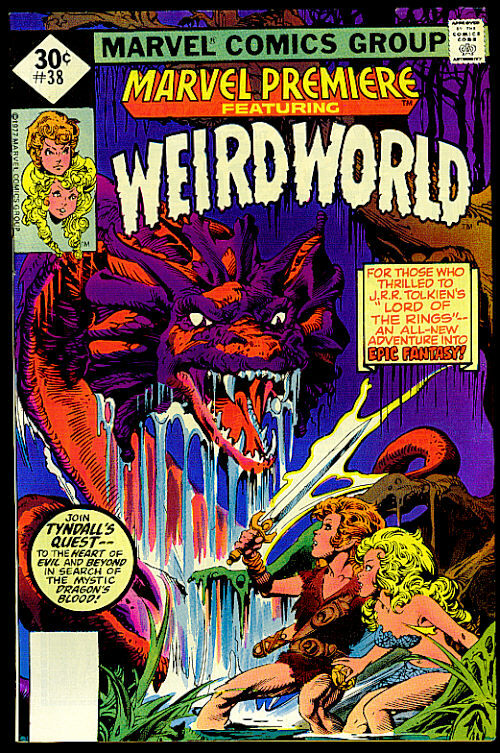 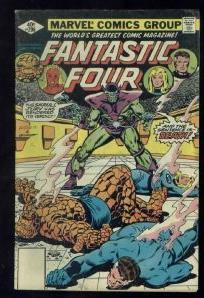 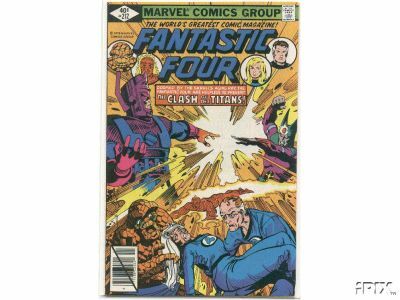 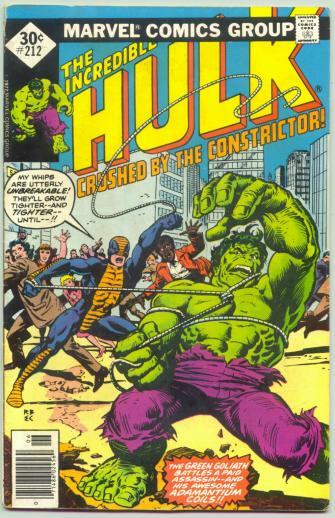 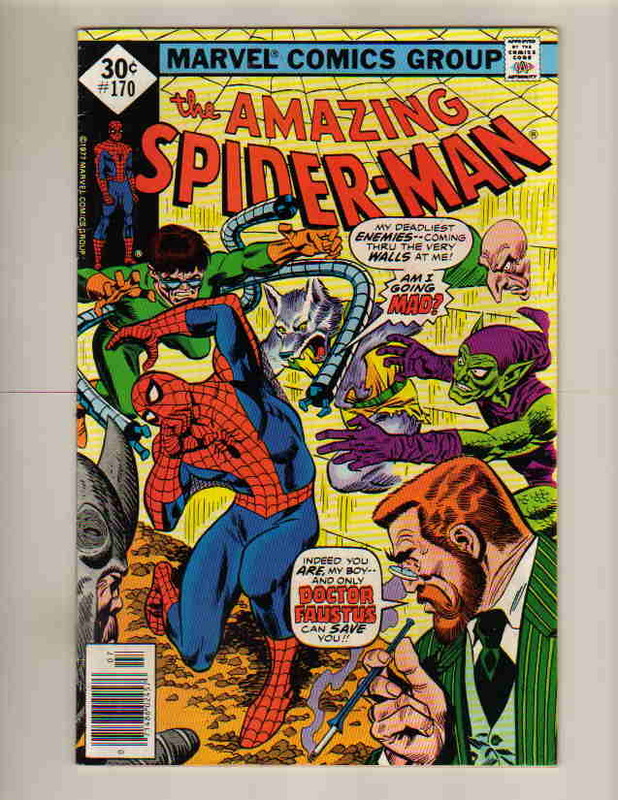 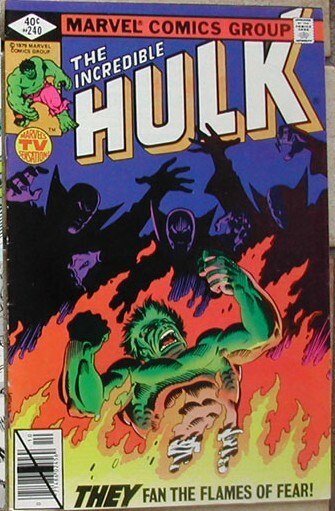 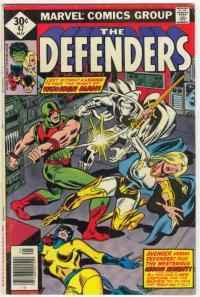 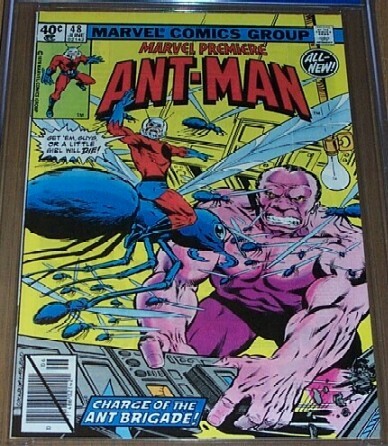 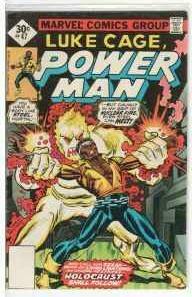 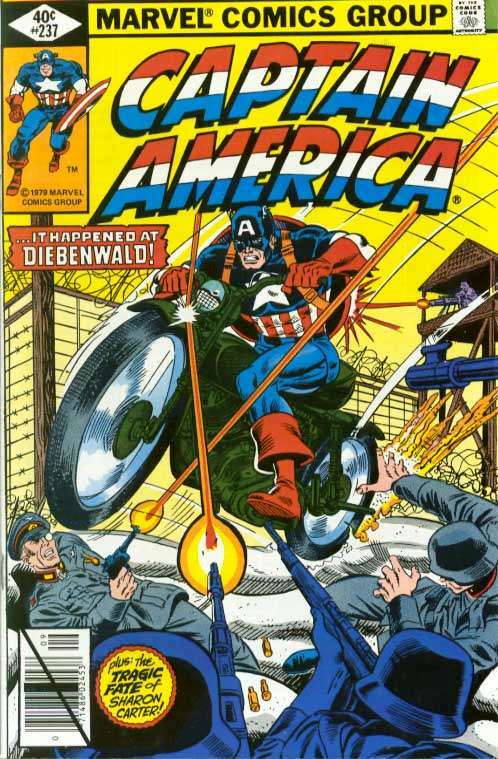 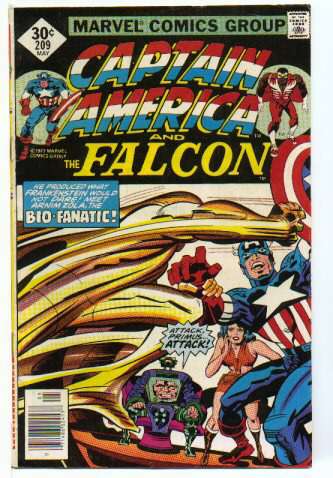 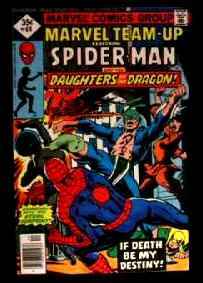 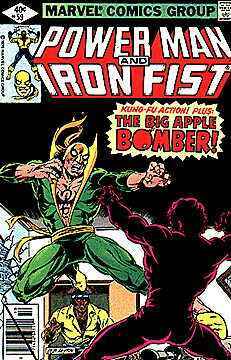 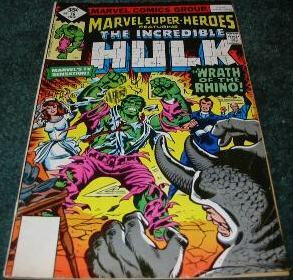 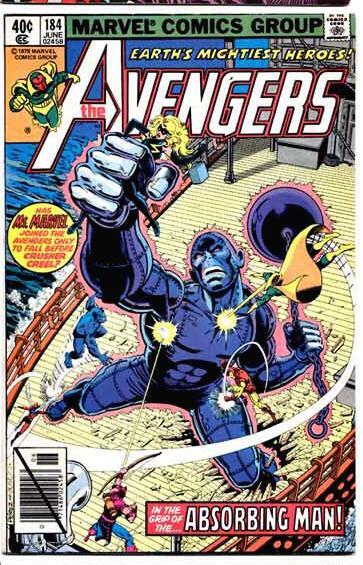 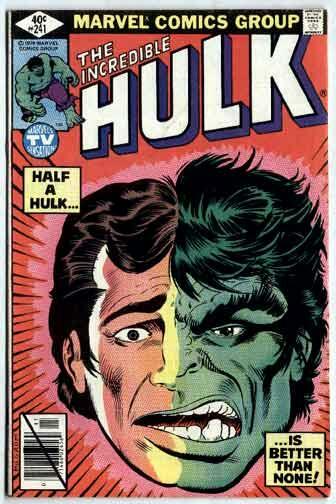 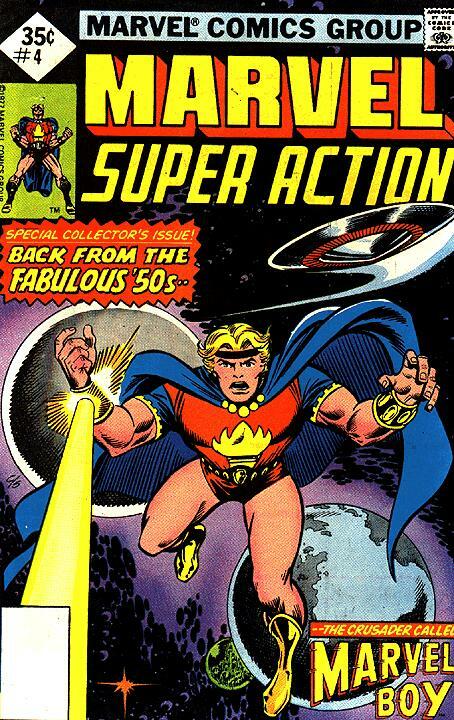 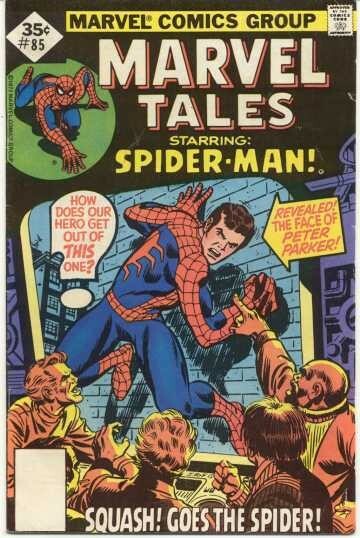 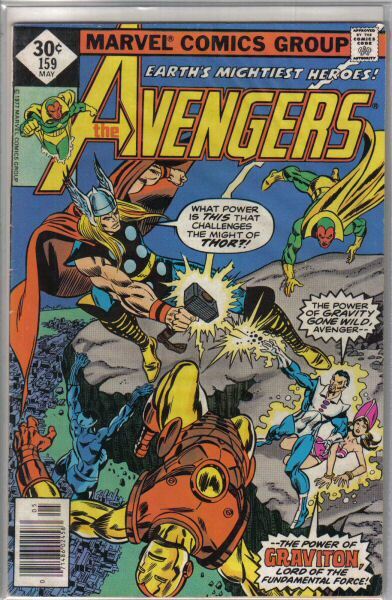 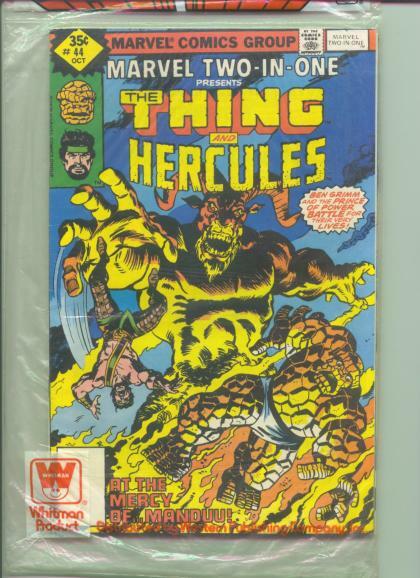 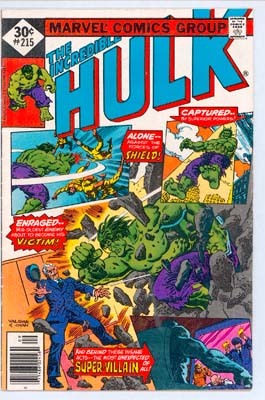 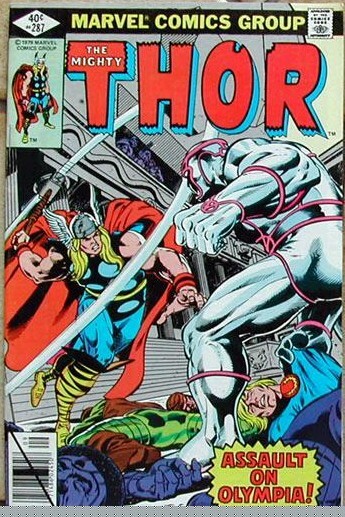 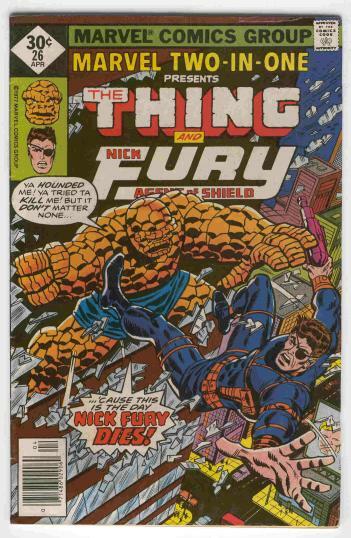 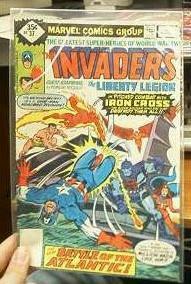 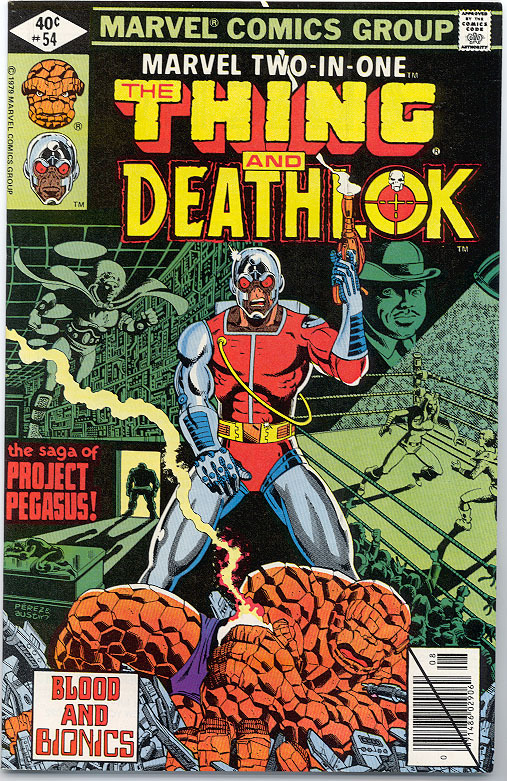 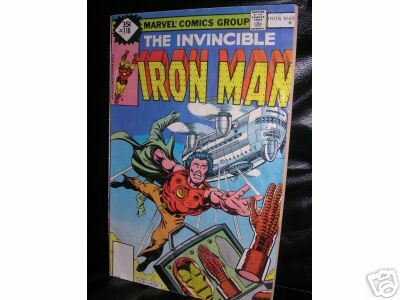 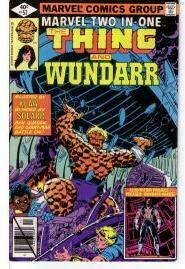 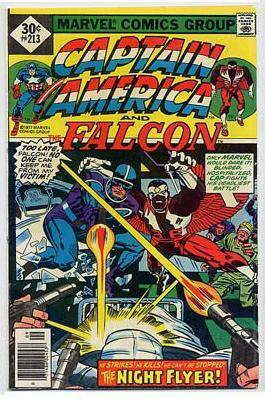 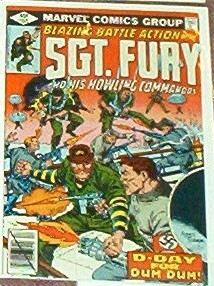 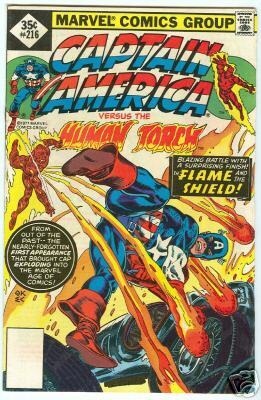 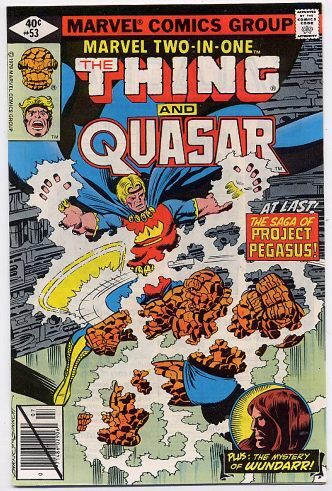 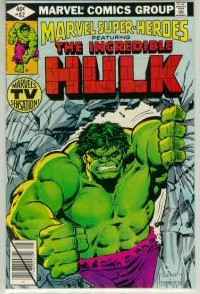 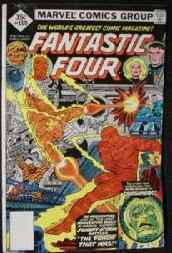 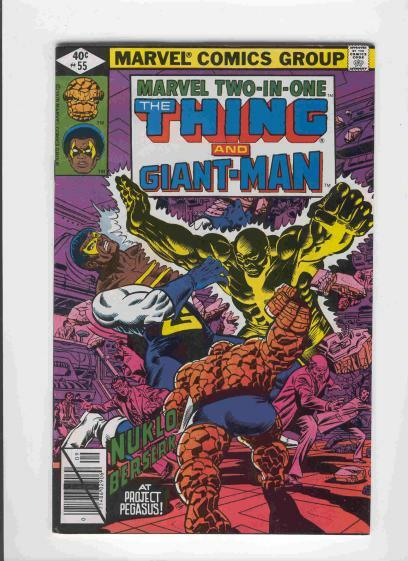 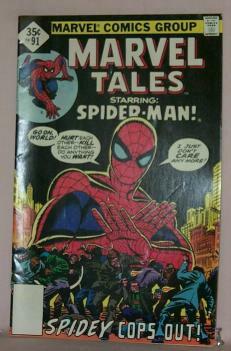 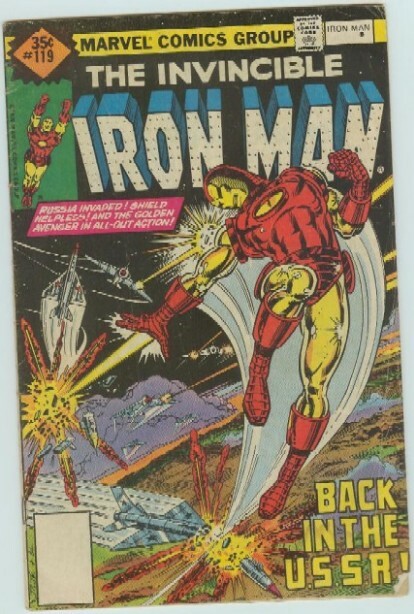 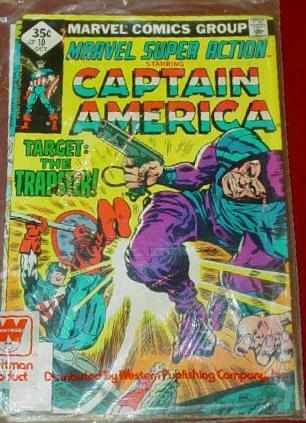 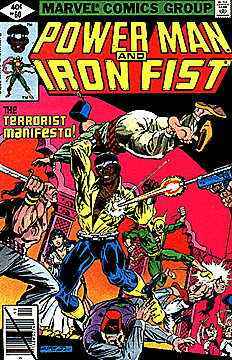 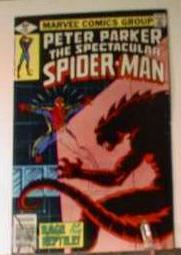 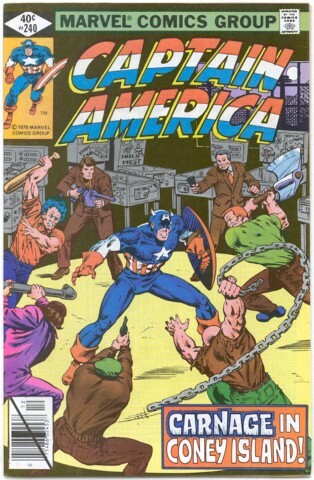 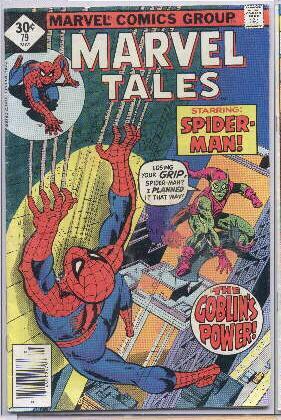 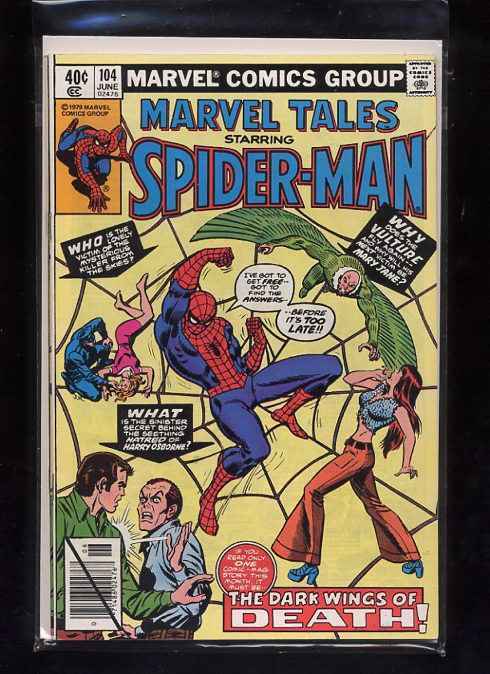 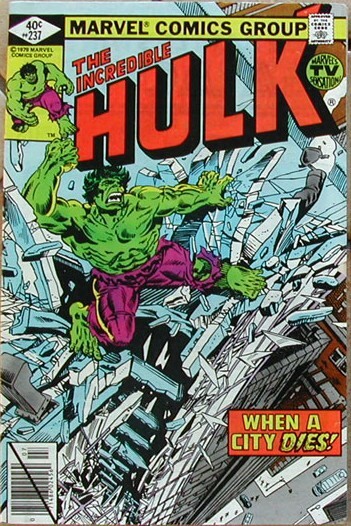 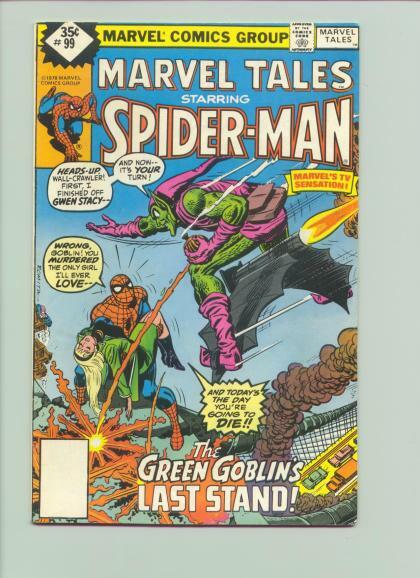 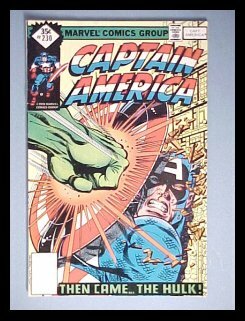 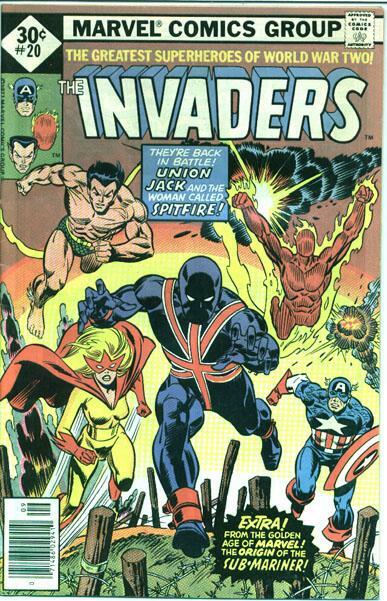 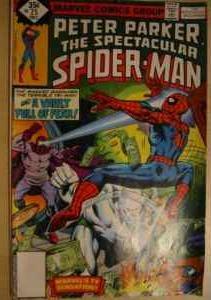 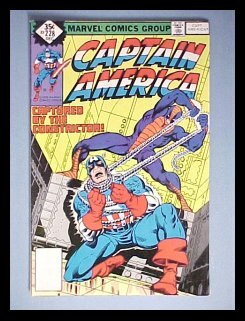 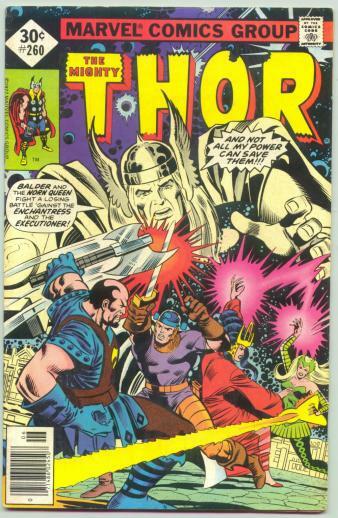 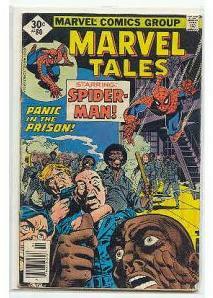 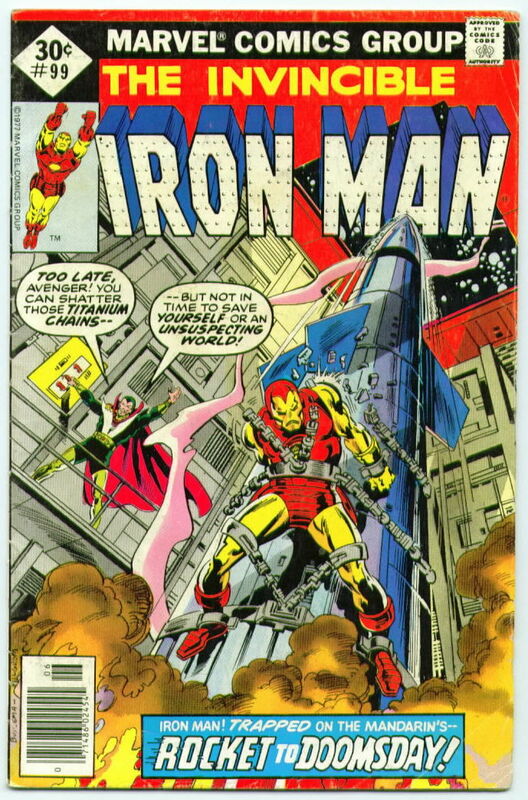 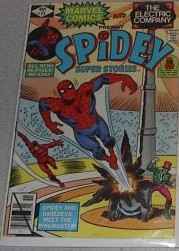 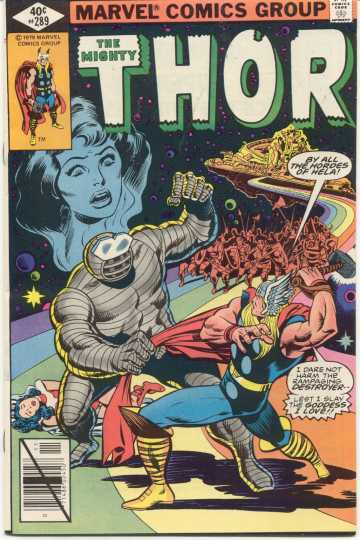 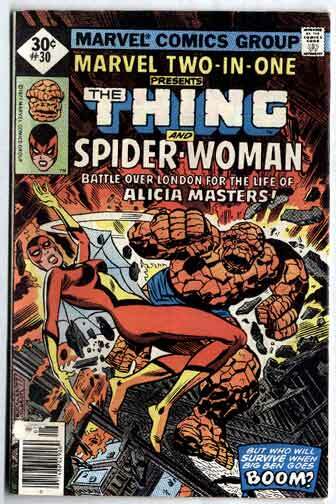 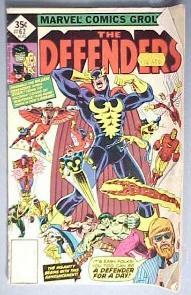 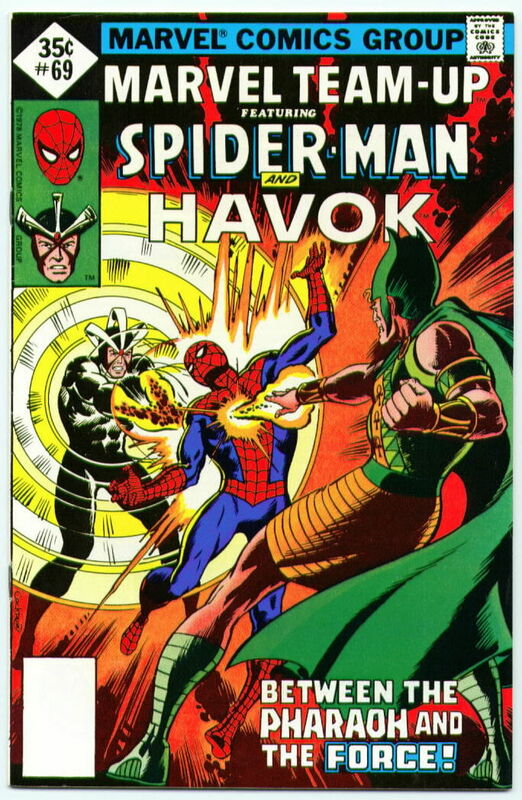 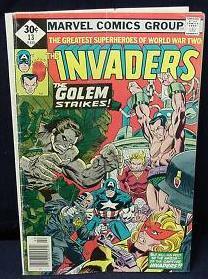 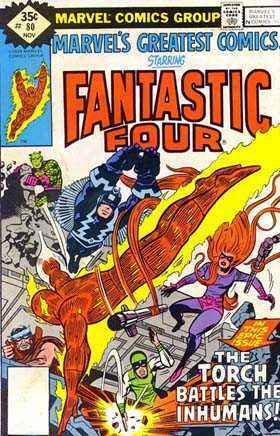 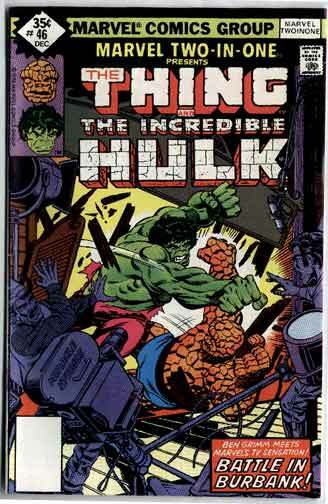 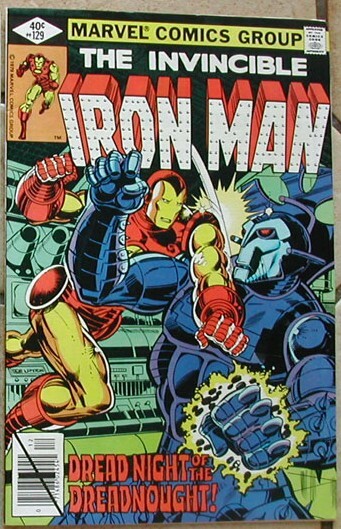 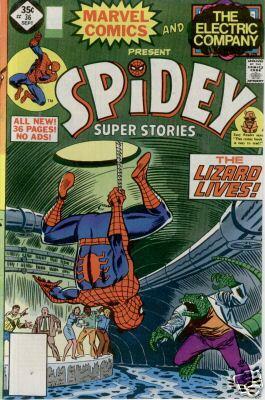 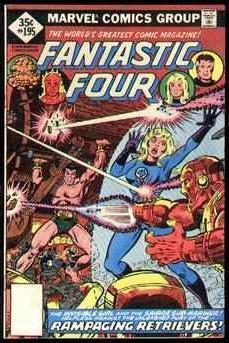 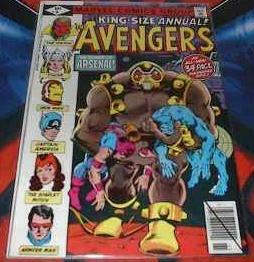 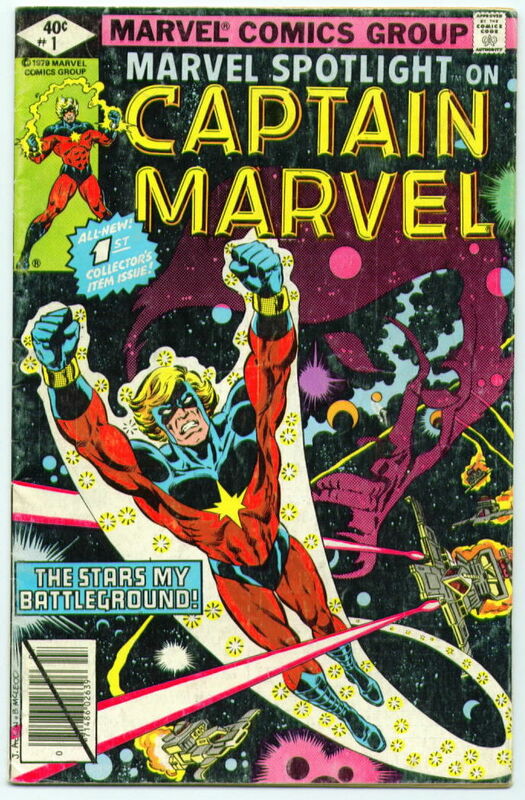 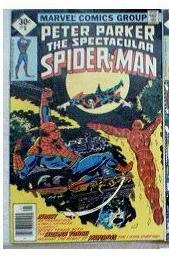 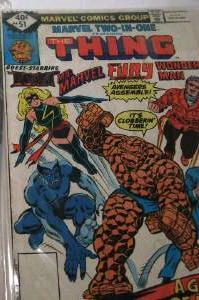 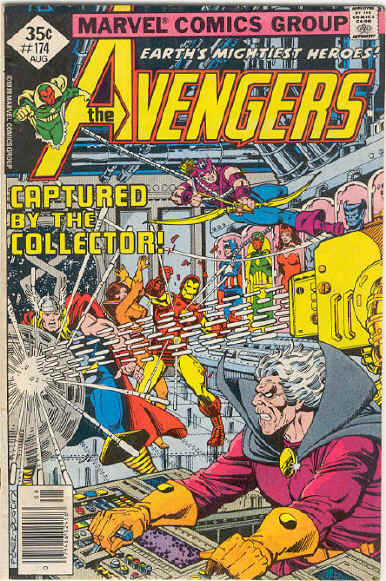 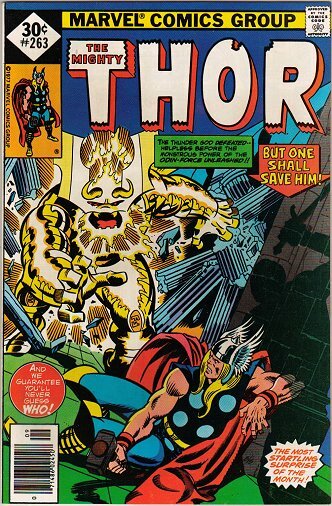 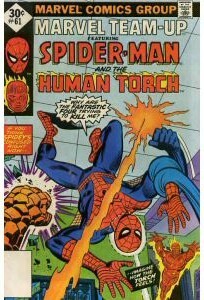 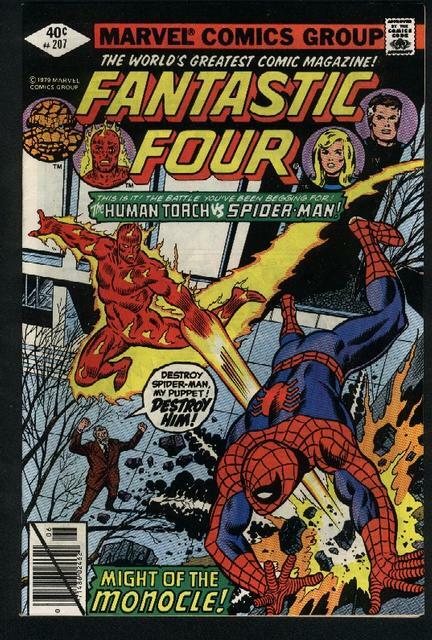 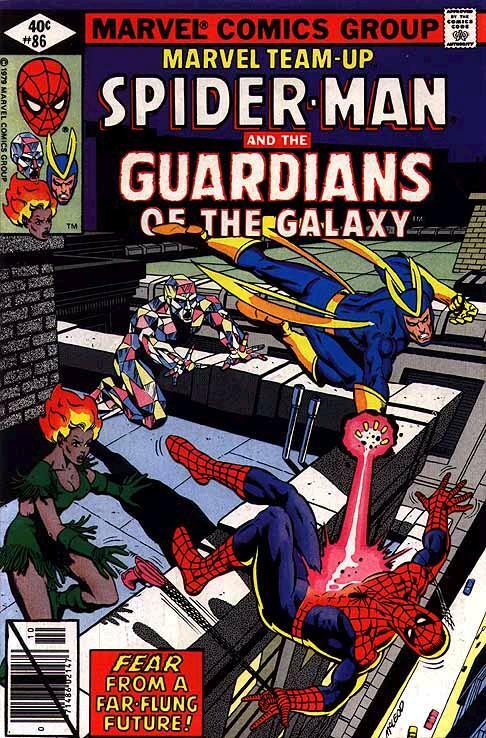 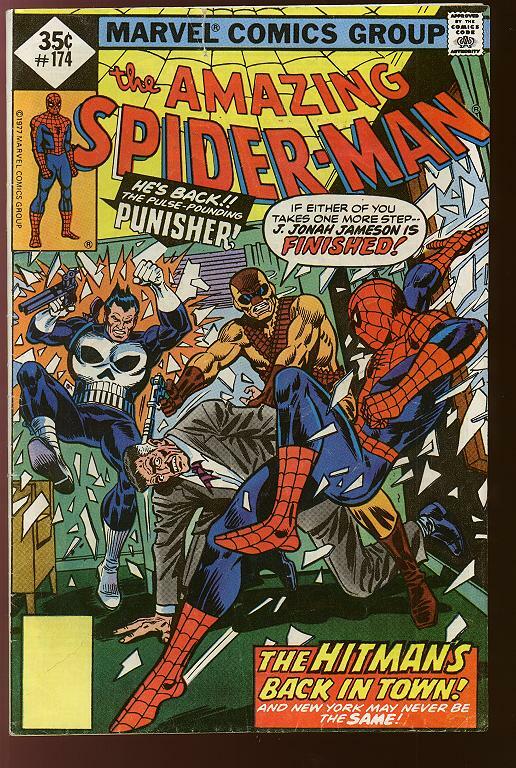 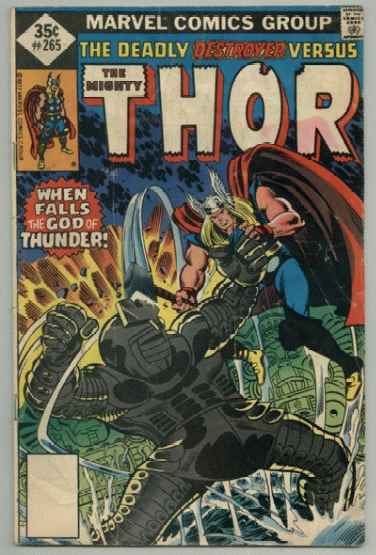 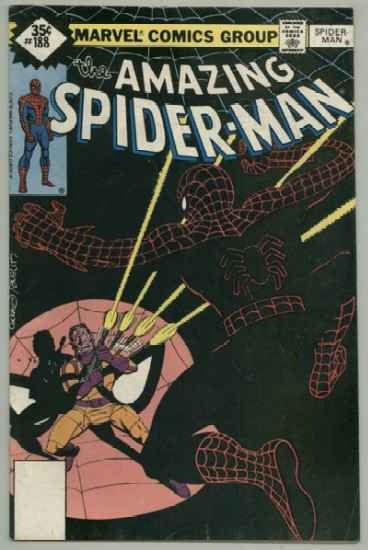 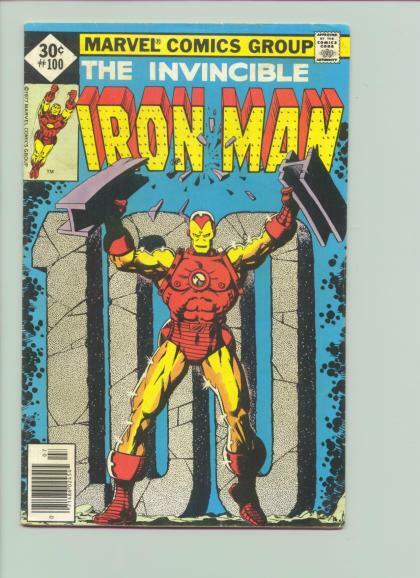 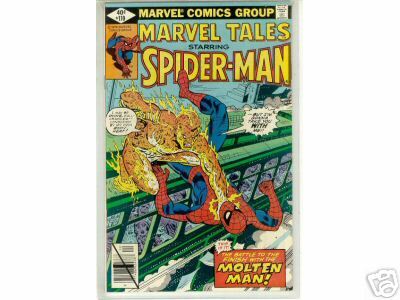 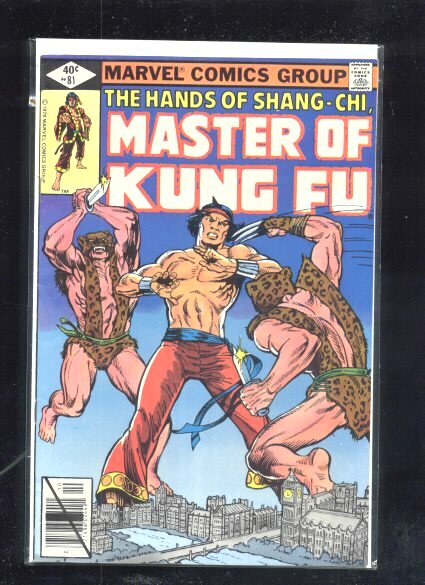 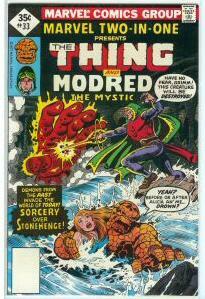 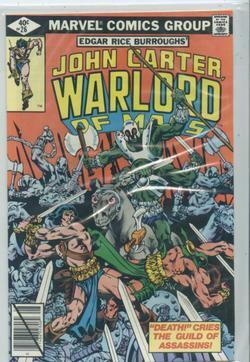 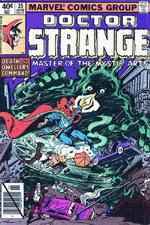 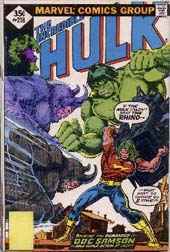 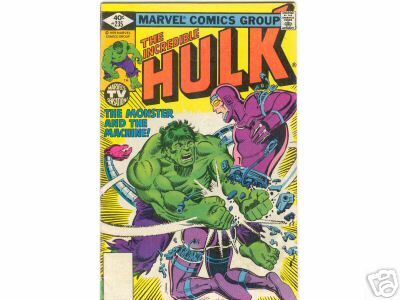 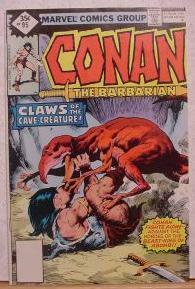 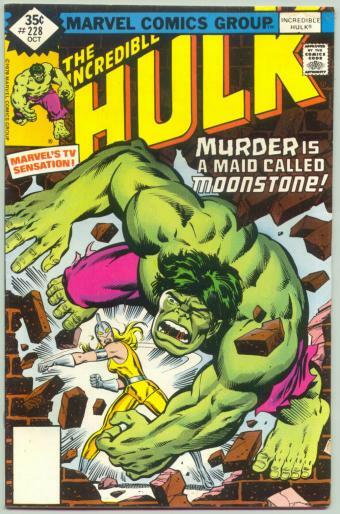 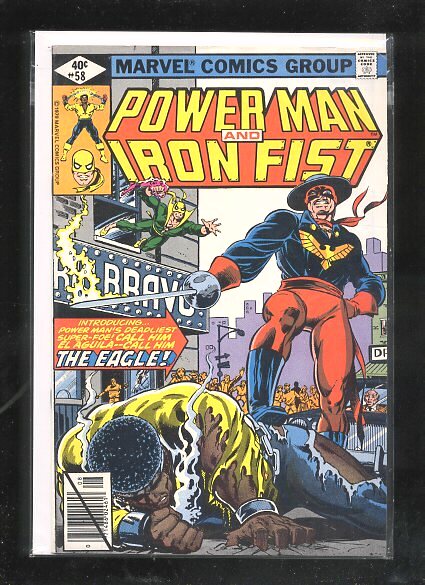 Unlike newsstand issues which could be returned if unsold, diamond cover issues could not be returned and the cover modification was Marvel's way of marking these issues. 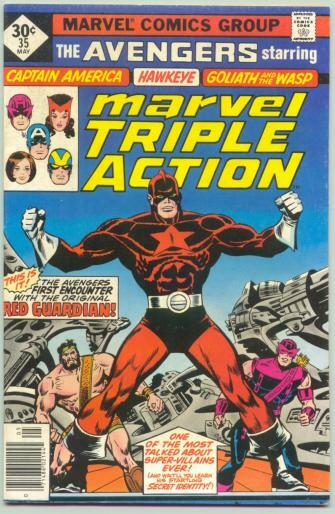 While it is true Western Publishing was the largest distributor of these early diamond issues between 1977-1979 there is anecdotal evidence that indicates they were not the only distributor. 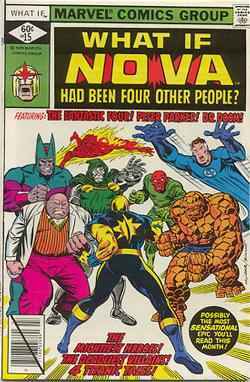 Recollections of several dealers have indicate that they had received diamond issues at varying points in time prior to 1980. 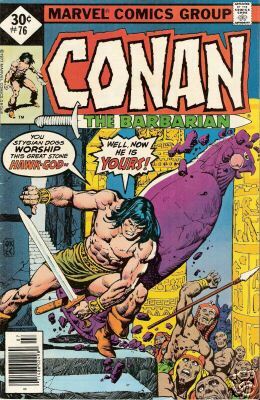 Regardless of these recollections, it is clear that Western Publishing was the driving force behind these early diamond cover print runs. 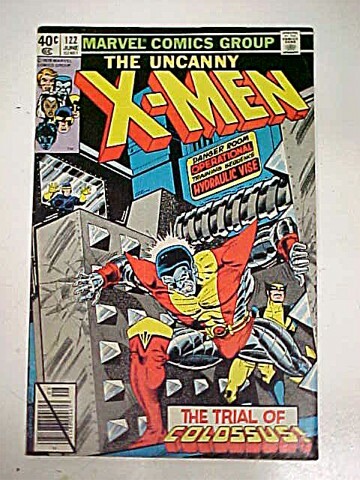 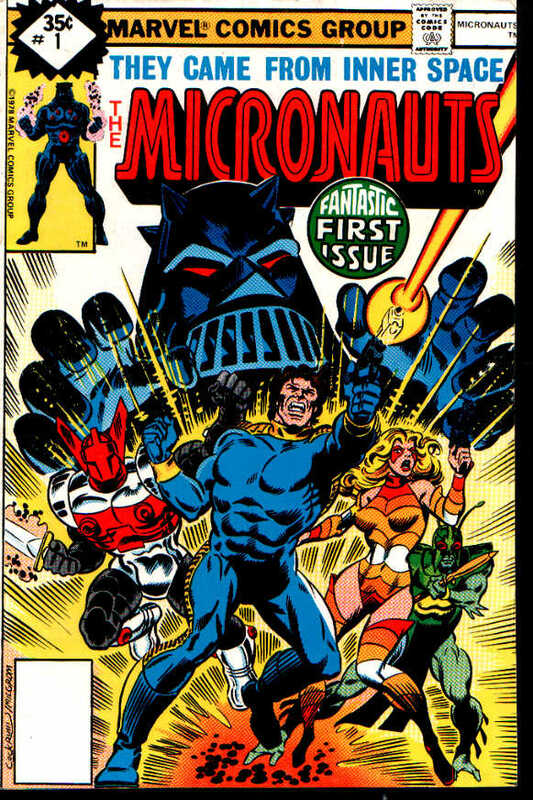 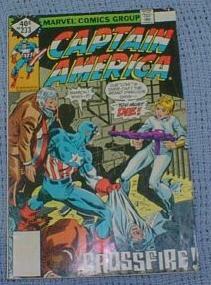 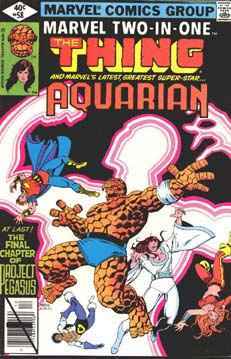 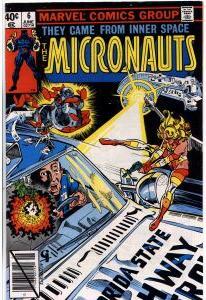 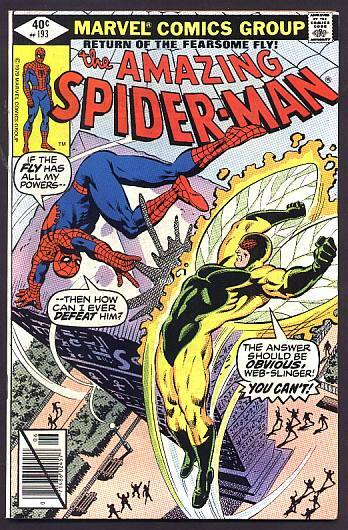 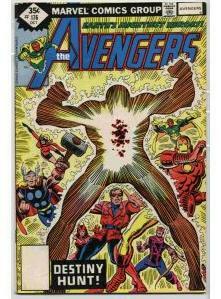 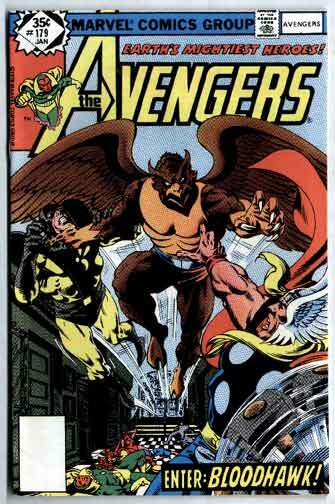 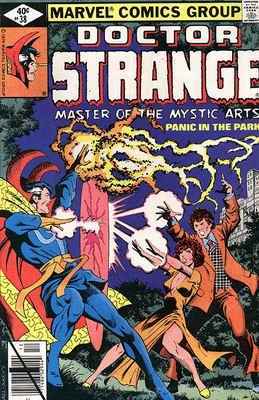 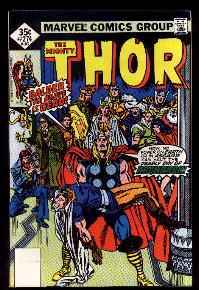 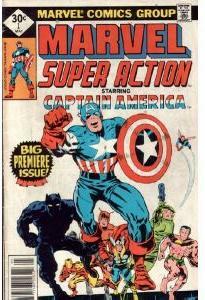 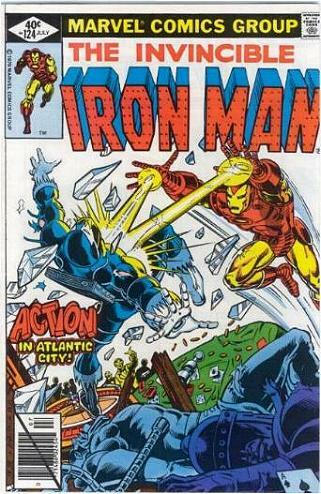 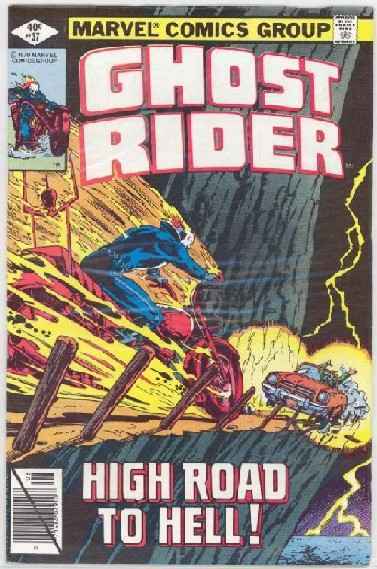 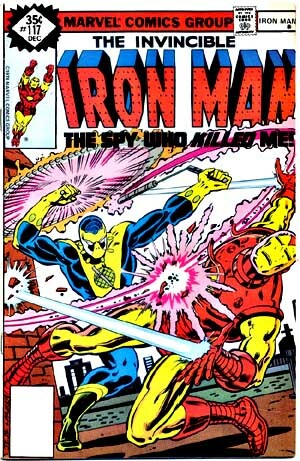 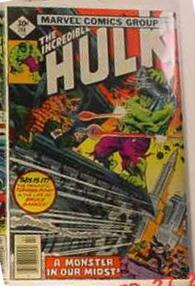 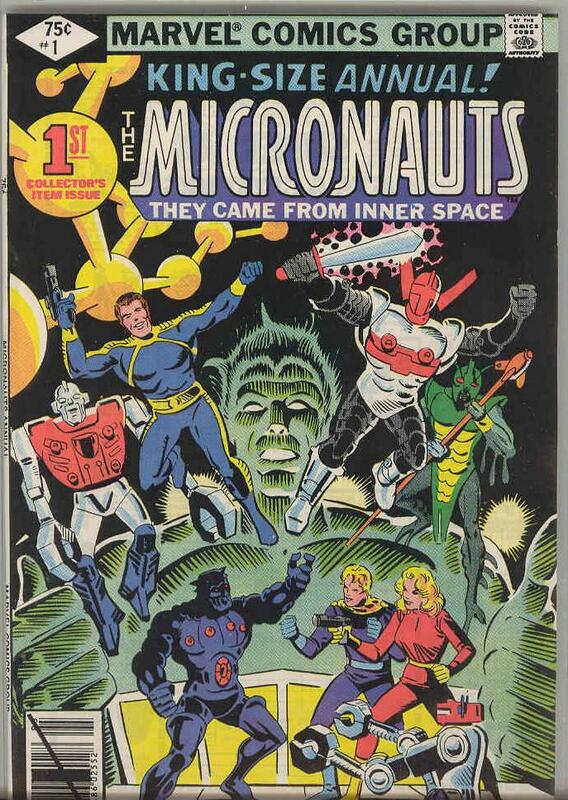 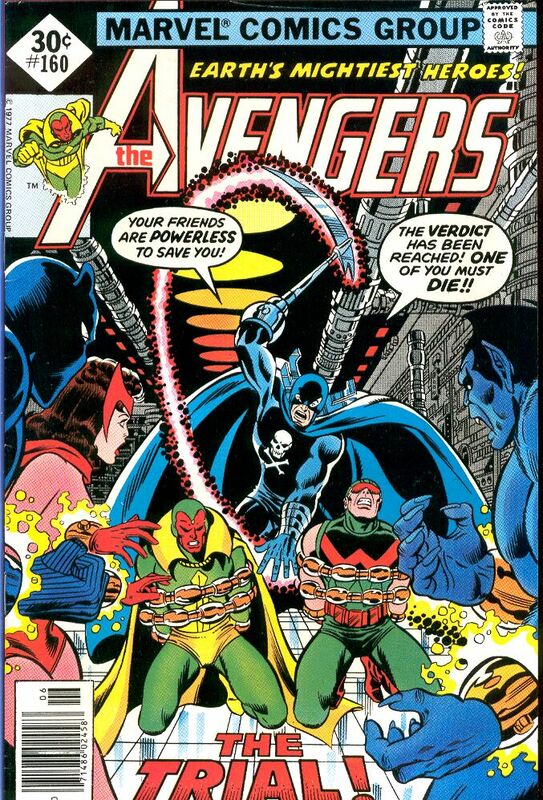 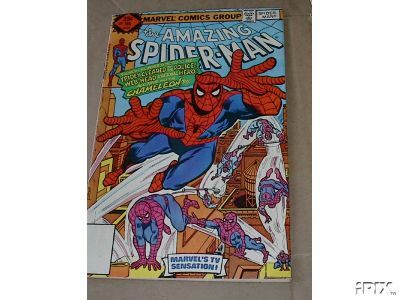 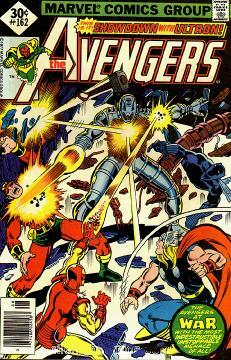 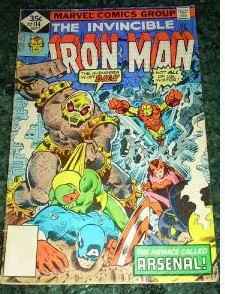 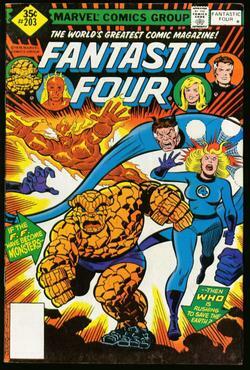 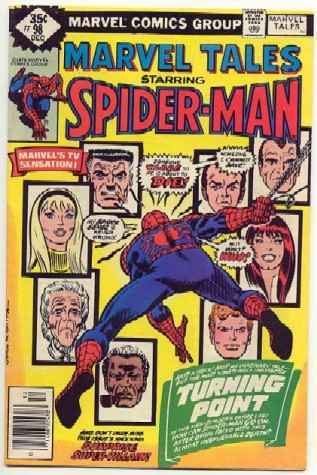 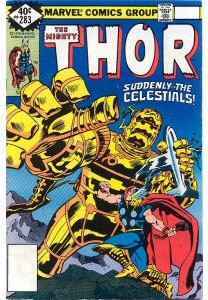 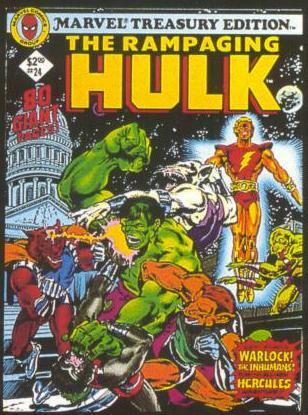 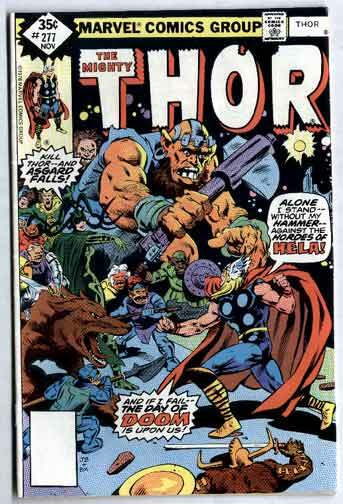 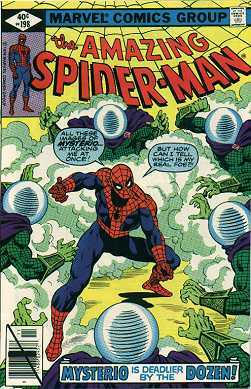 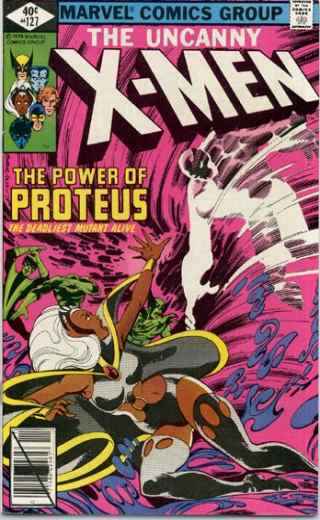 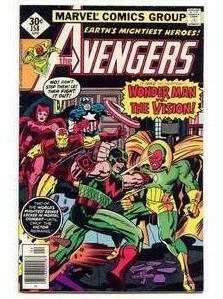 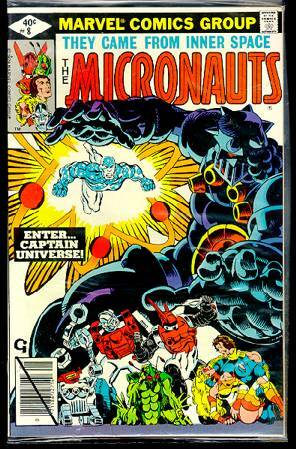 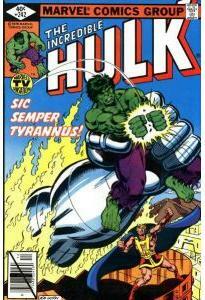 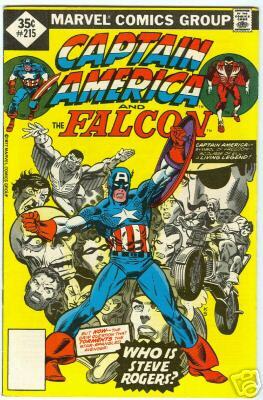 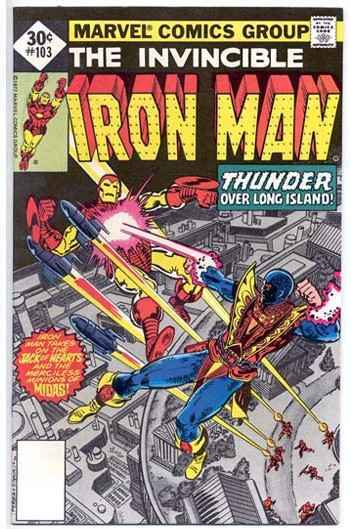 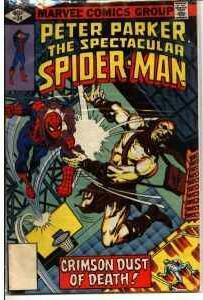 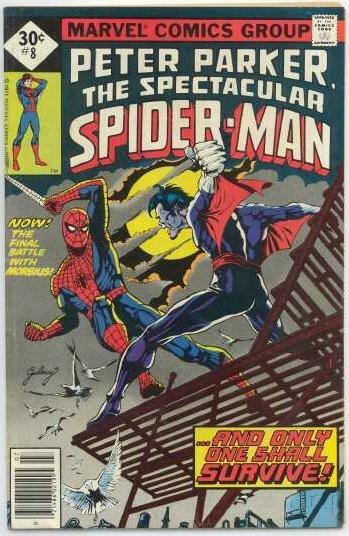 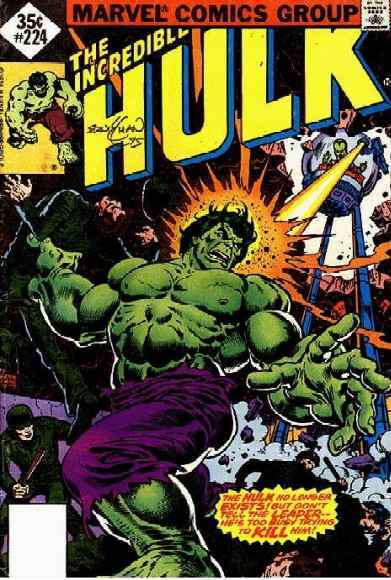 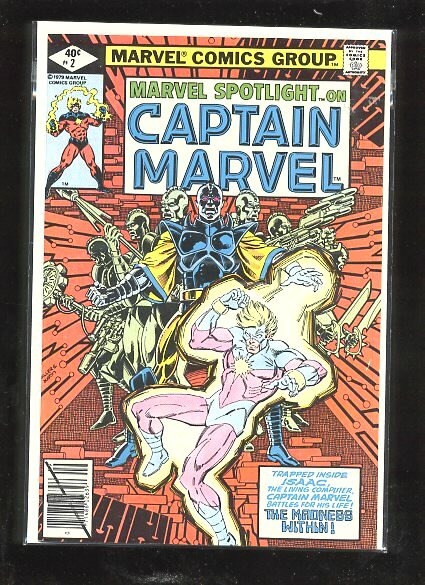 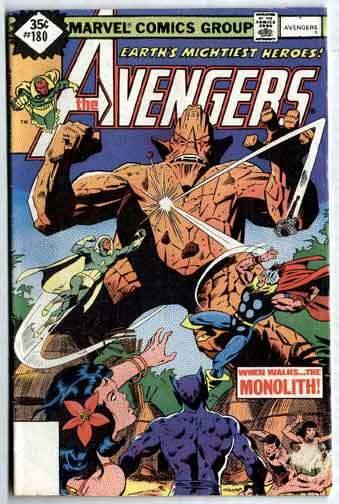 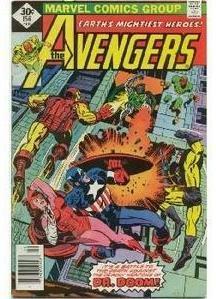 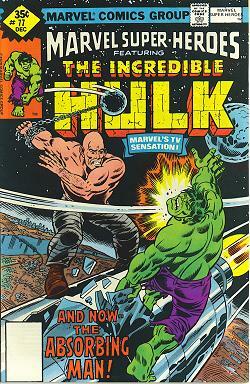 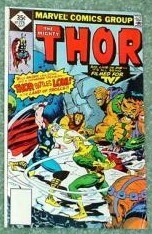 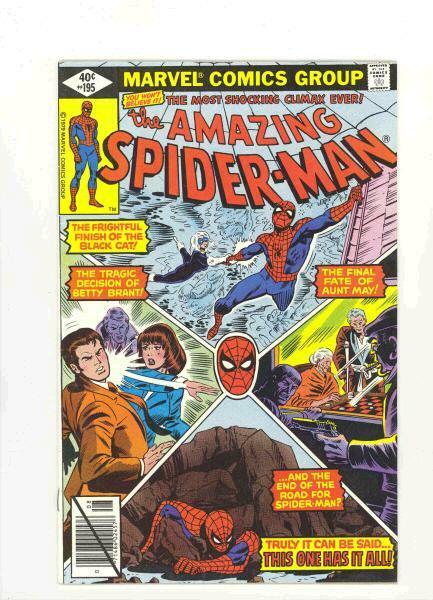 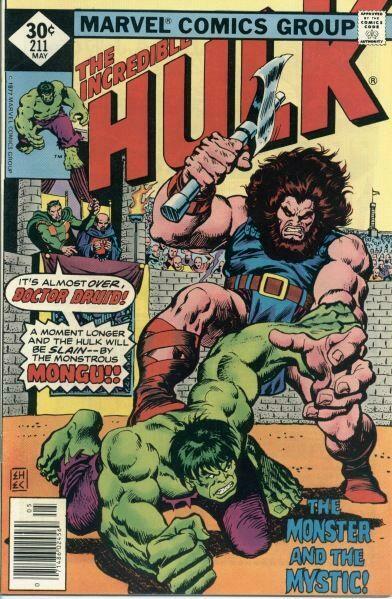 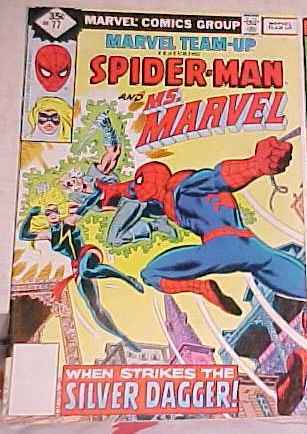 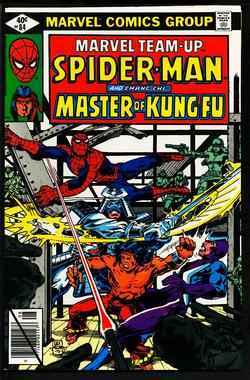 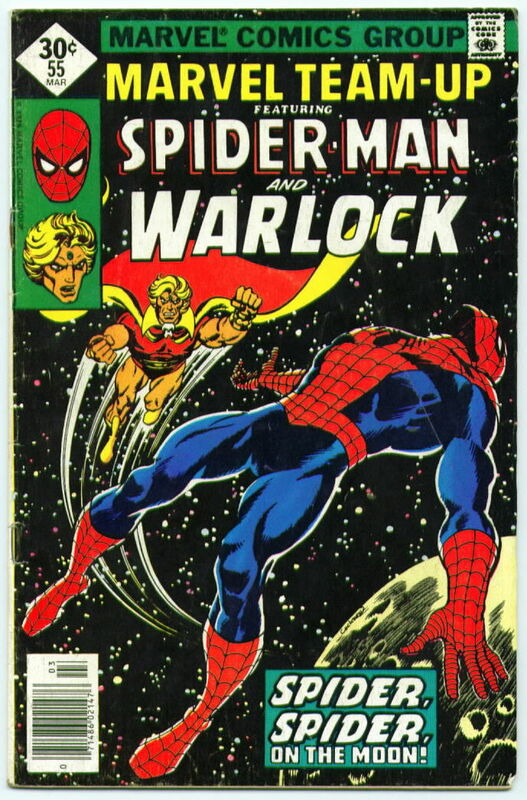 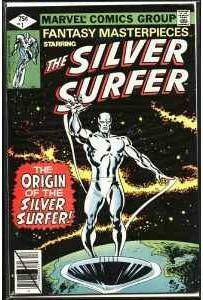 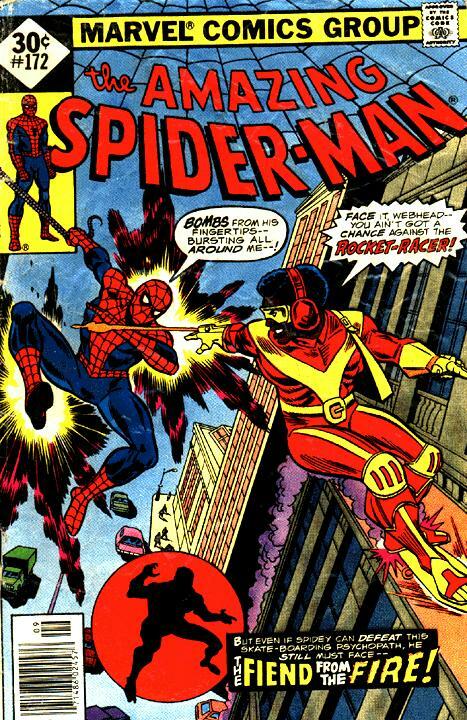 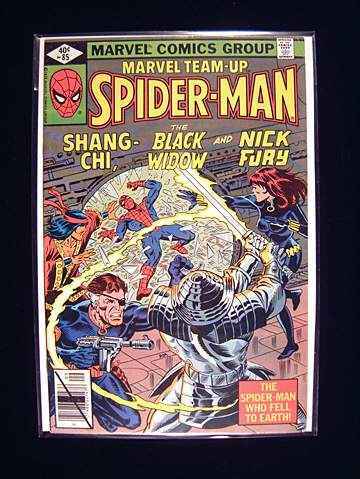 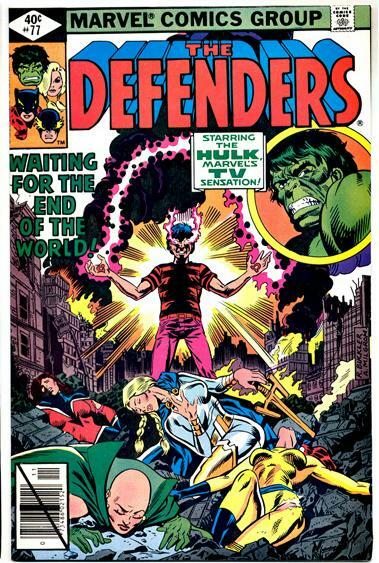 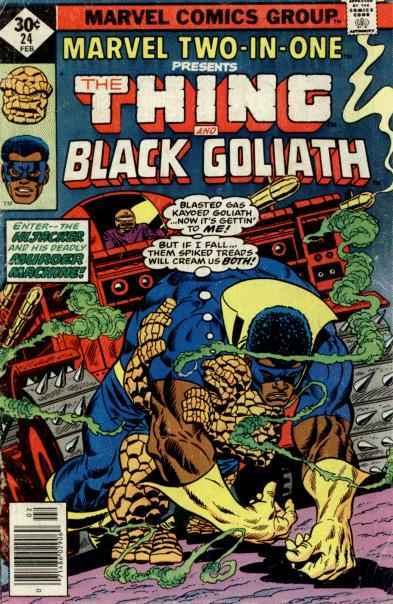 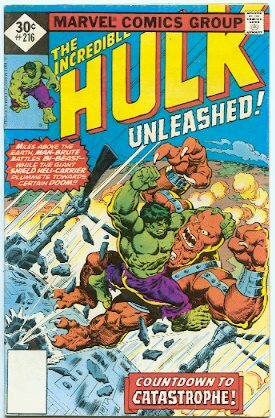 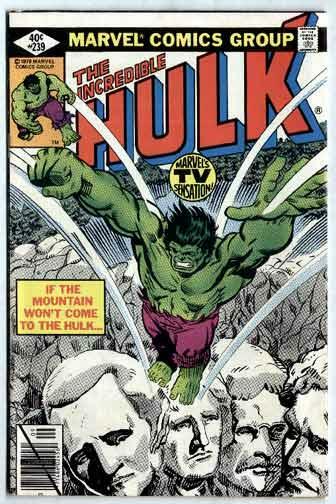 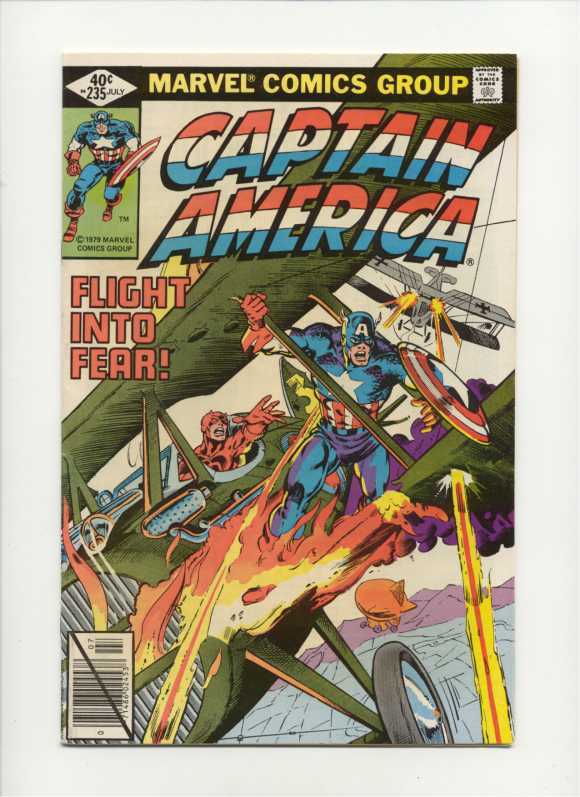 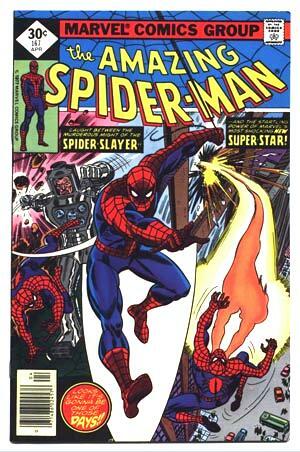 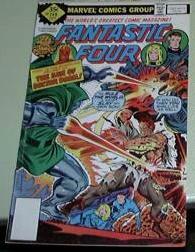 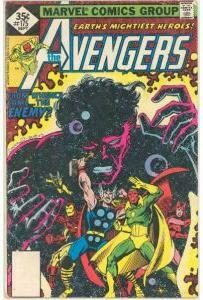 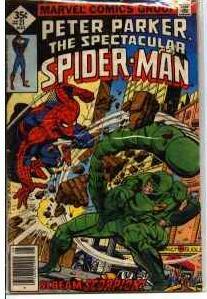 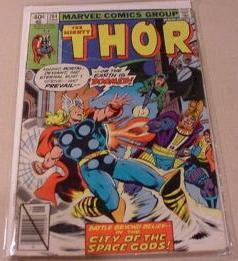 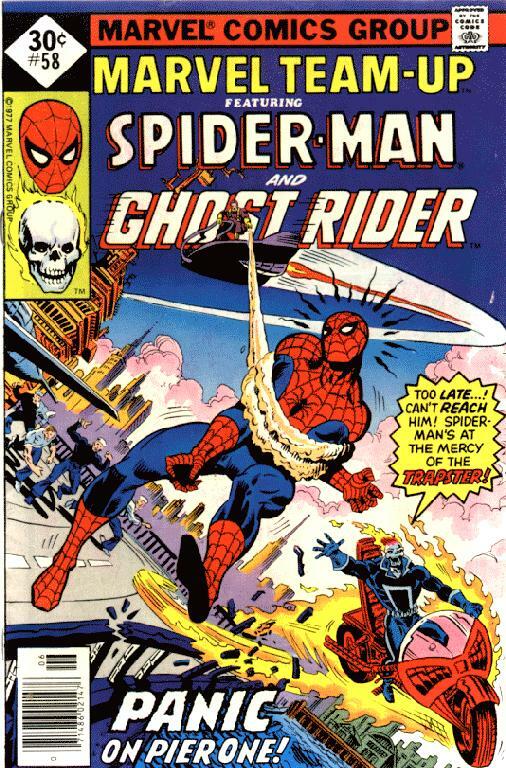 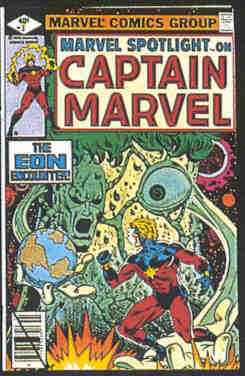 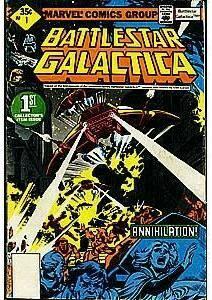 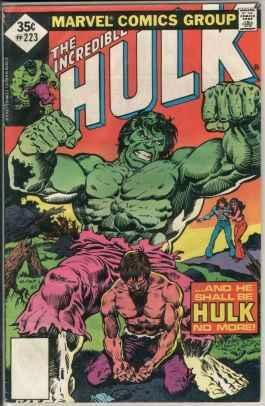 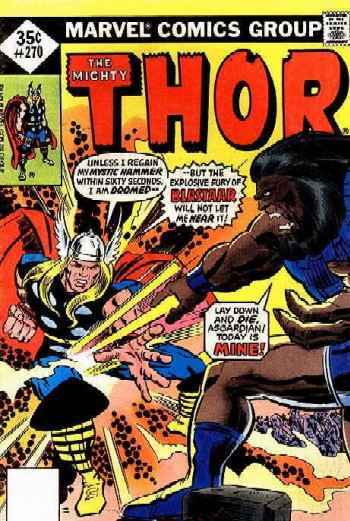 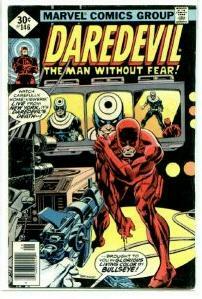 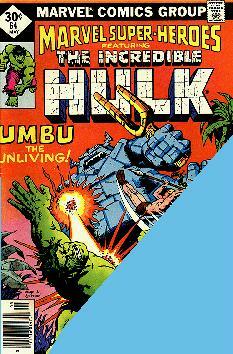 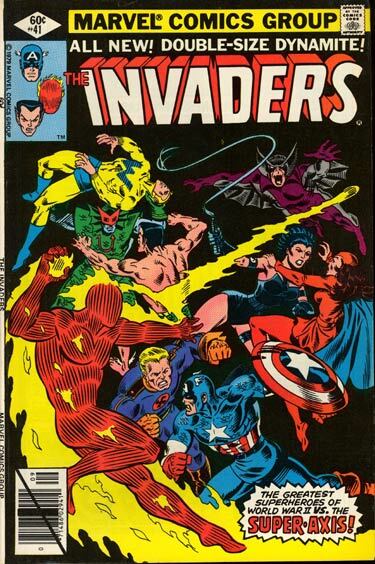 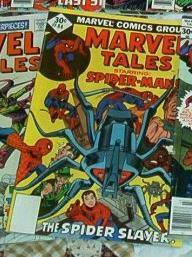 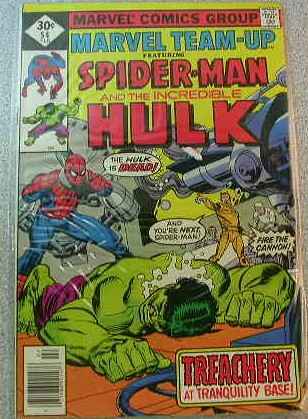 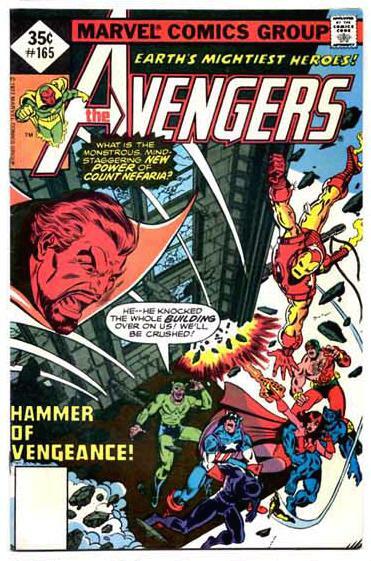 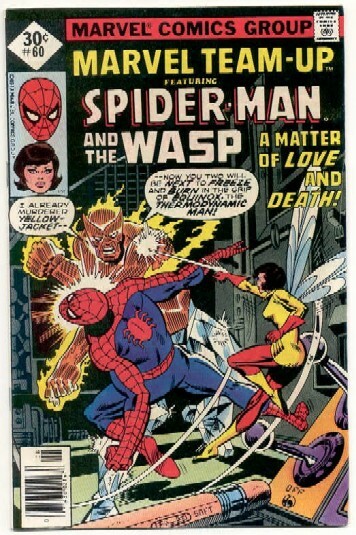 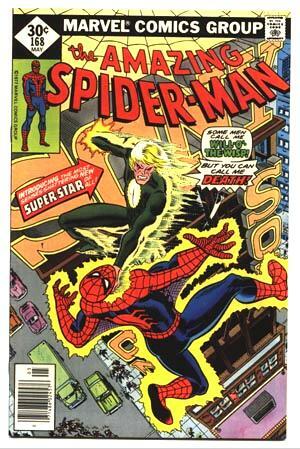 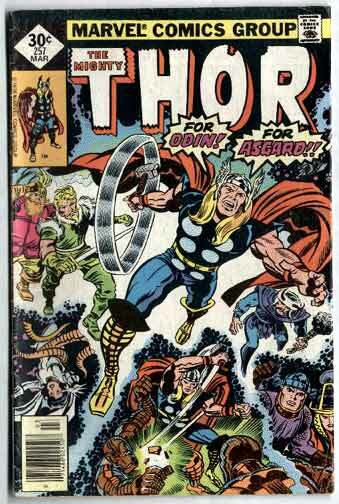 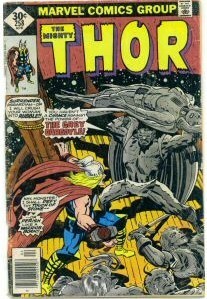 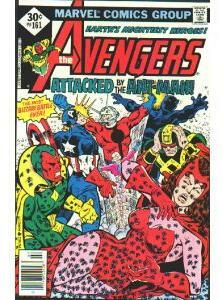 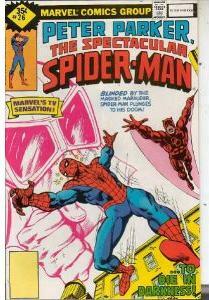 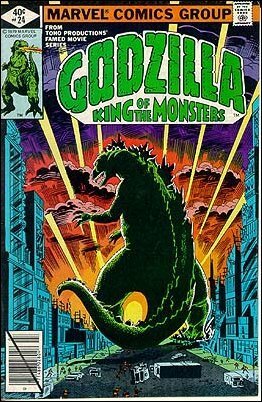 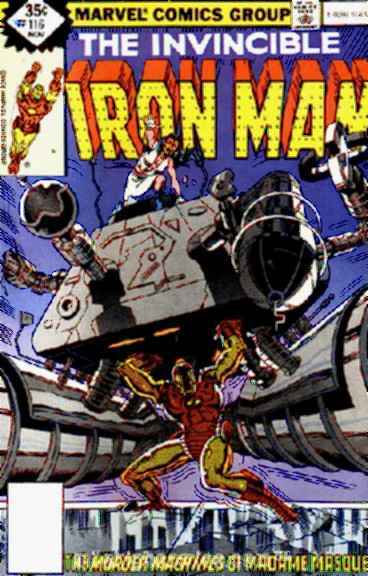 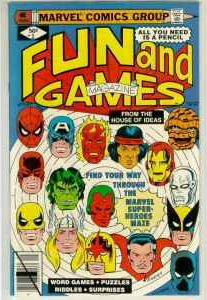 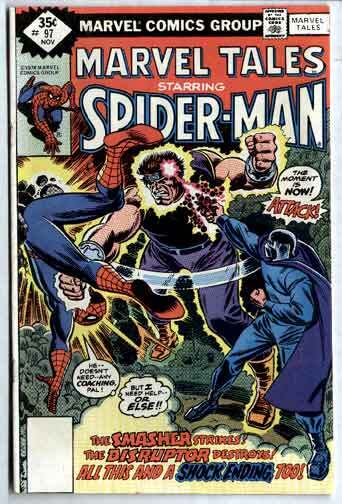 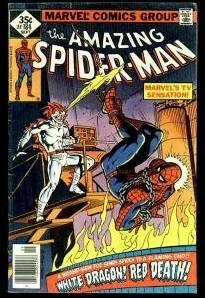 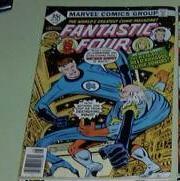 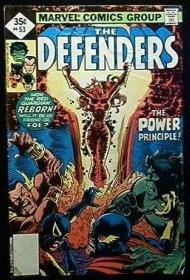 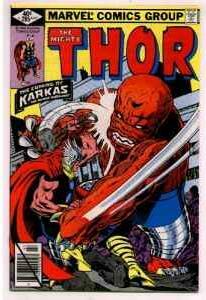 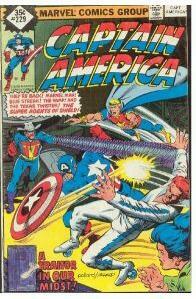 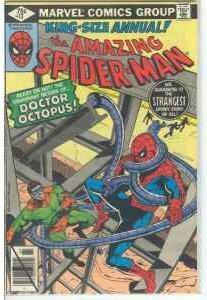 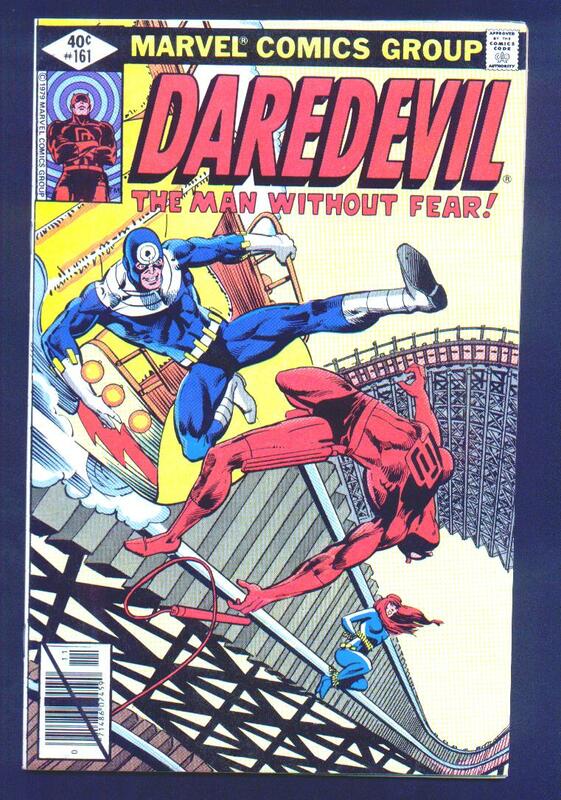 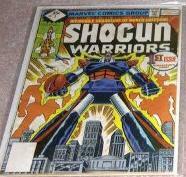 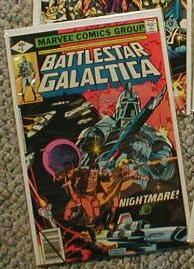 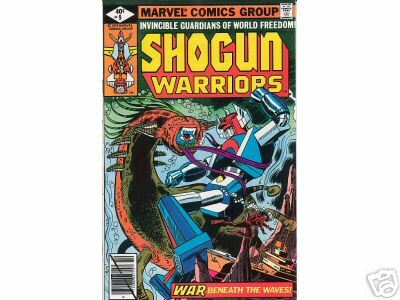 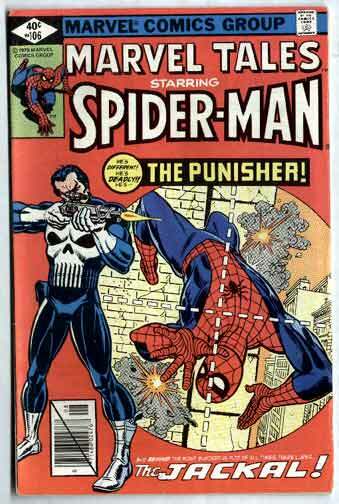 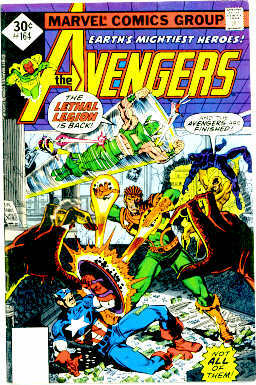 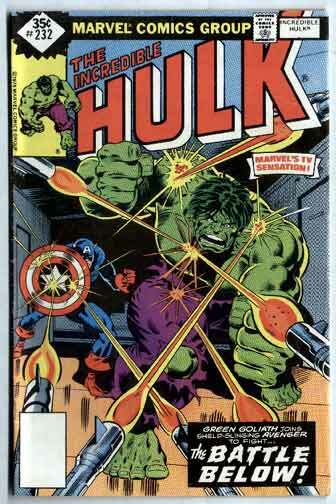 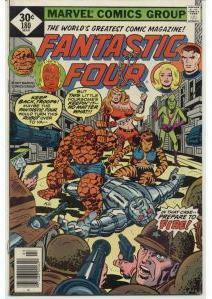 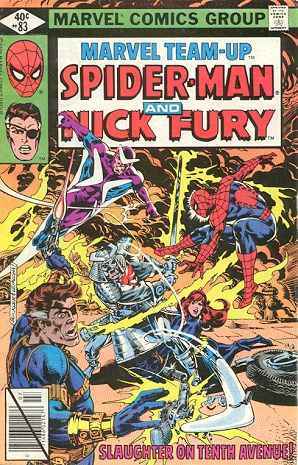 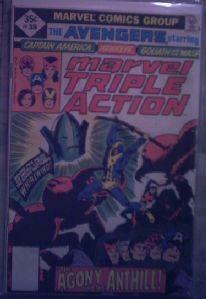 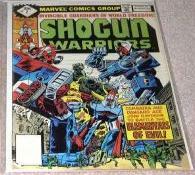 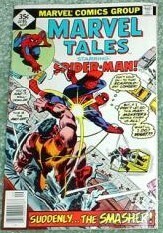 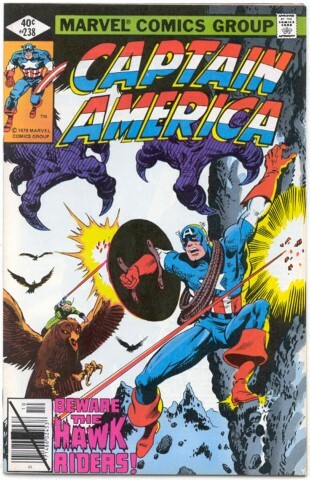 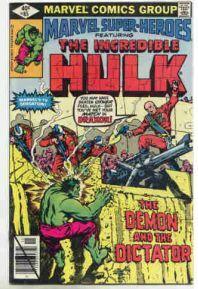 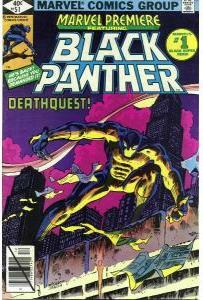 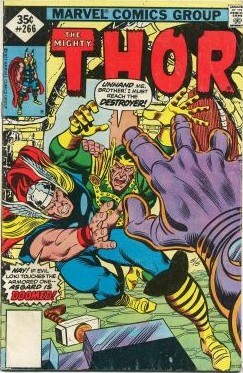 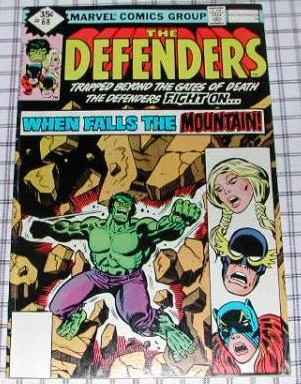 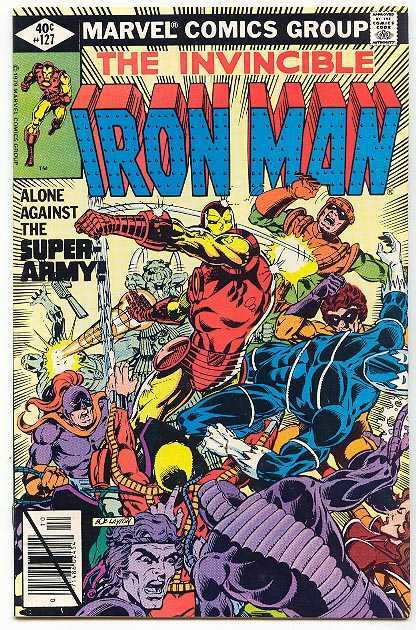 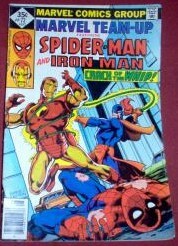 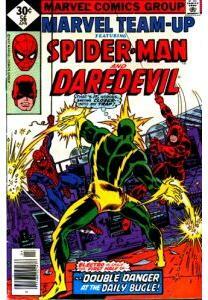 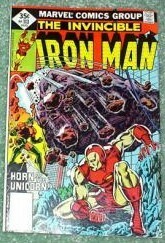 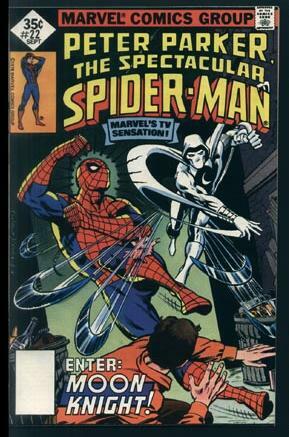 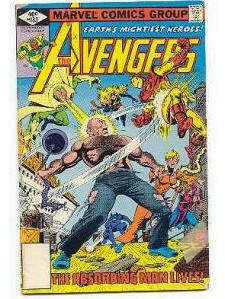 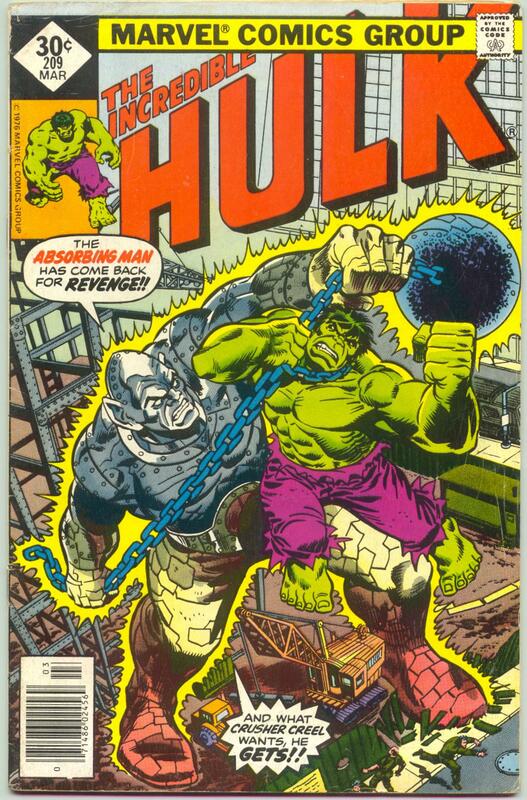 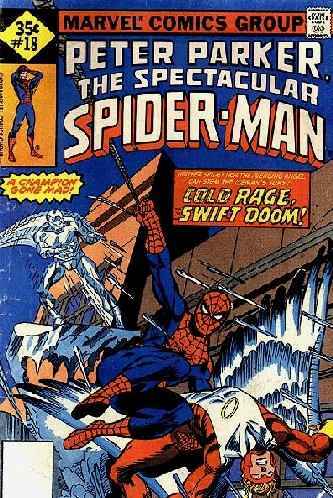 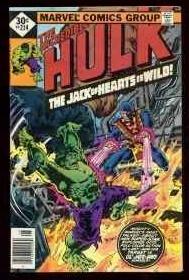 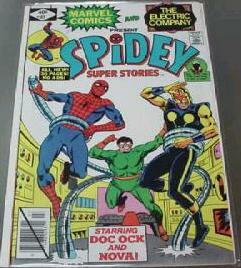 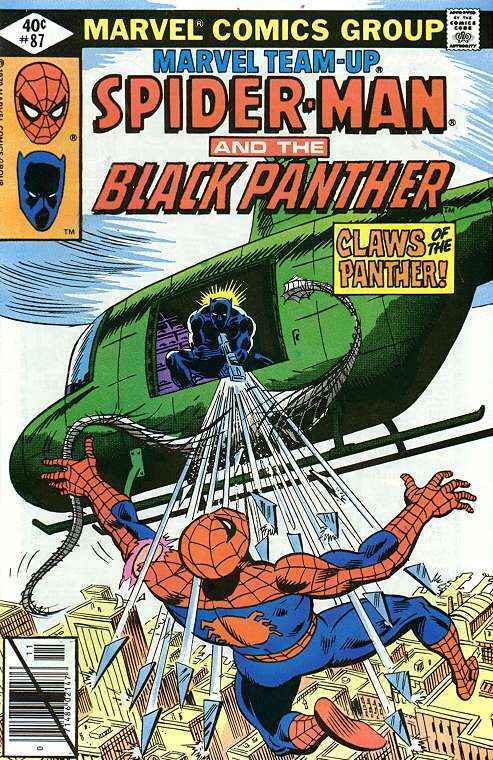 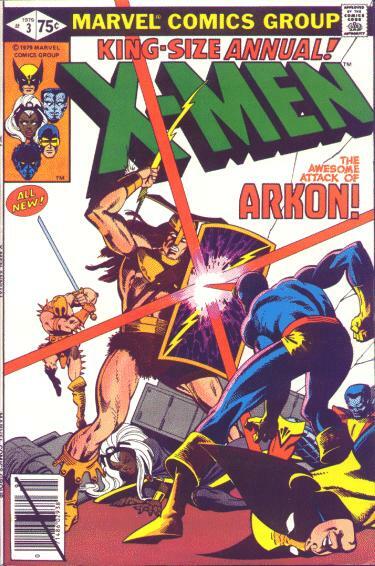 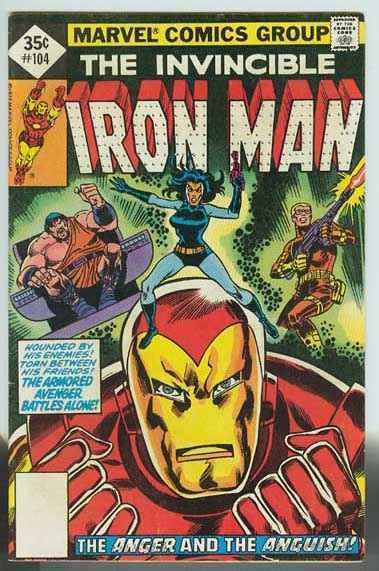 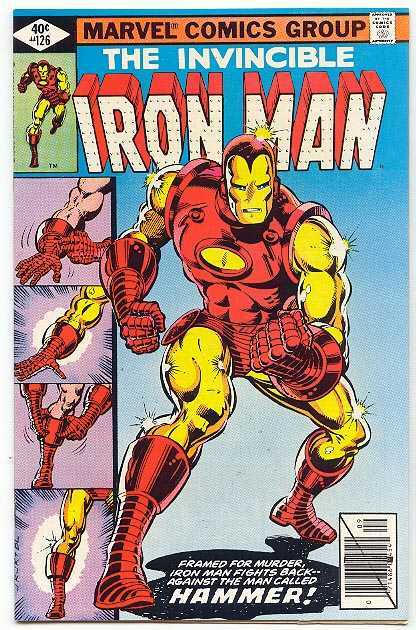 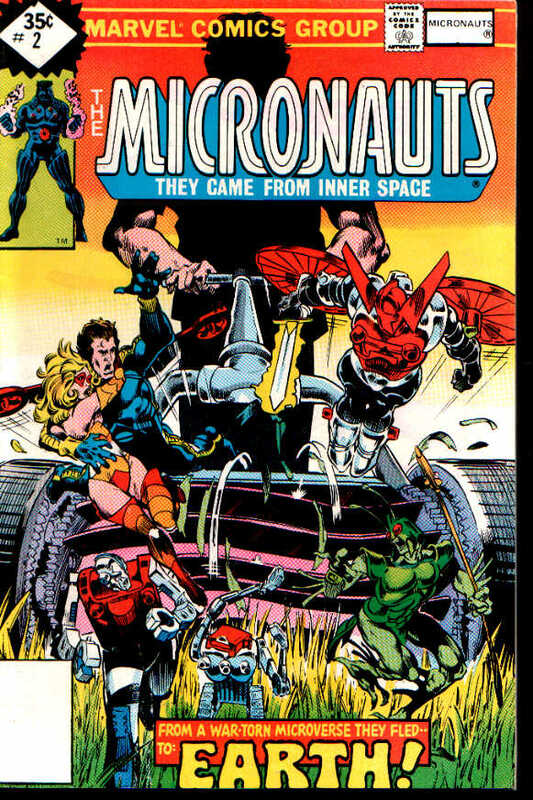 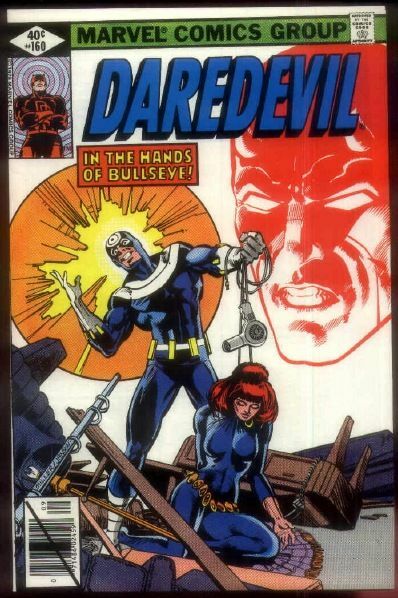 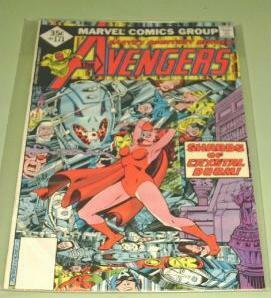 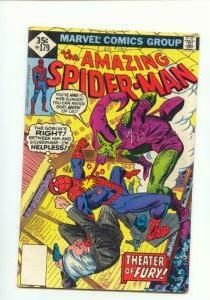 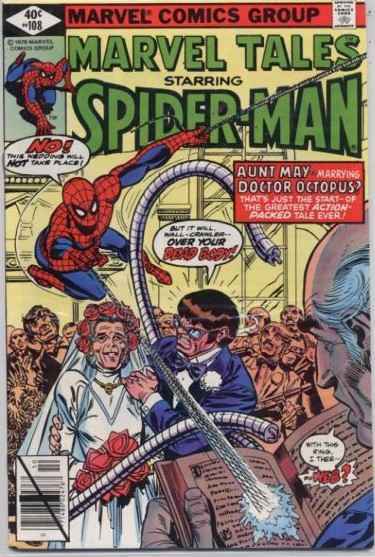 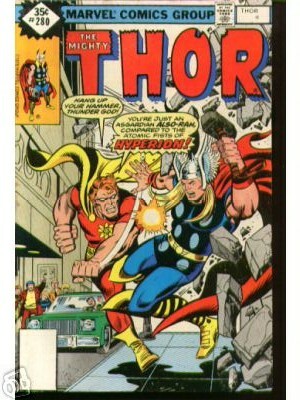 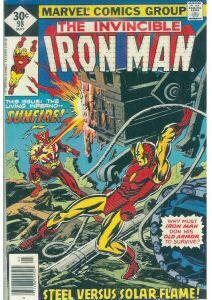 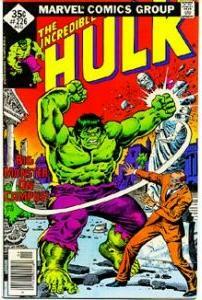 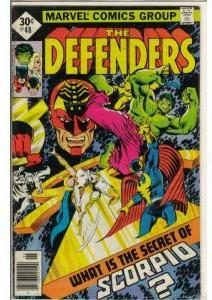 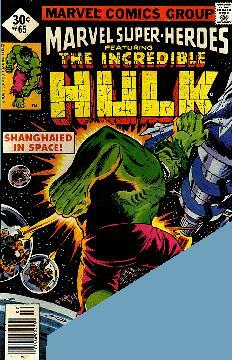 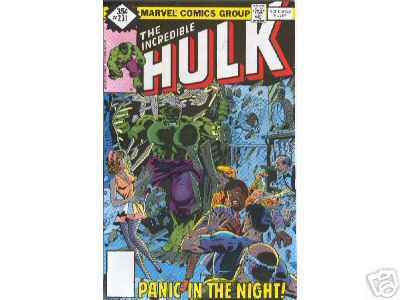 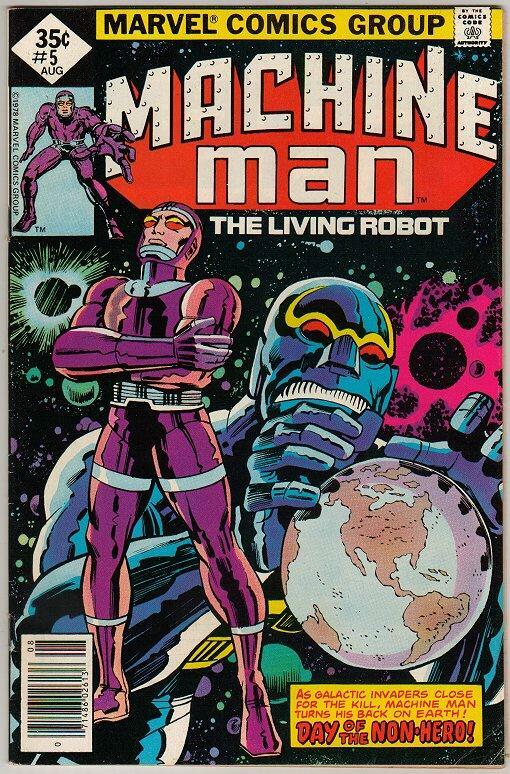 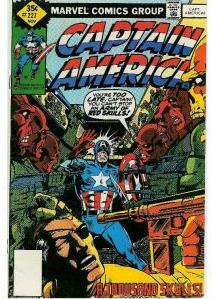 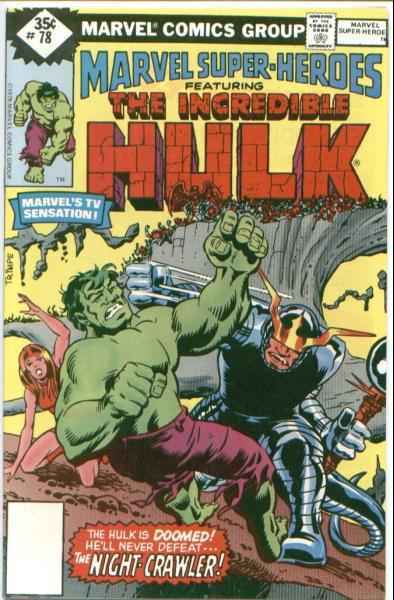 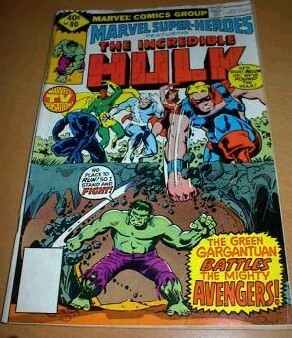 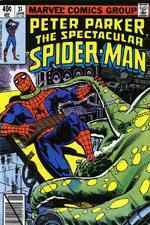 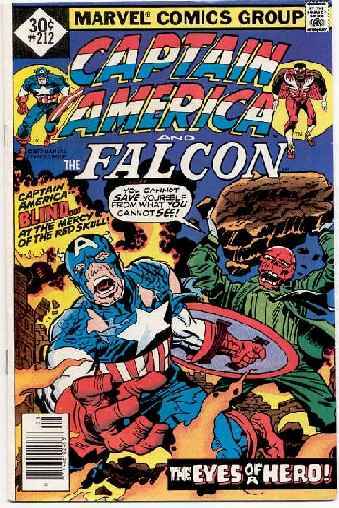 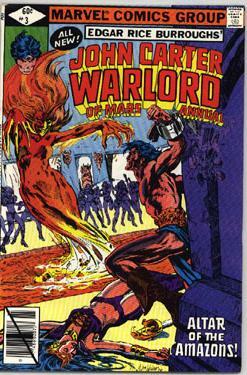 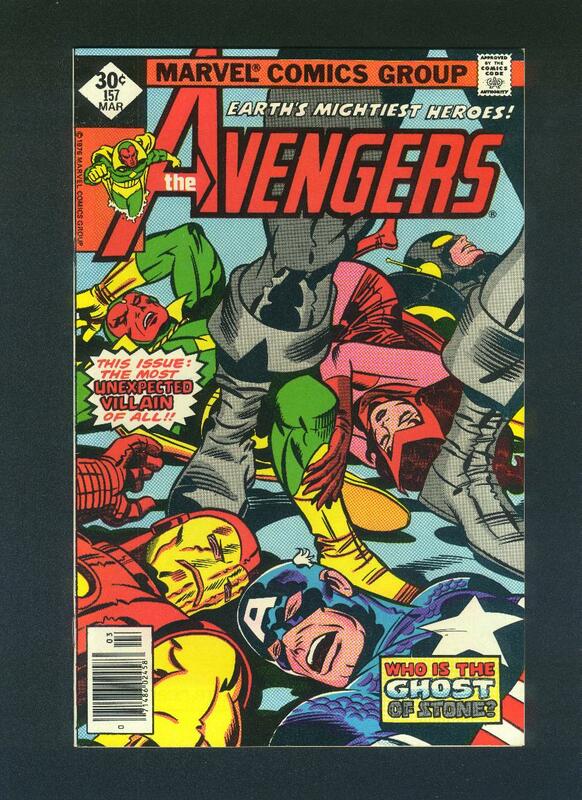 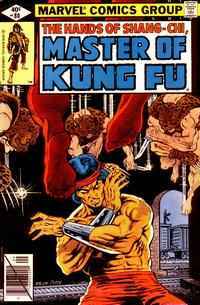 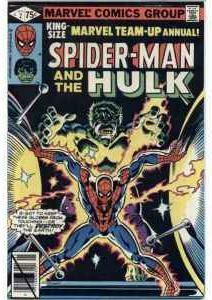 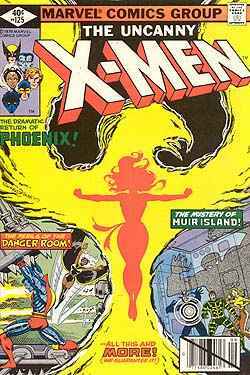 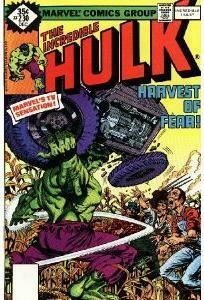 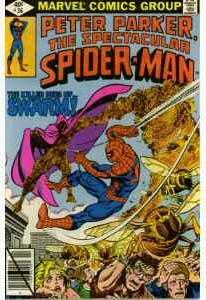 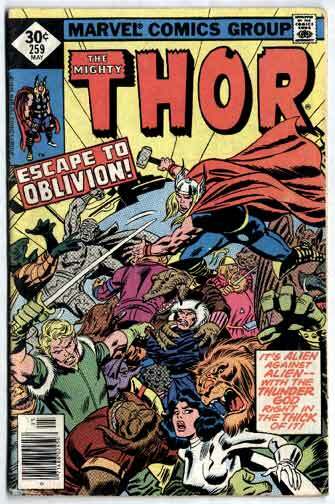 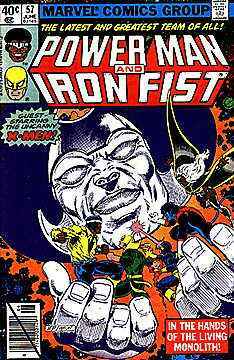 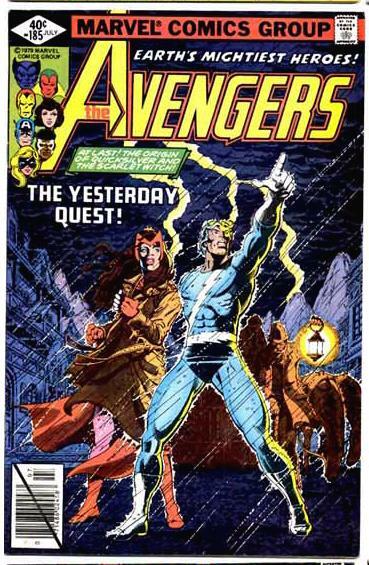 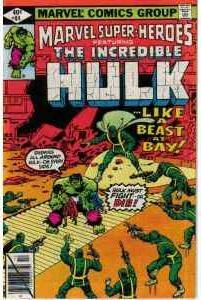 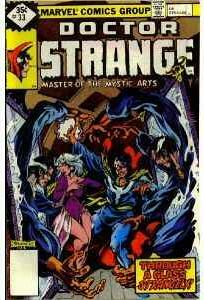 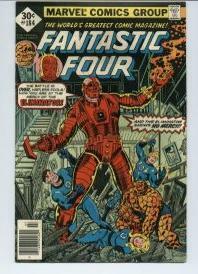 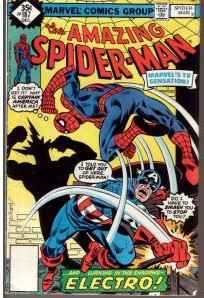 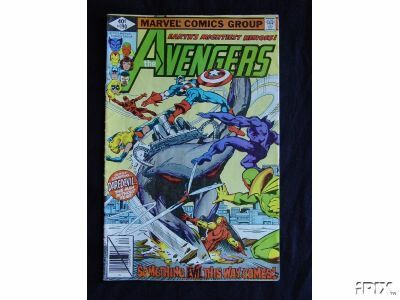 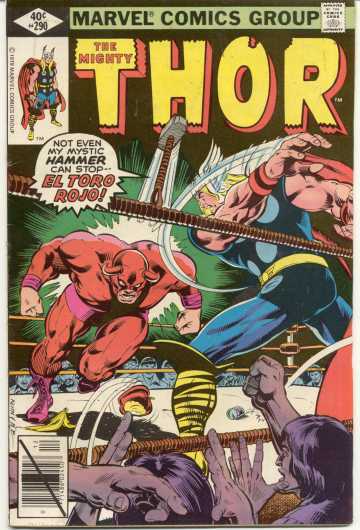 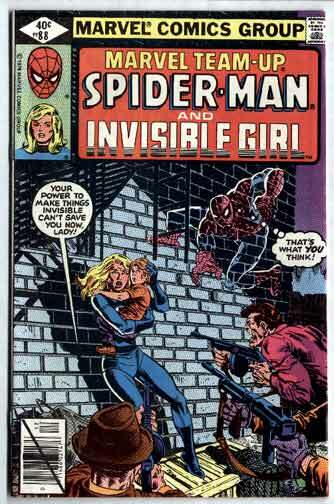 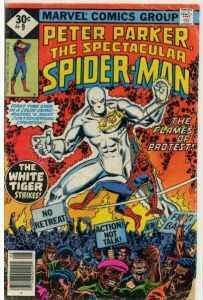 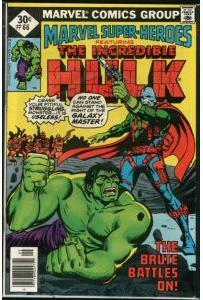 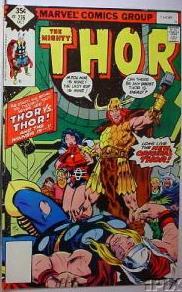 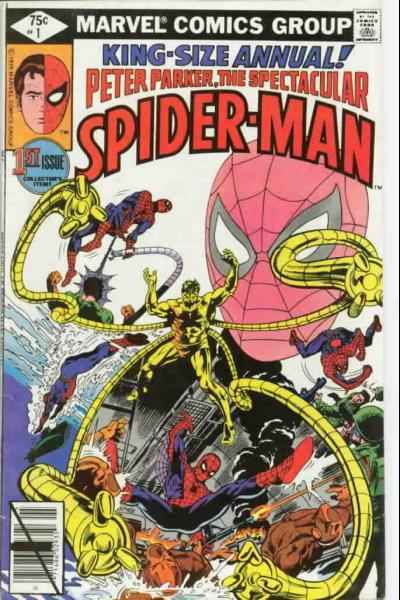 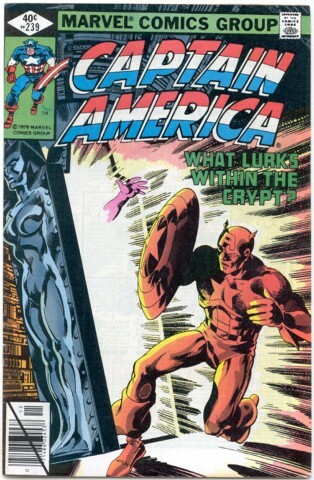 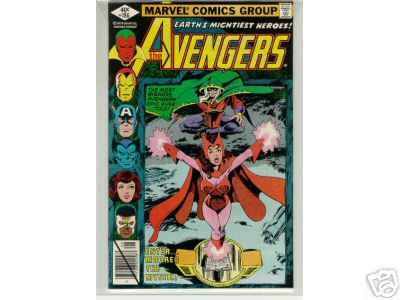 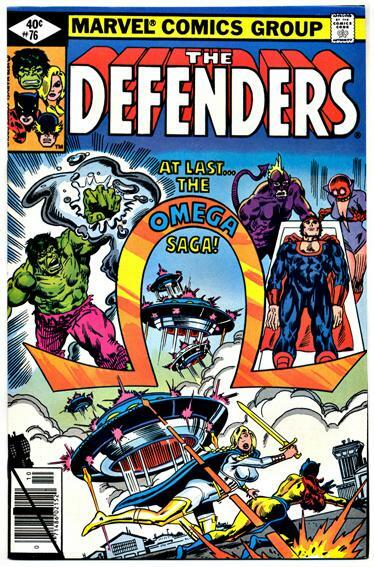 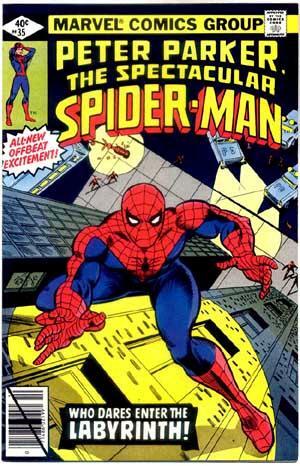 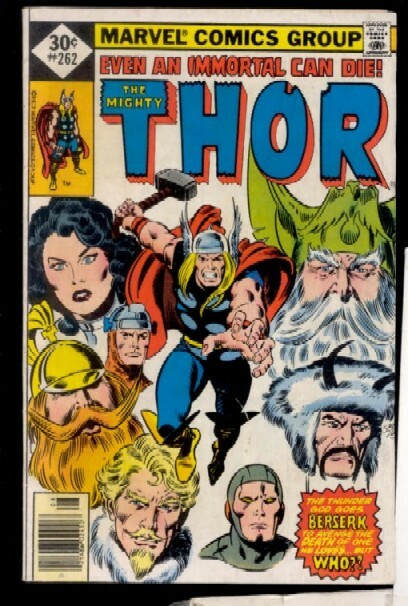 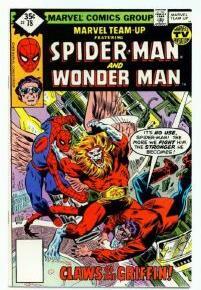 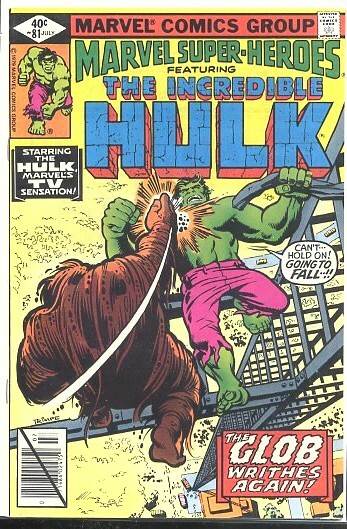 Starting with comics cover dated June 1979, Marvel began sending diamond cover issues to subscribers and comic shops. 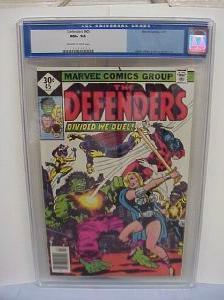 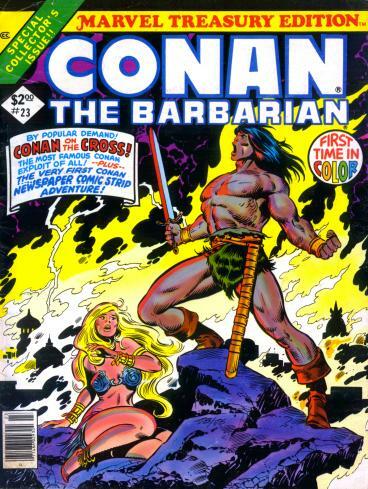 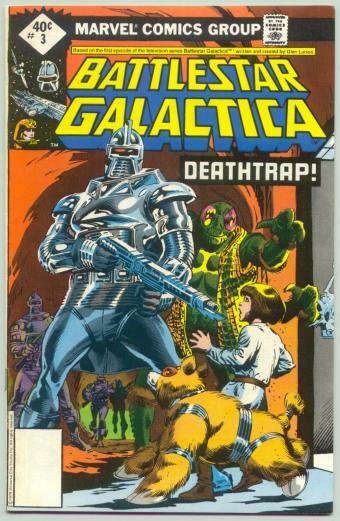 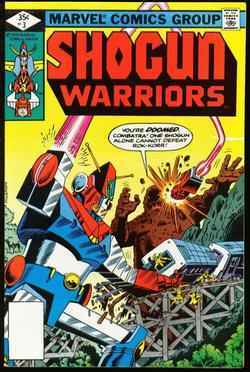 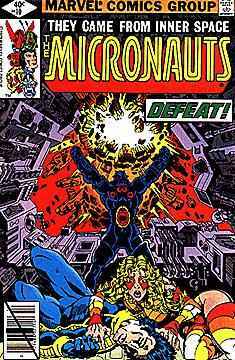 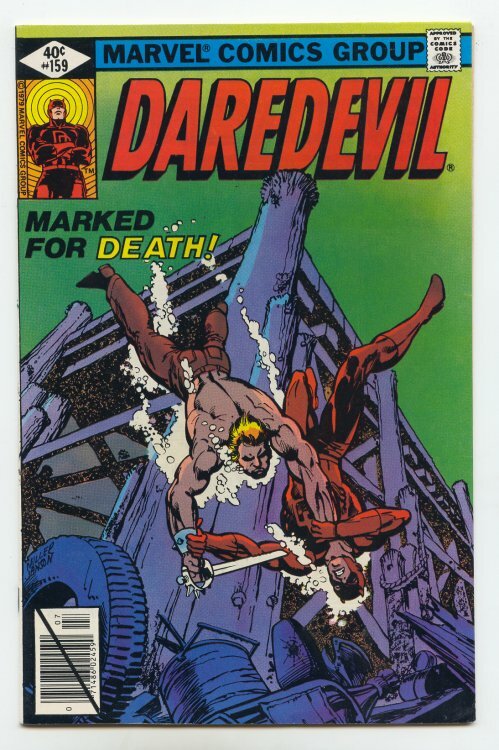 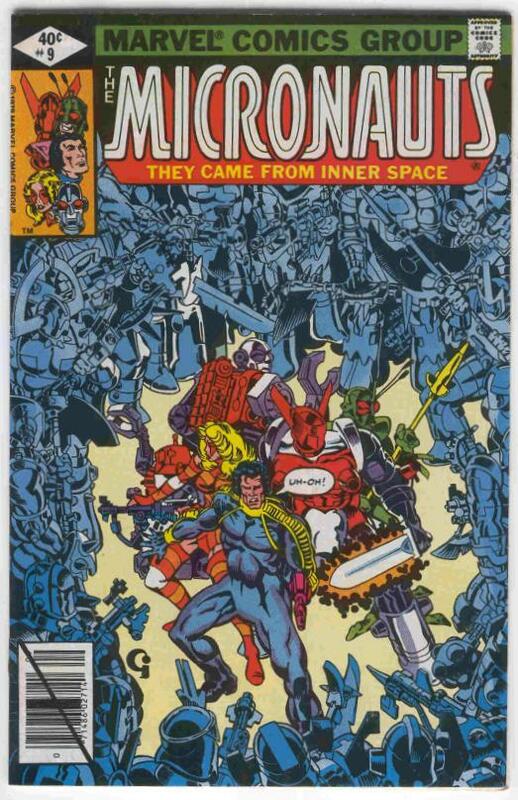 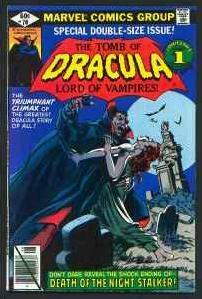 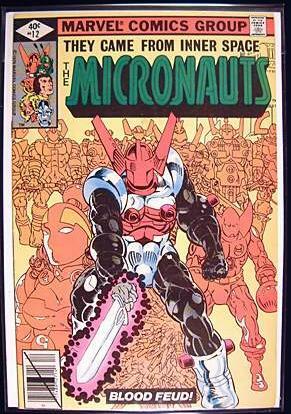 At this point diamond cover issues became the de facto standard for Direct Sale destinations. 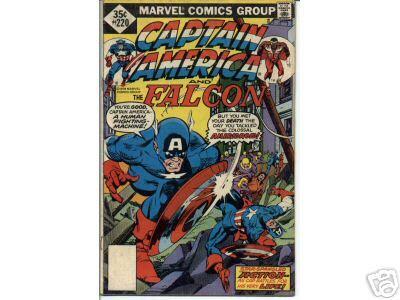 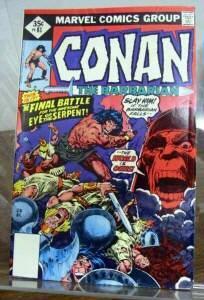 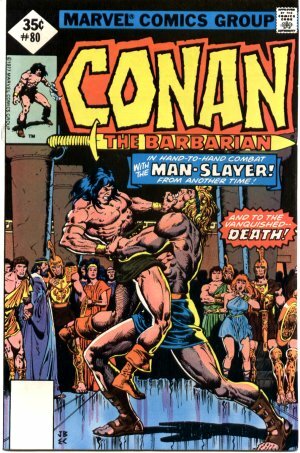 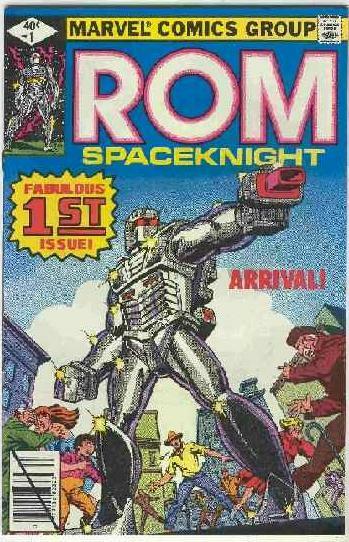 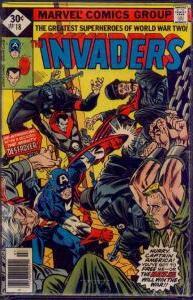 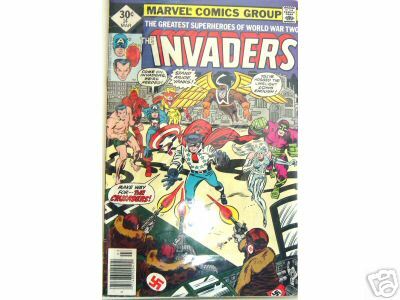 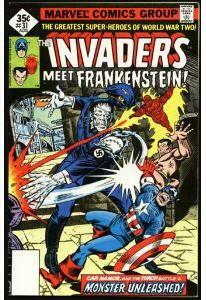 Marvel and DC, among other publishers, print comics which are slated for different markets. 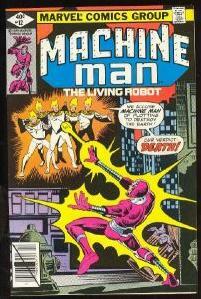 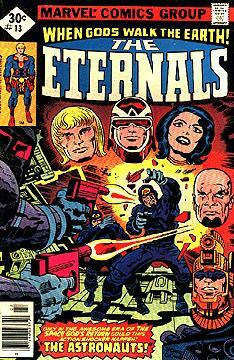 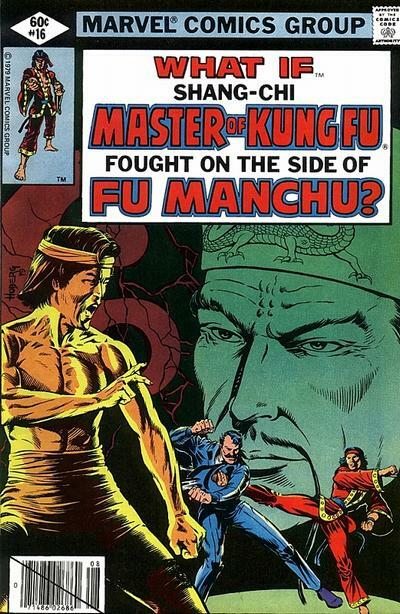 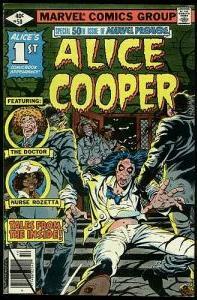 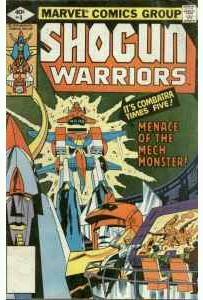 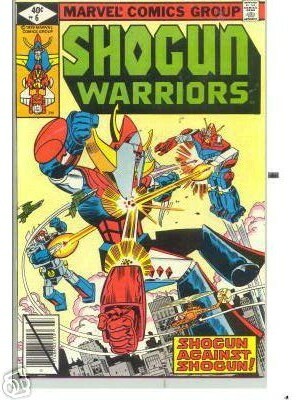 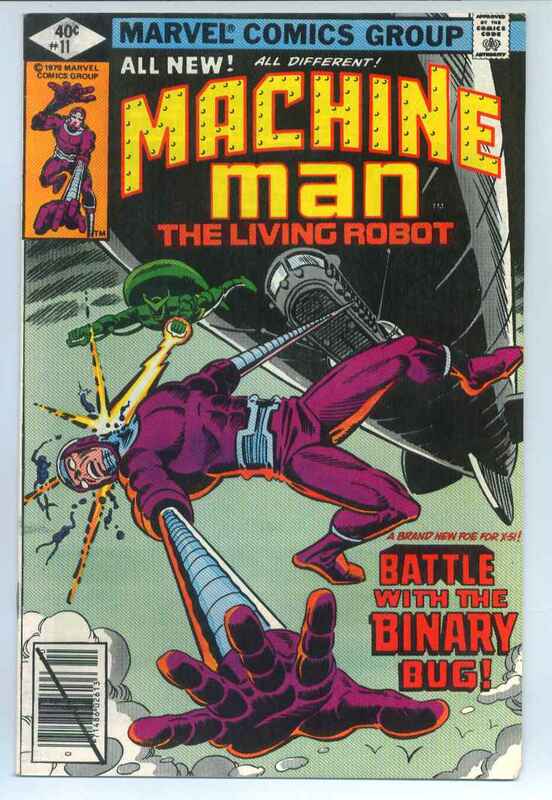 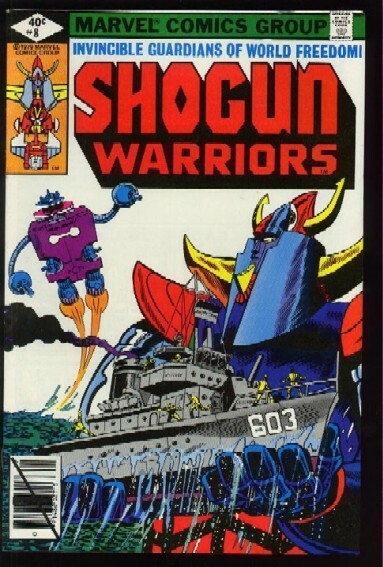 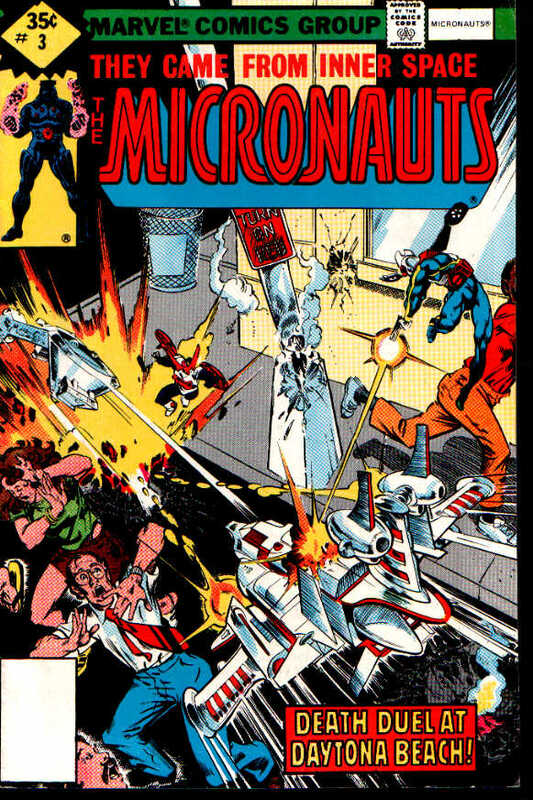 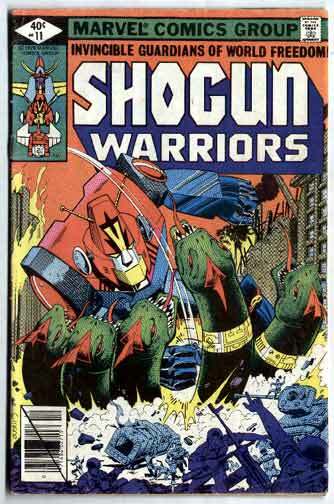 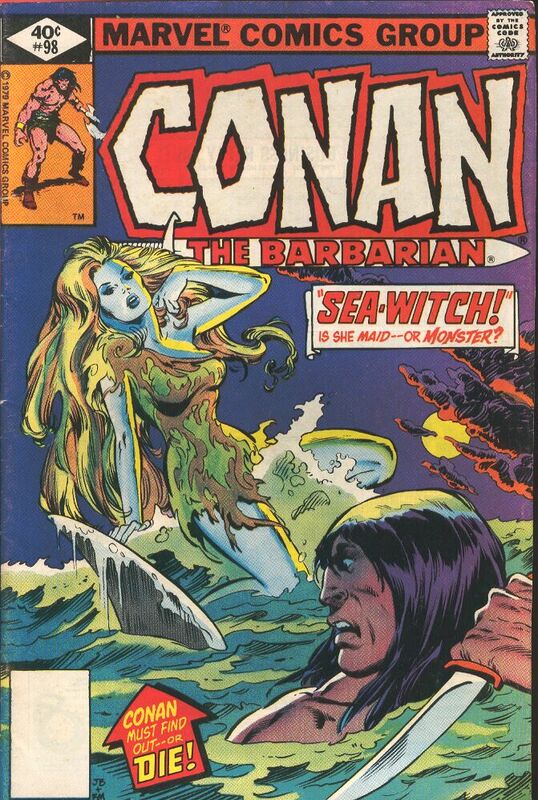 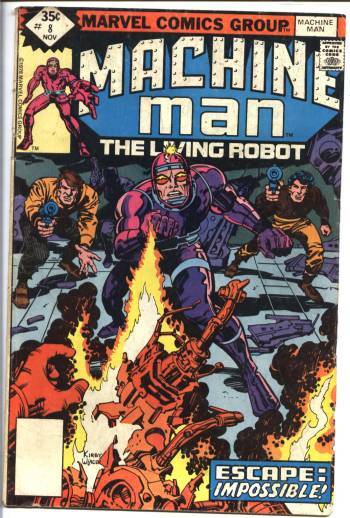 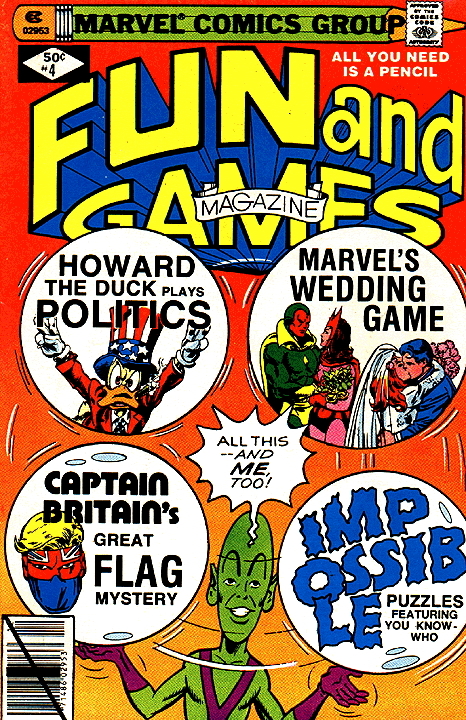 For bookkeeping reasons, special coding symbols were devised and appear on the covers of these comics. 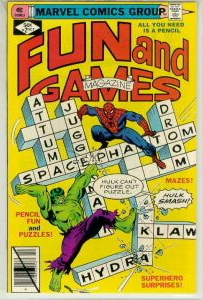 Below are the symbols used by Marvel as an example. 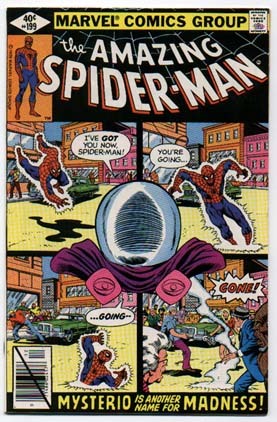 The Spider-Man and diamond symbols are for direct sales clients (comic book shops). 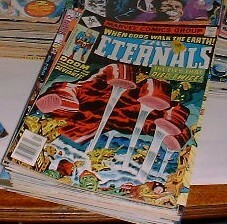 The covers with UPC symbols are distributed by Curtis Circulation to newsstands. 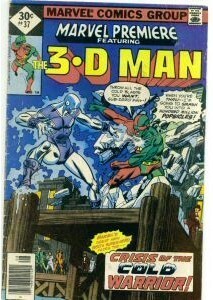 The ones with the 12p price are for overseas. 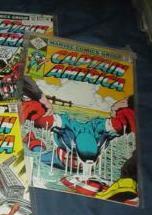 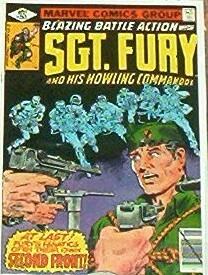 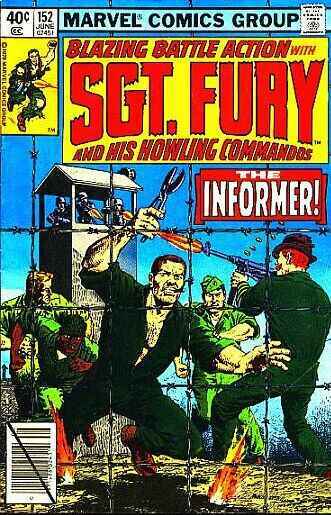 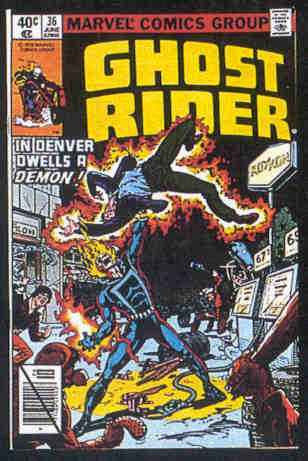 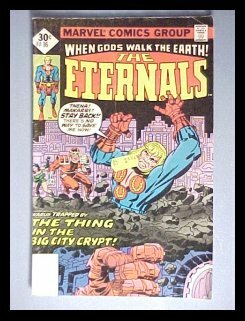 All of these comics are original first printings. 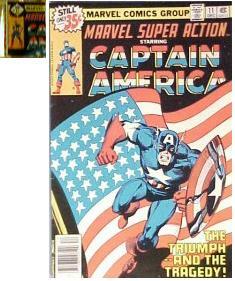 The only difference between them are the symbols. 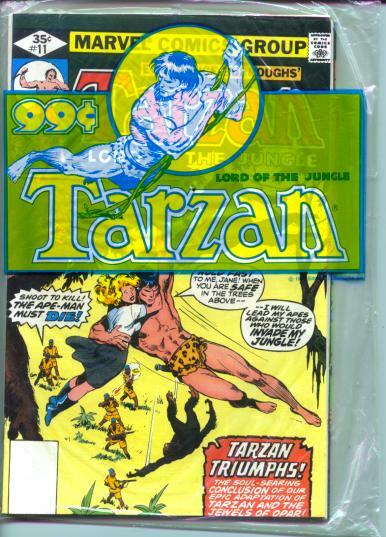 It should be noted that due to the relatively low print runs of the non-newsstand variations, the Price Guide does not intend to show any valuation difference between them. 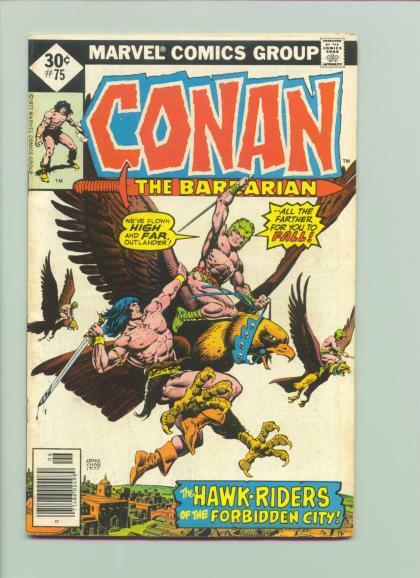 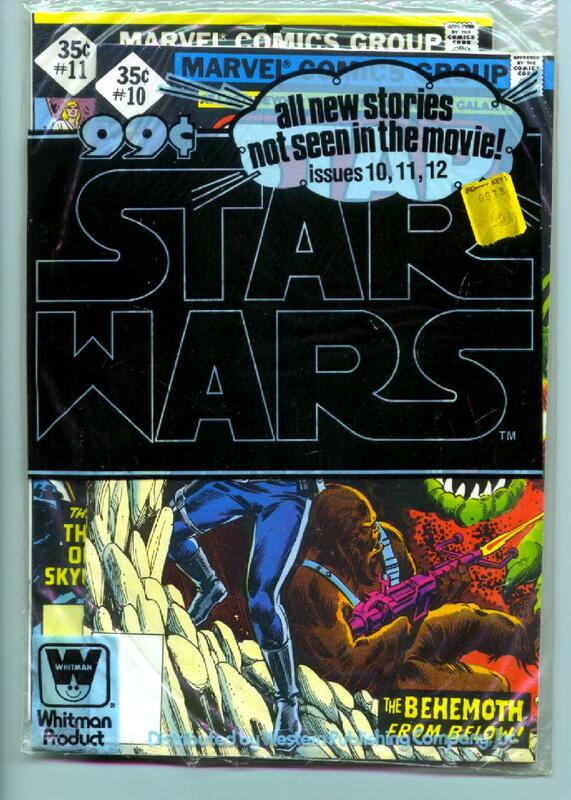 It seems that all comics going directly to the comic shops have to be coded differently, as they are sold on a no-return basis while newsstand comics are not. 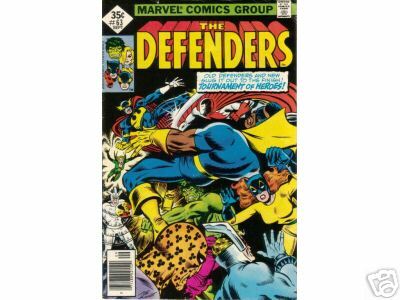 Marvel held a special meeting with many of the major dealers at the San Diego convention to discuss this subject. 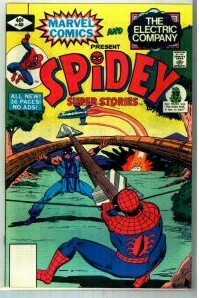 Most dealers did not voice strong complaints against the special coding. 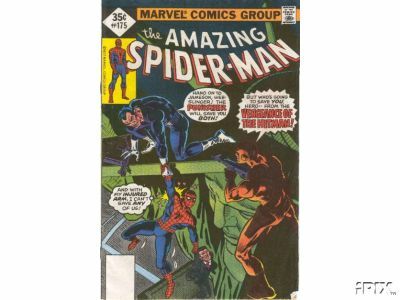 Both printed versions are first original printings. 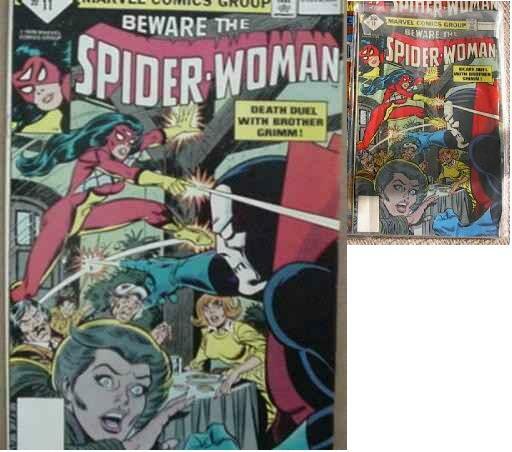 The emblem on the cover is the only difference. 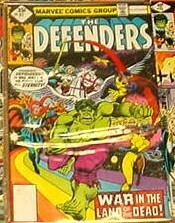 Today the words "Direct Sale" appear in the UPC box eliminating the need for other types of cover modification. 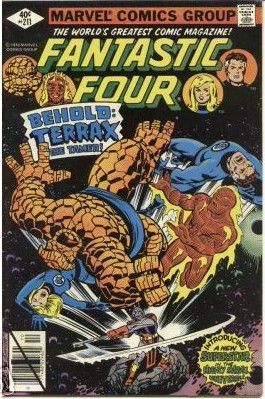 Various theories have been submitted over the years to explain the differences in the size of the diamonds, why some issues have months in the diamond and others do not, and why some issues have UPC barcode lines and others have blank boxes. 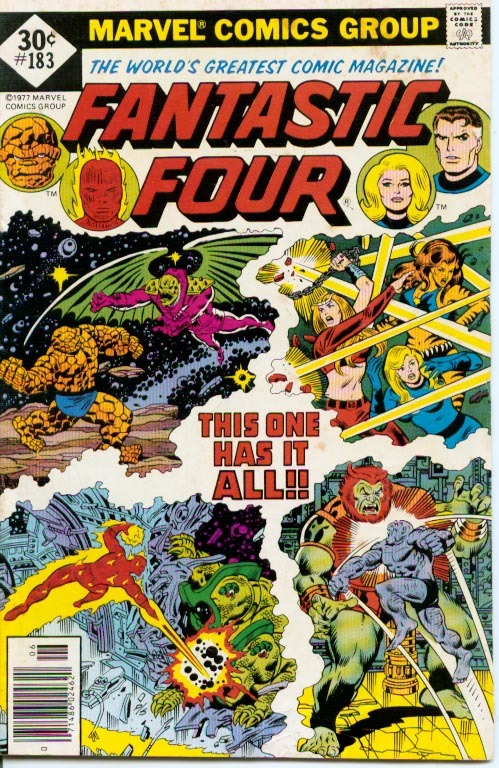 The size of the diamond appears to be related to how the cover was initially laid out for publication. 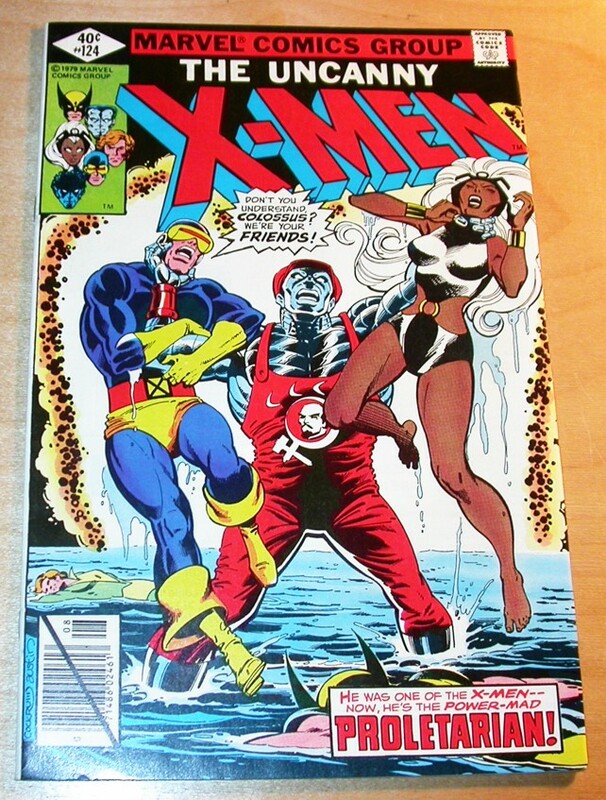 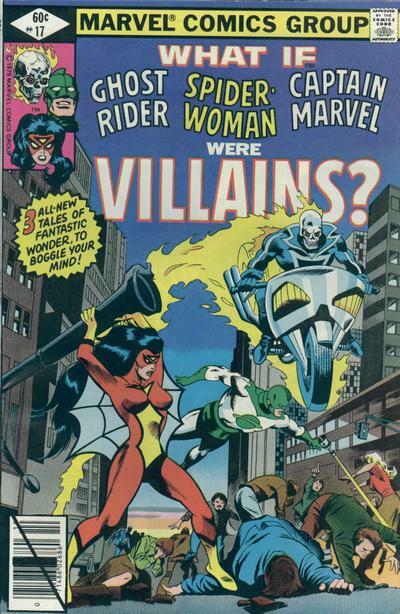 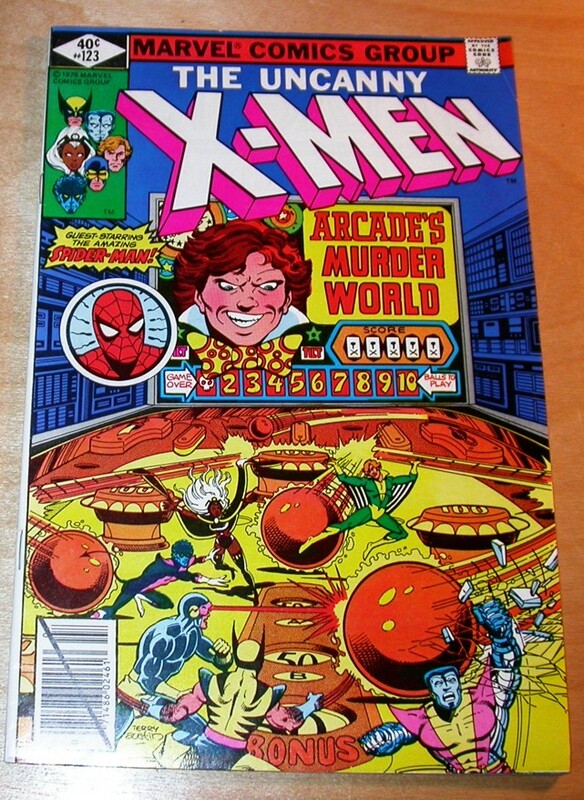 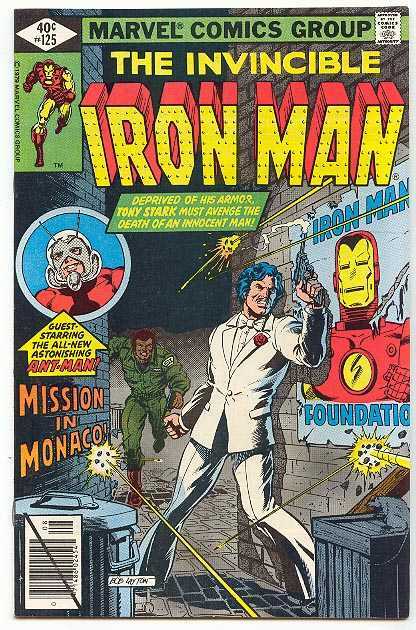 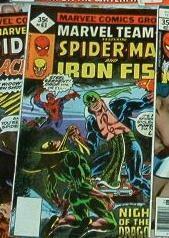 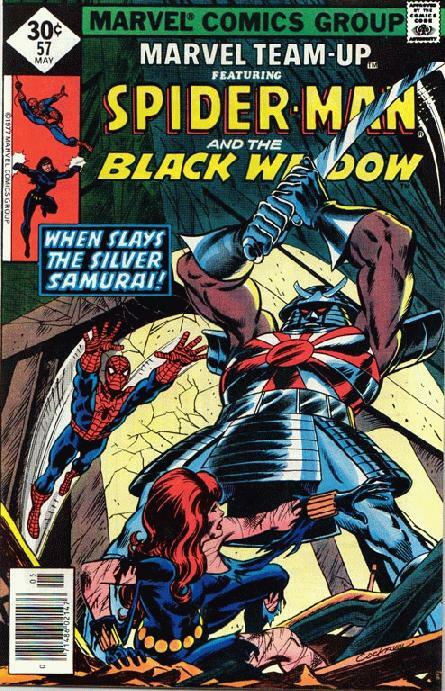 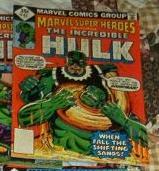 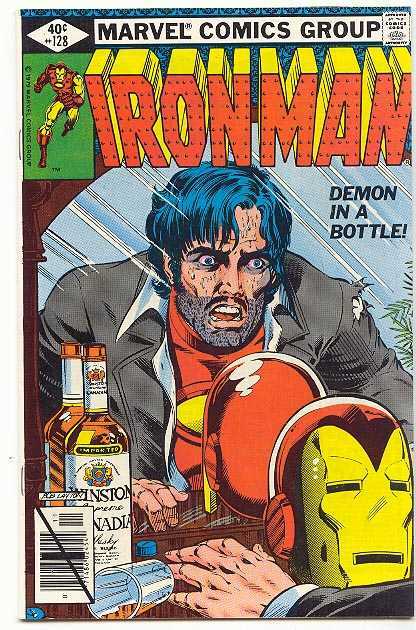 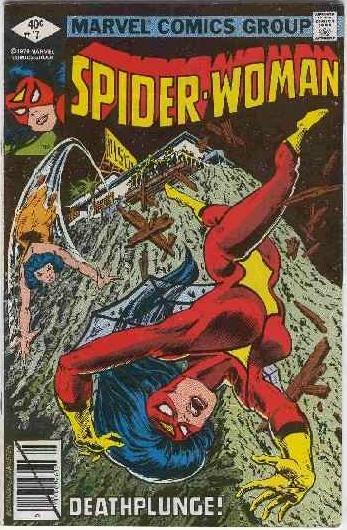 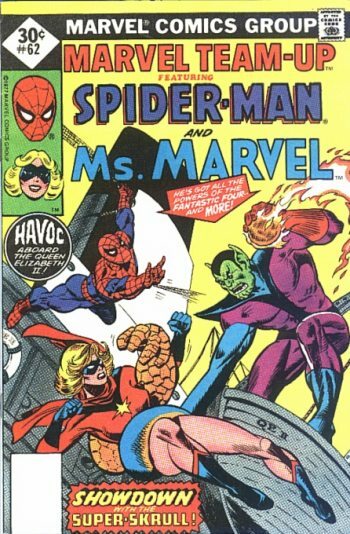 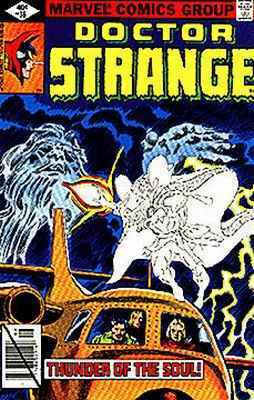 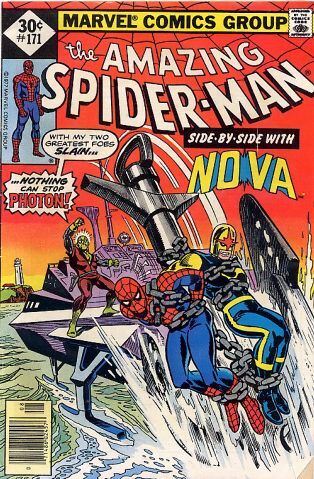 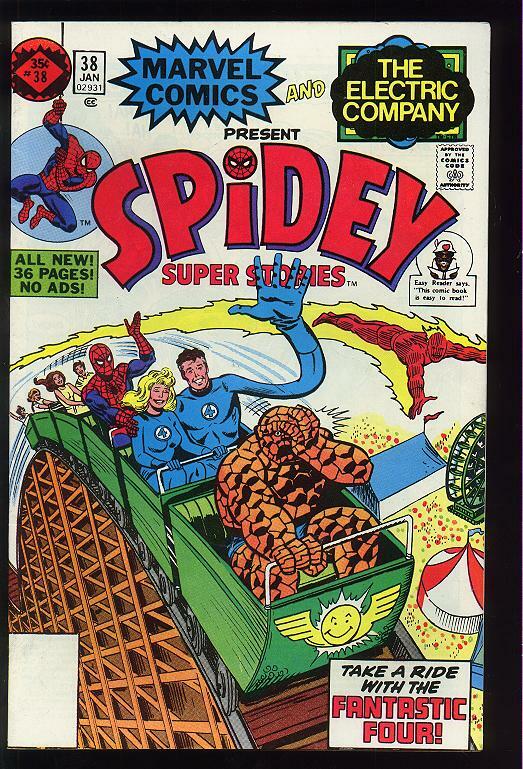 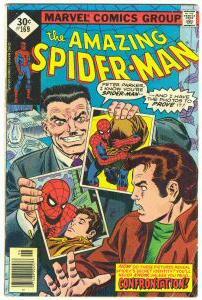 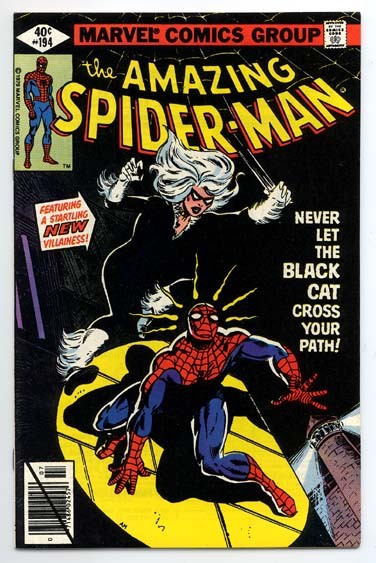 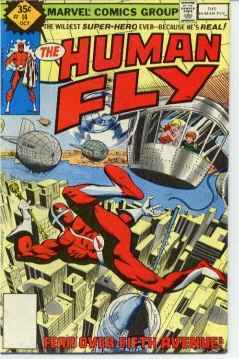 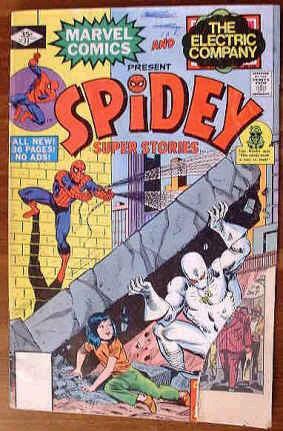 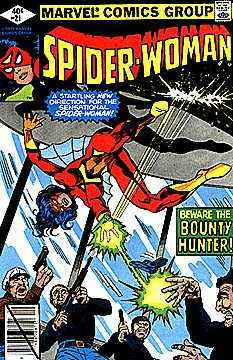 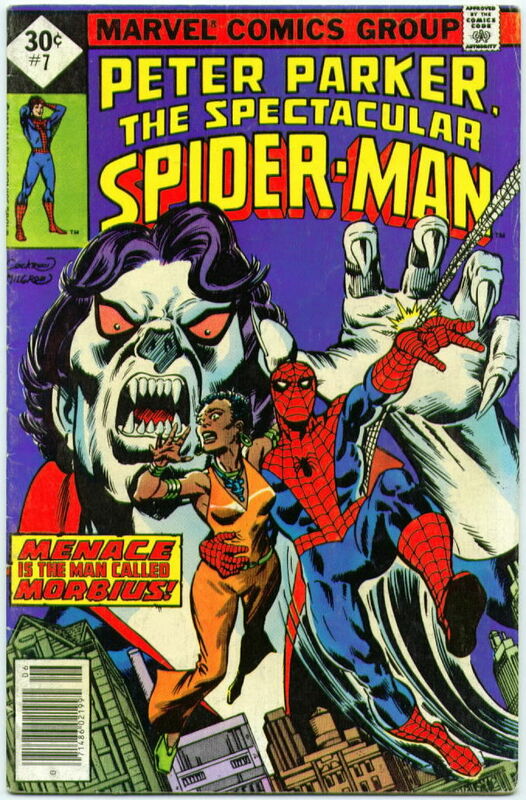 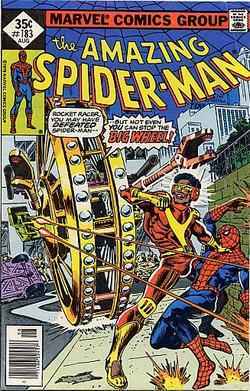 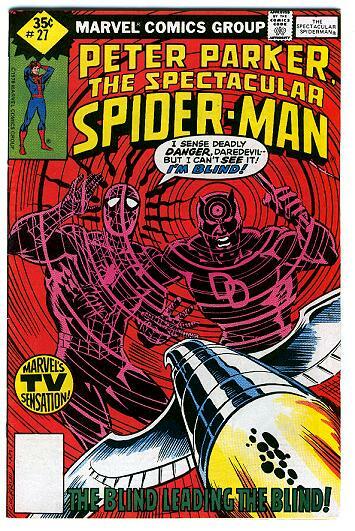 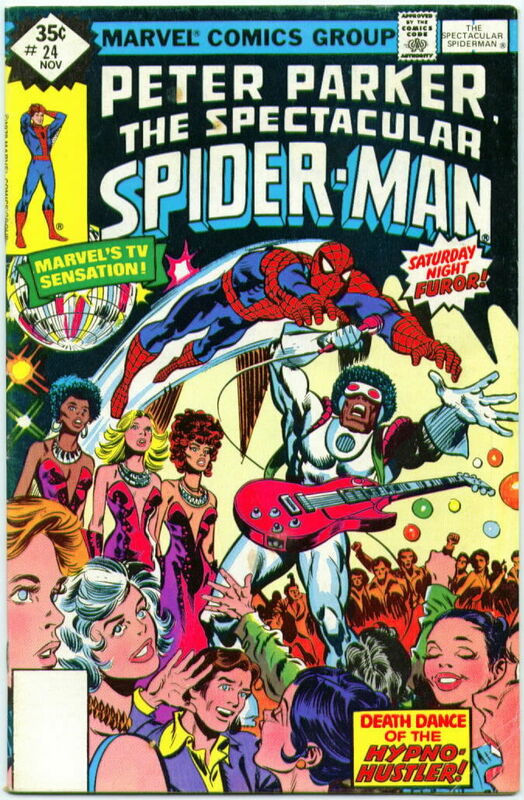 Slim diamonds started to appear on all Marvel diamond cover issues in May, 1979, after a change to the cover design. 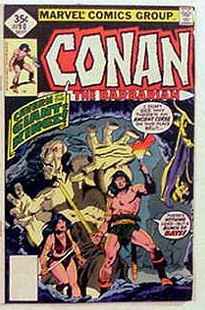 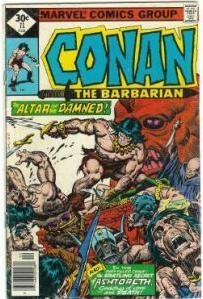 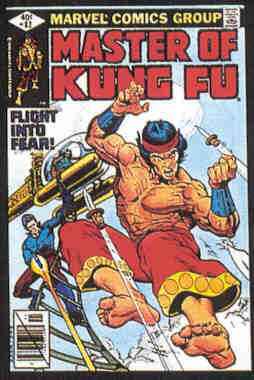 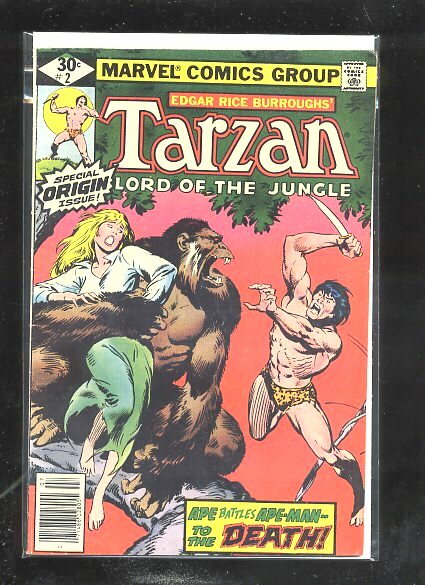 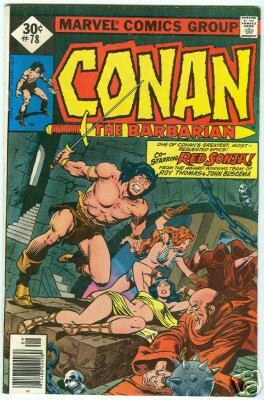 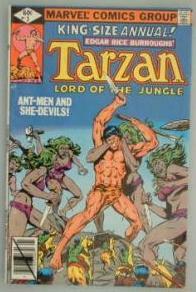 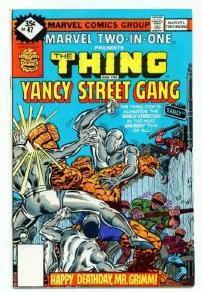 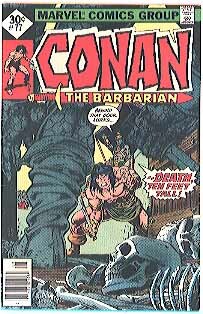 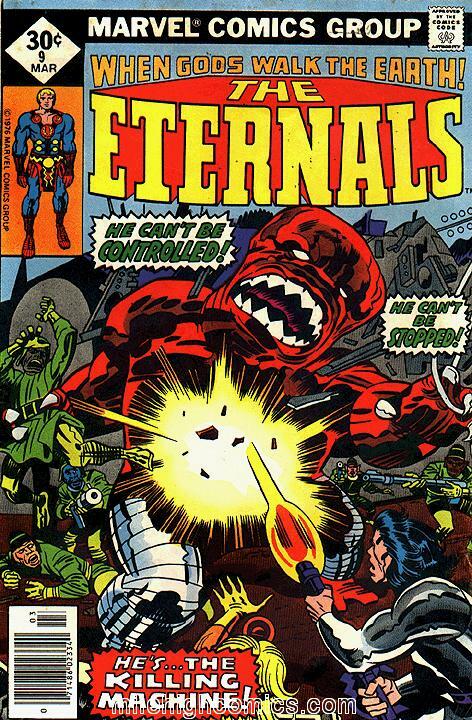 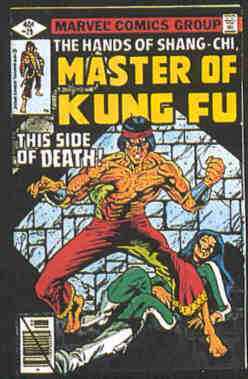 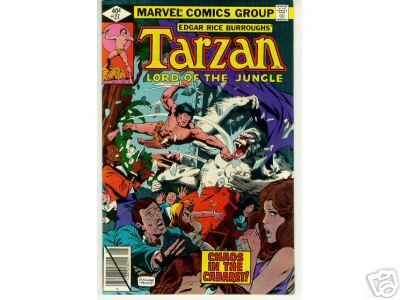 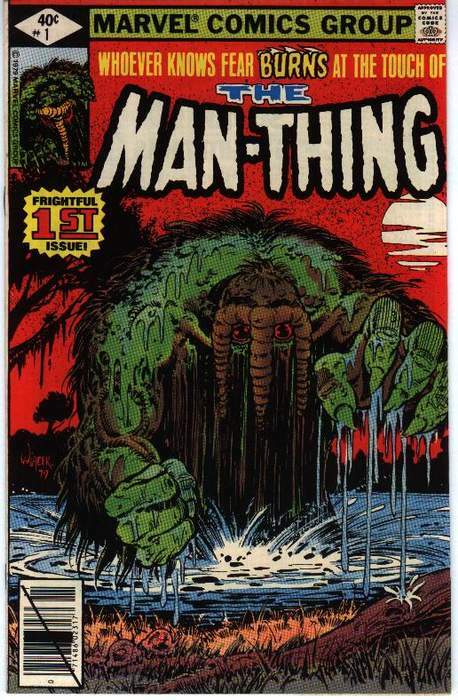 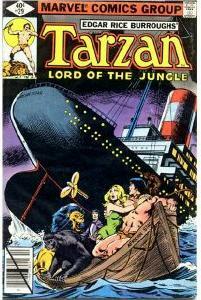 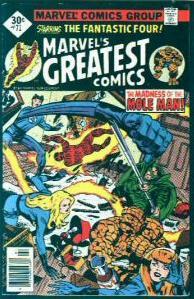 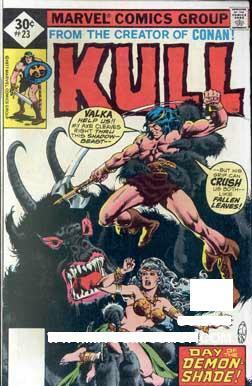 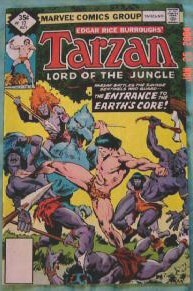 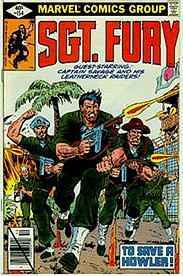 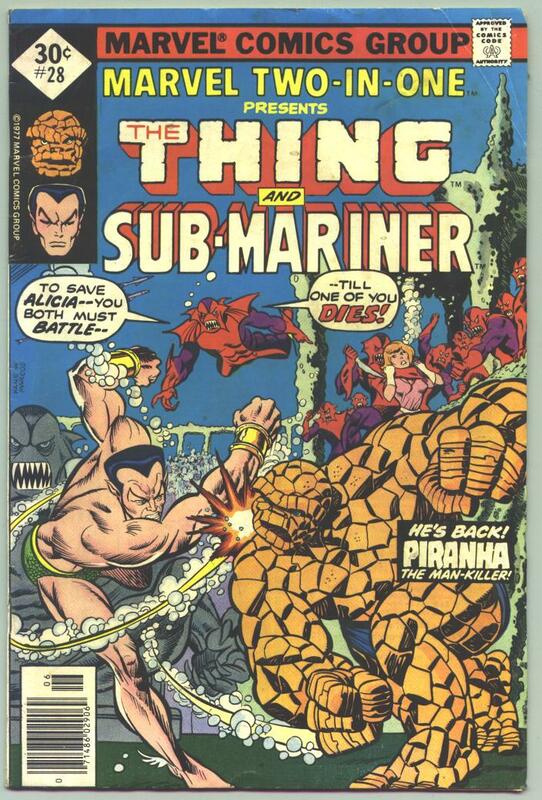 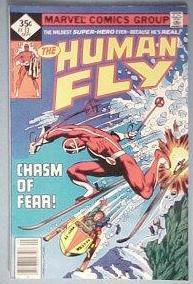 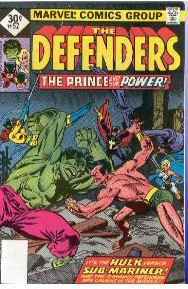 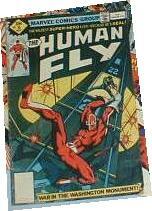 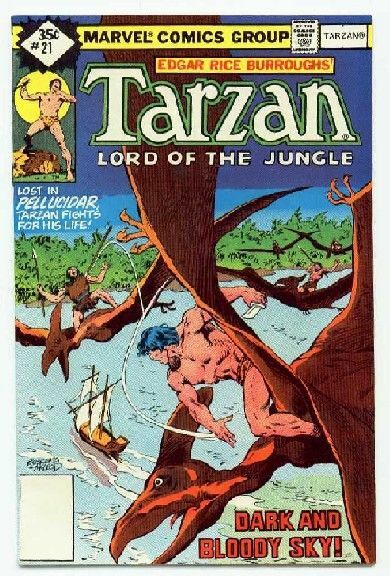 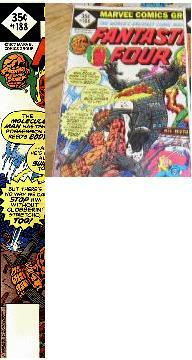 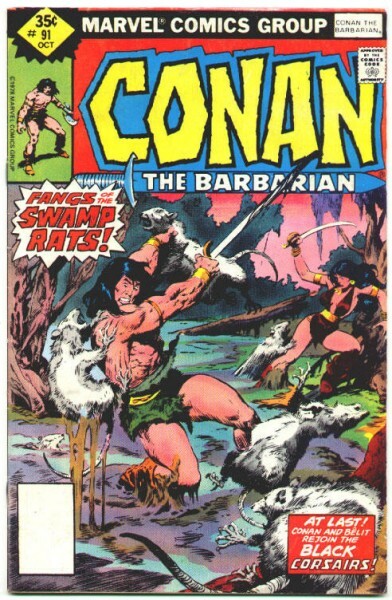 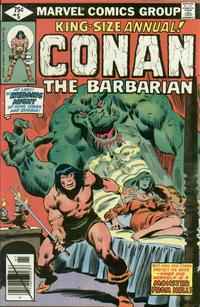 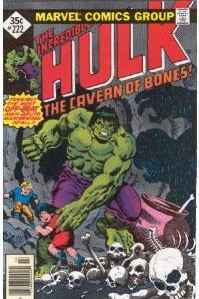 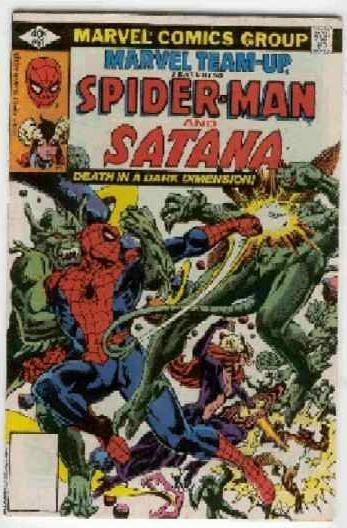 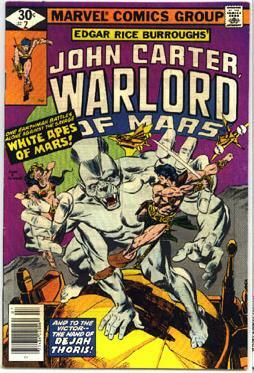 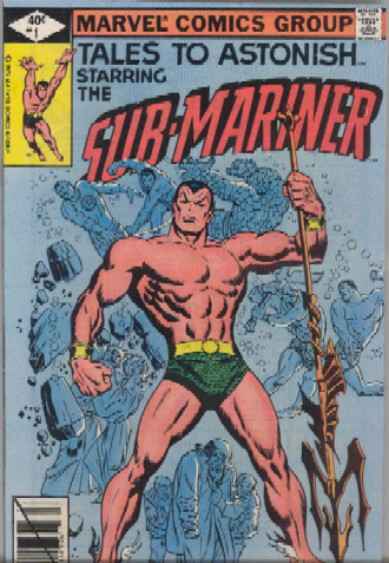 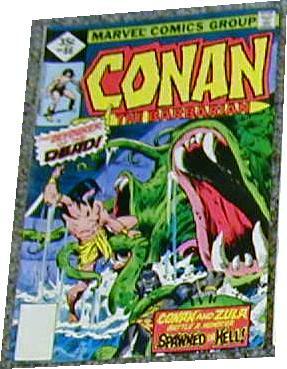 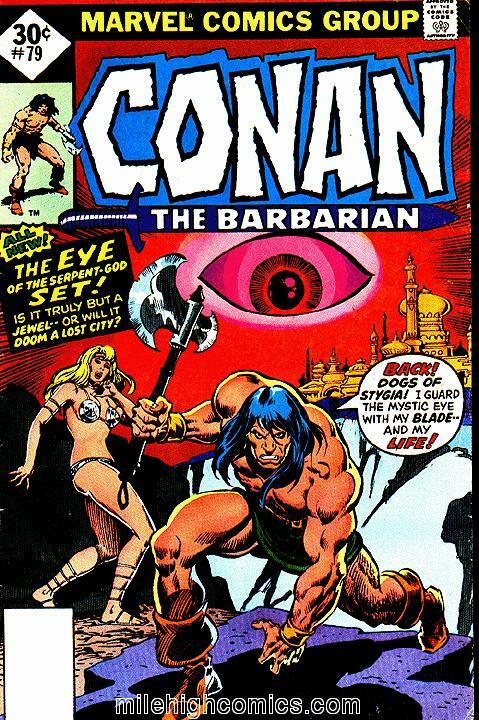 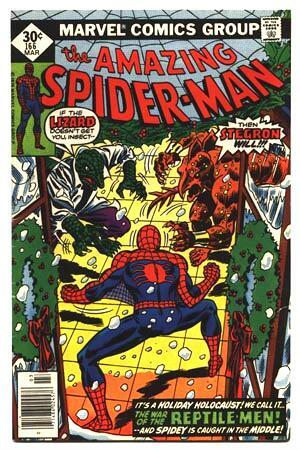 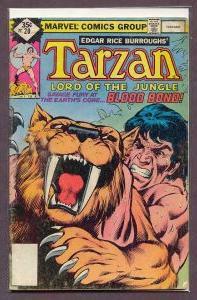 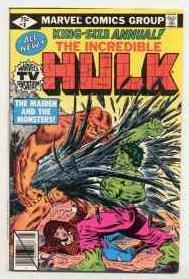 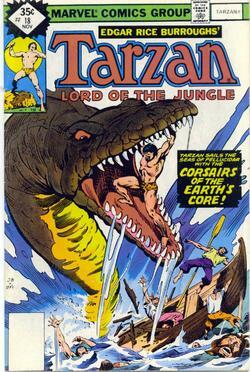 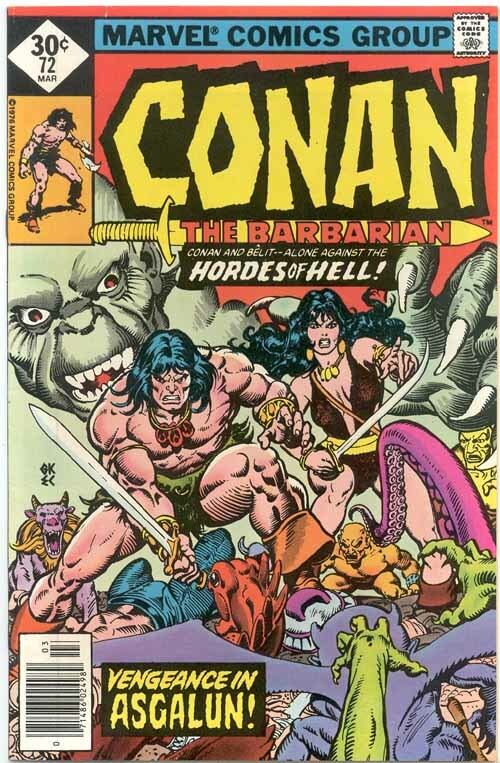 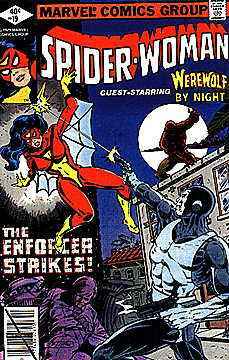 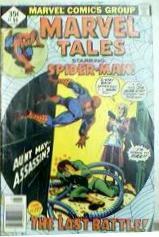 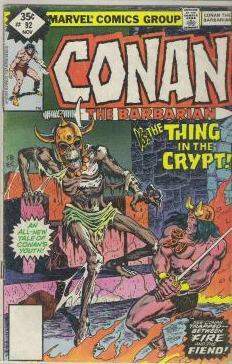 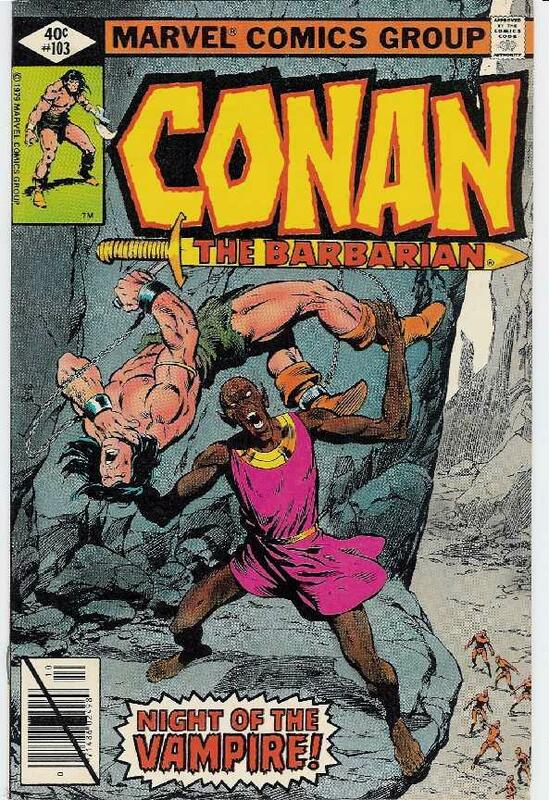 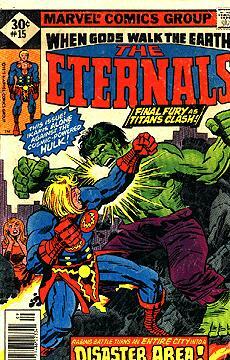 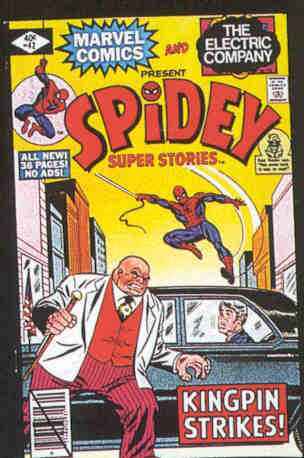 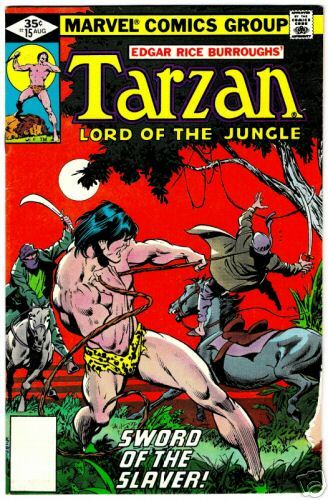 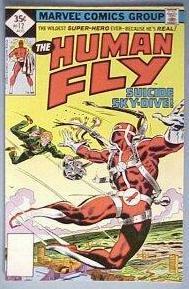 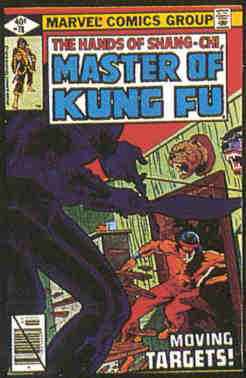 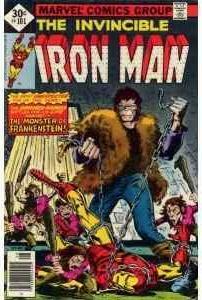 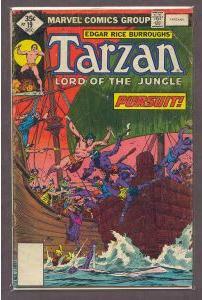 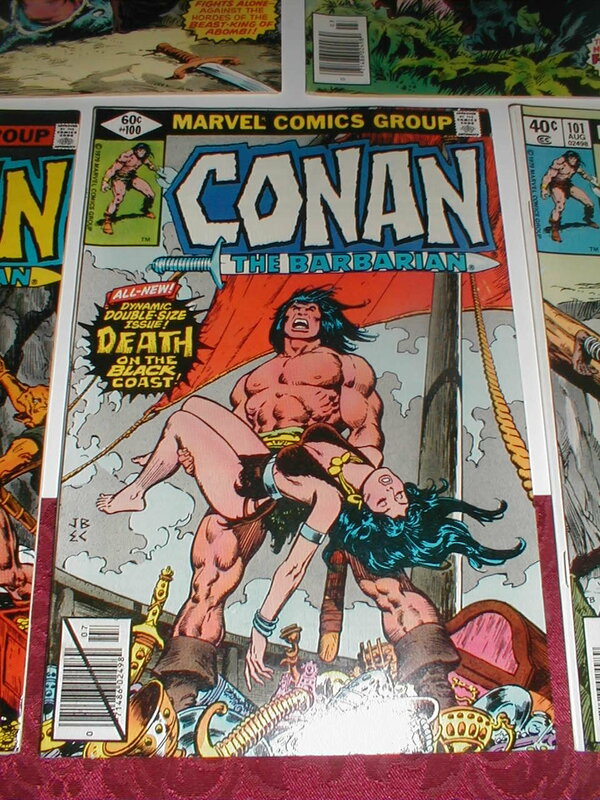 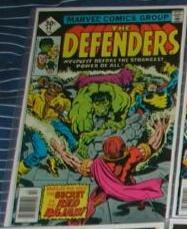 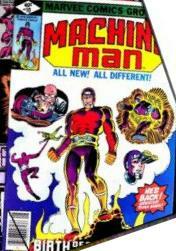 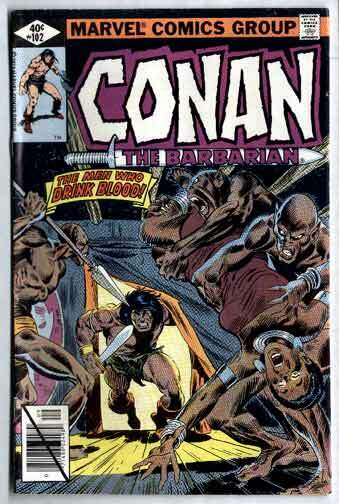 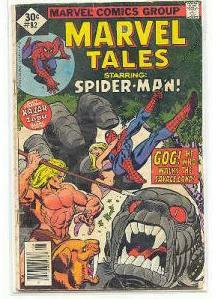 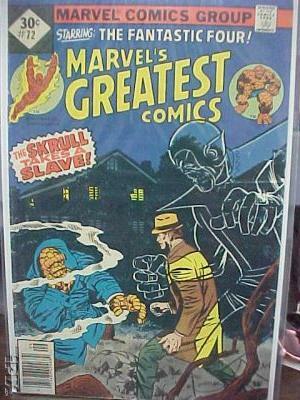 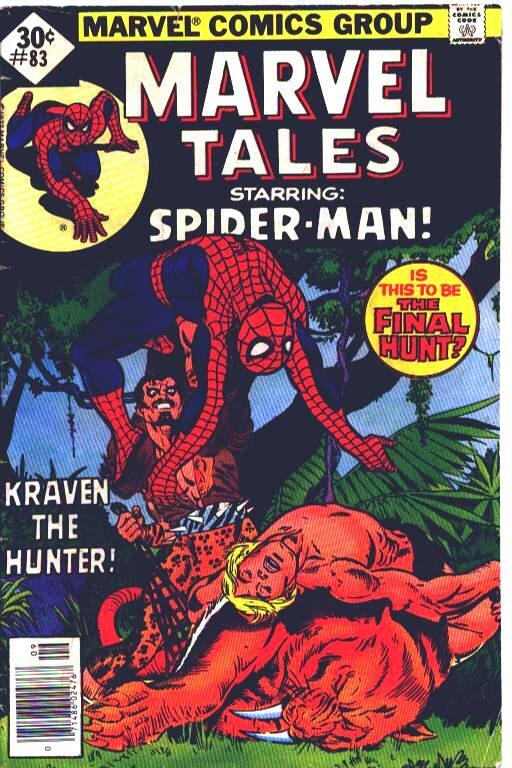 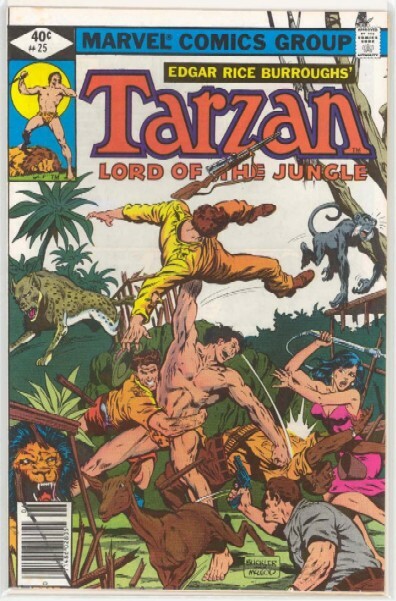 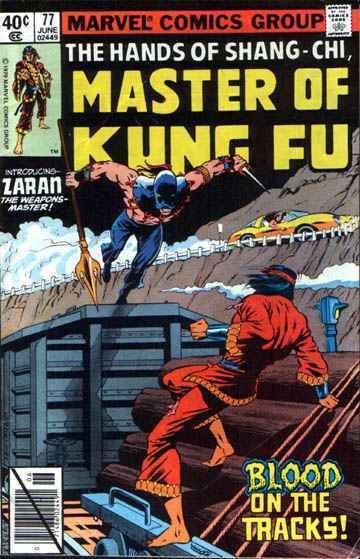 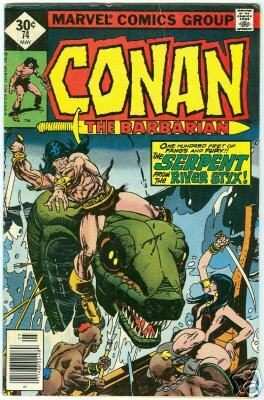 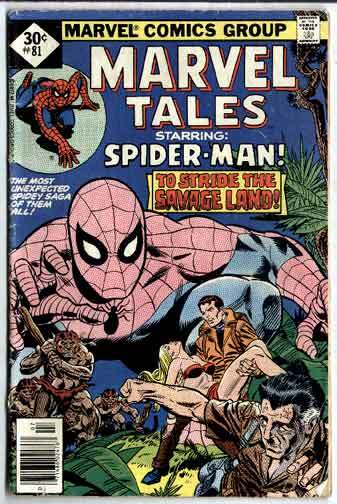 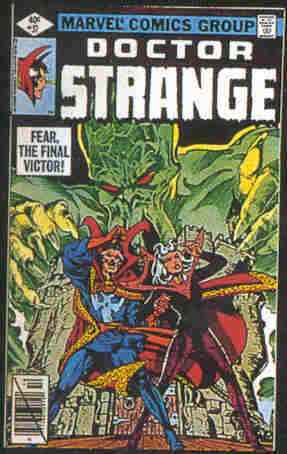 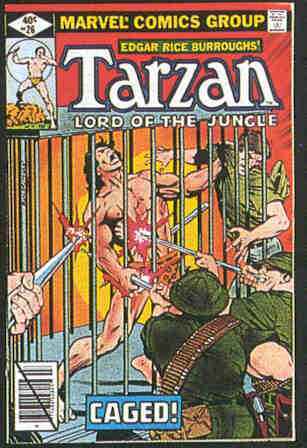 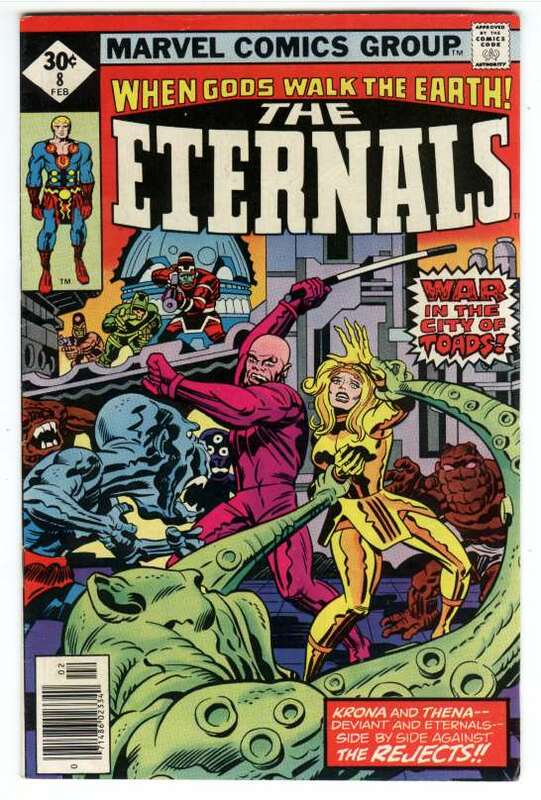 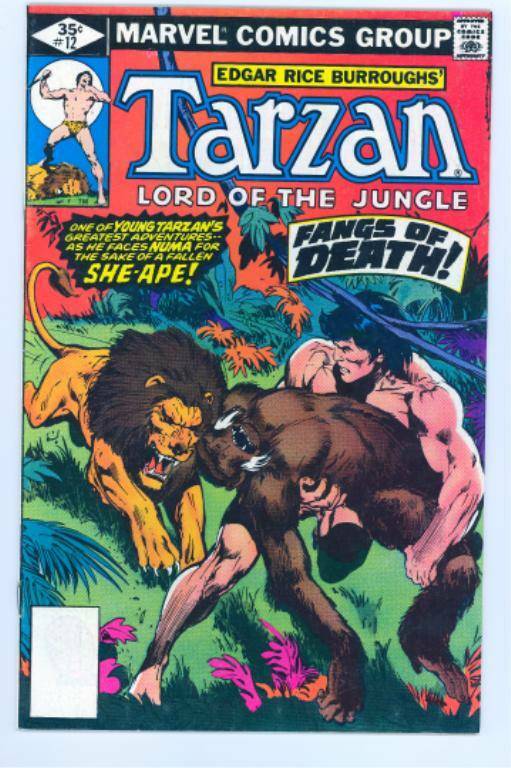 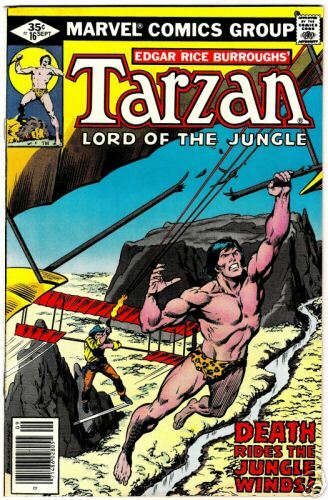 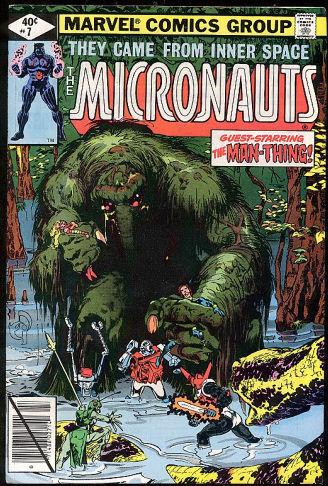 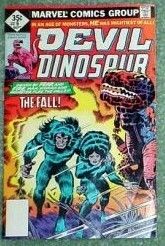 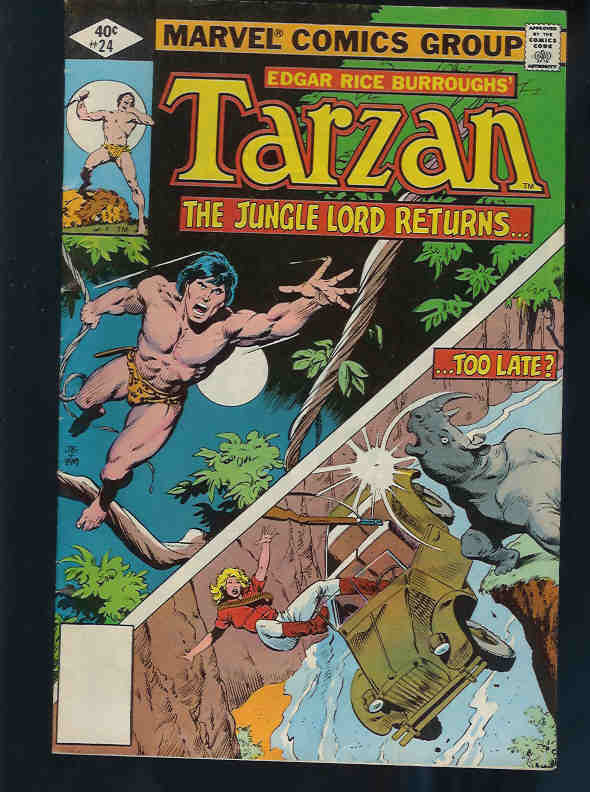 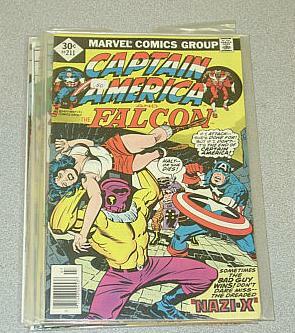 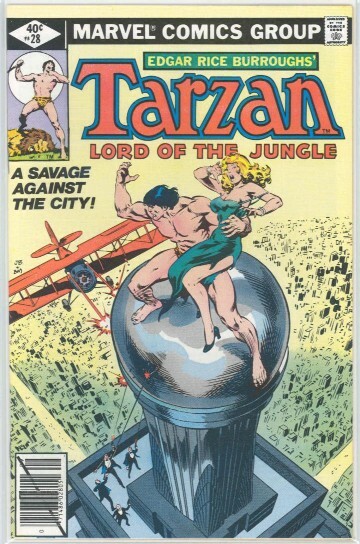 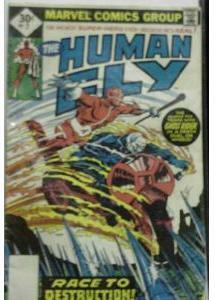 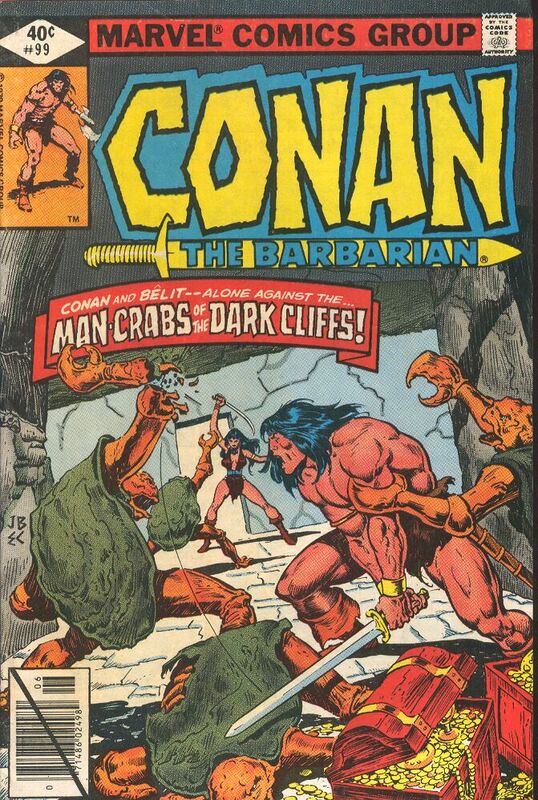 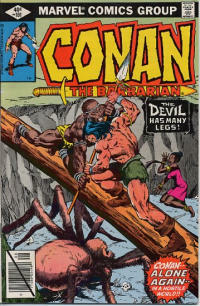 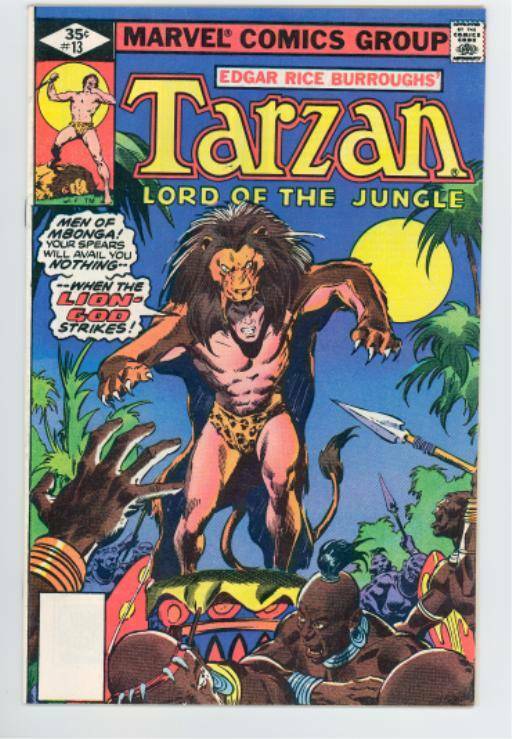 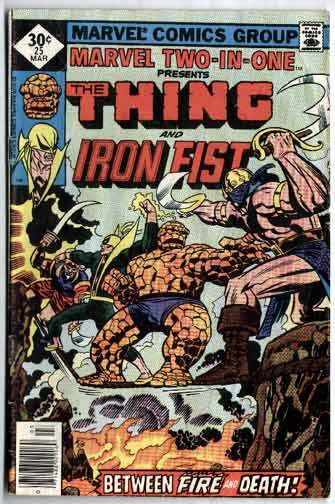 But slim diamonds did exist on some Marvel titles as early as 1977 (see Tarzan #2). 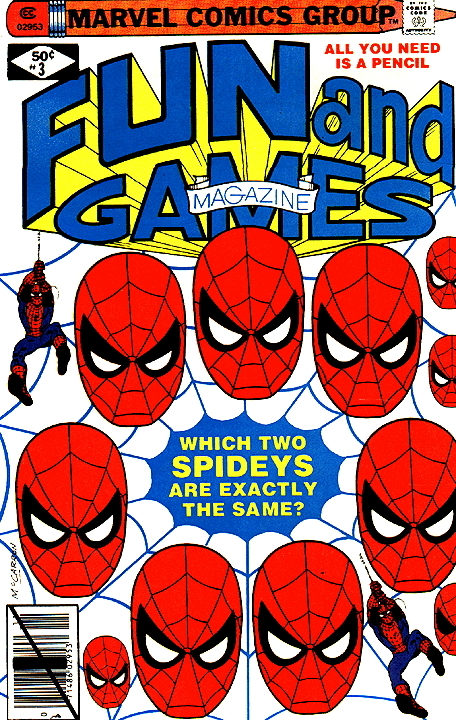 Some diamond issues have a month on the cover and others do not. 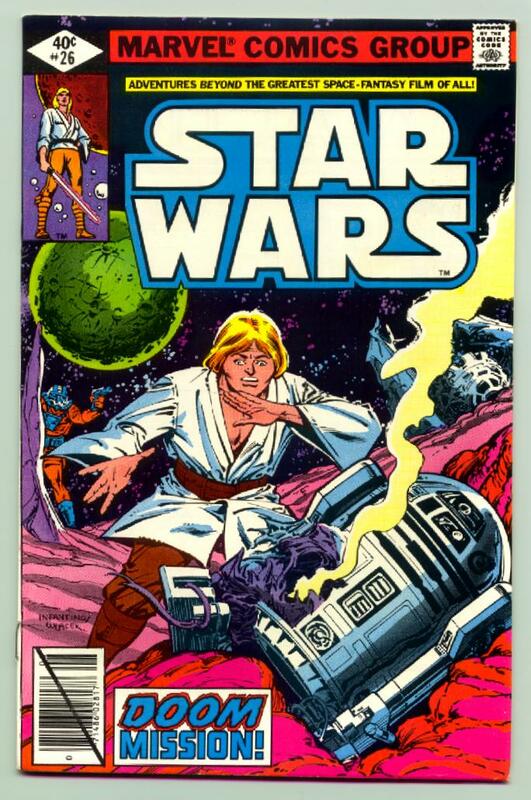 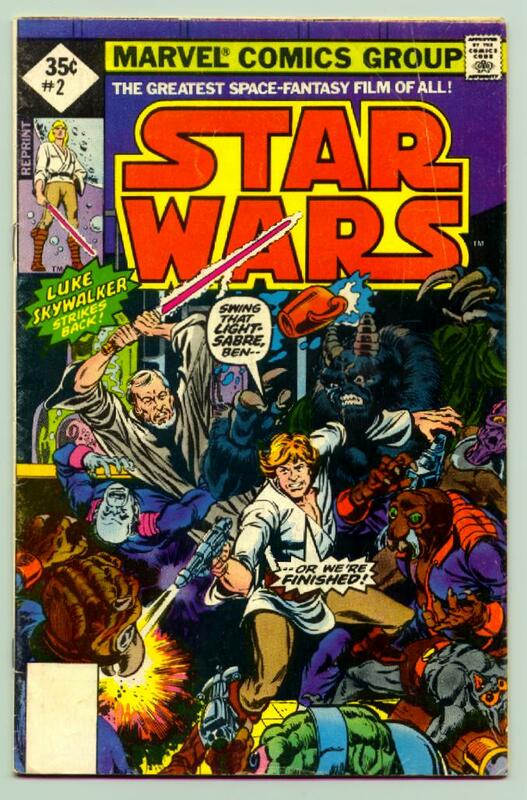 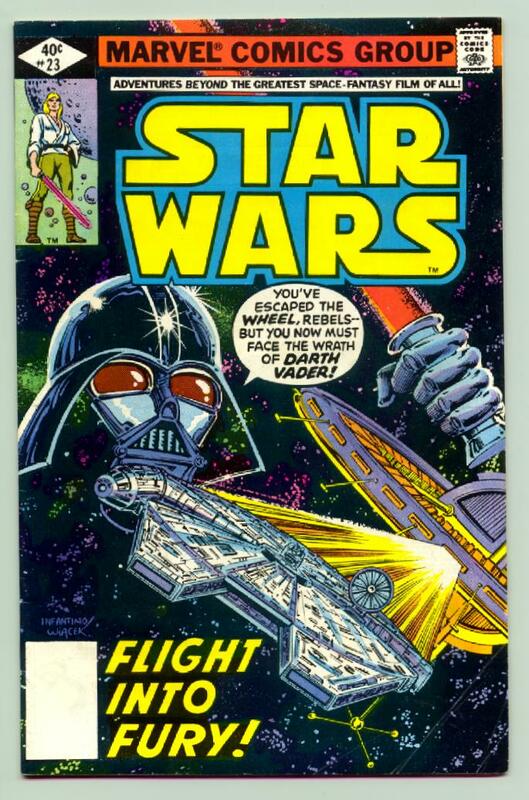 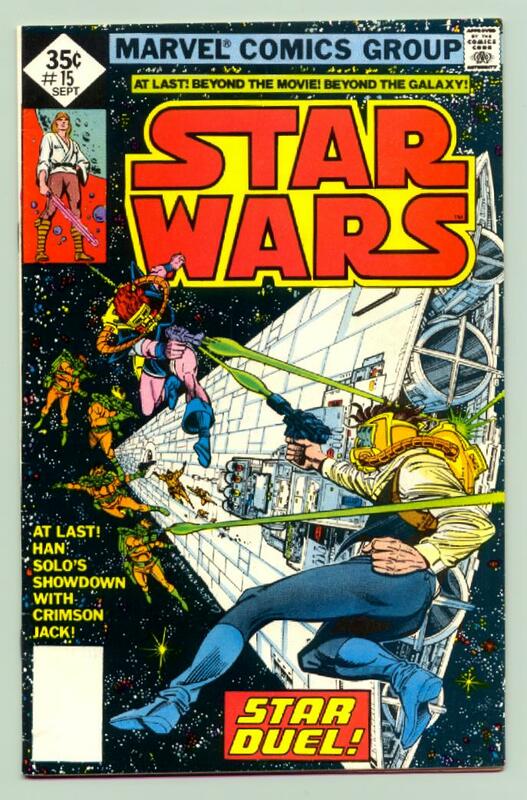 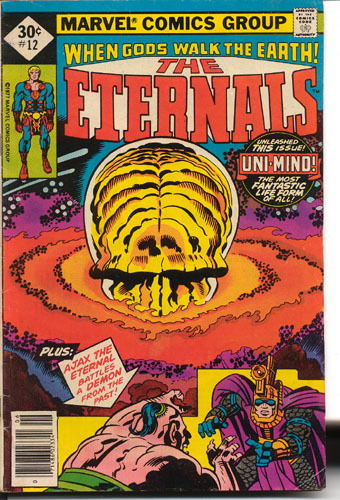 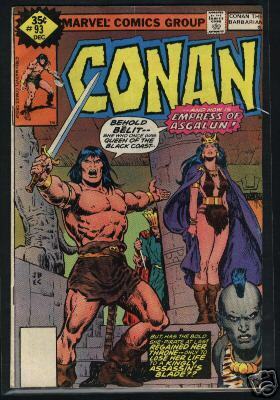 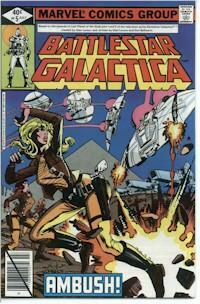 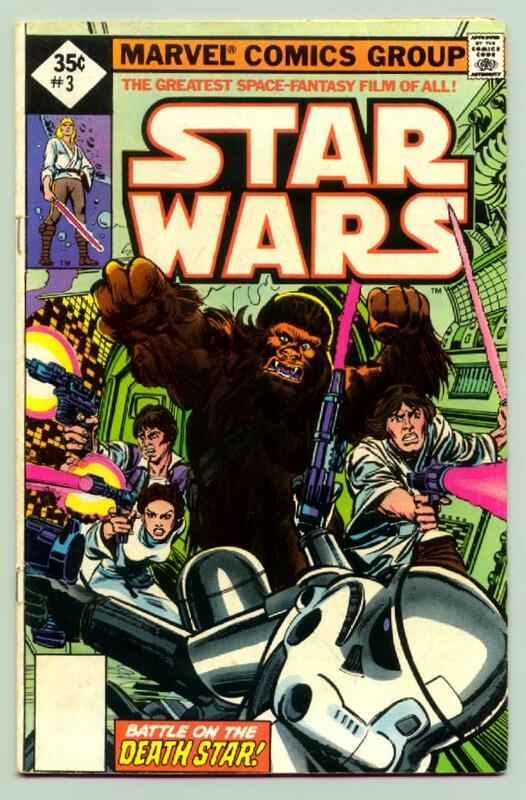 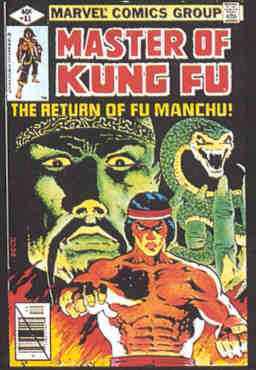 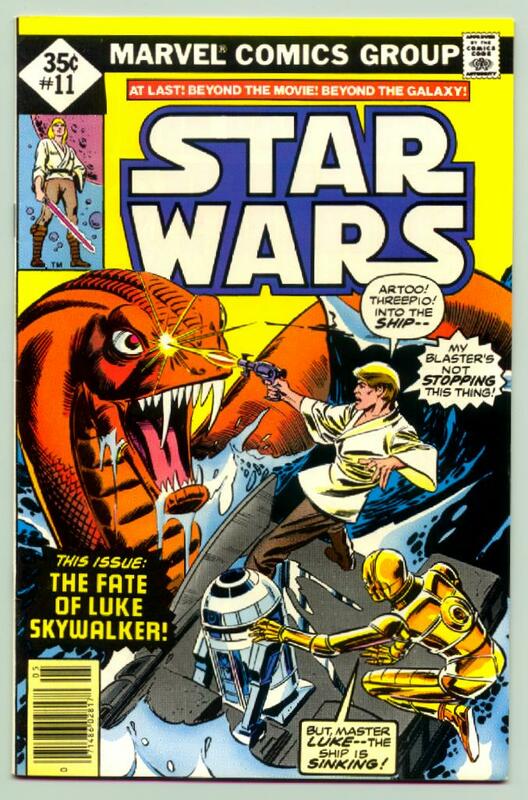 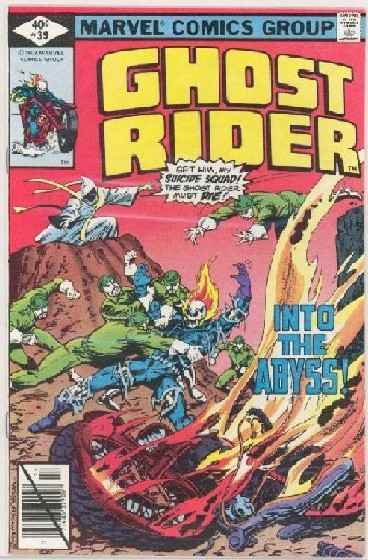 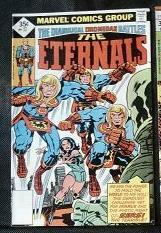 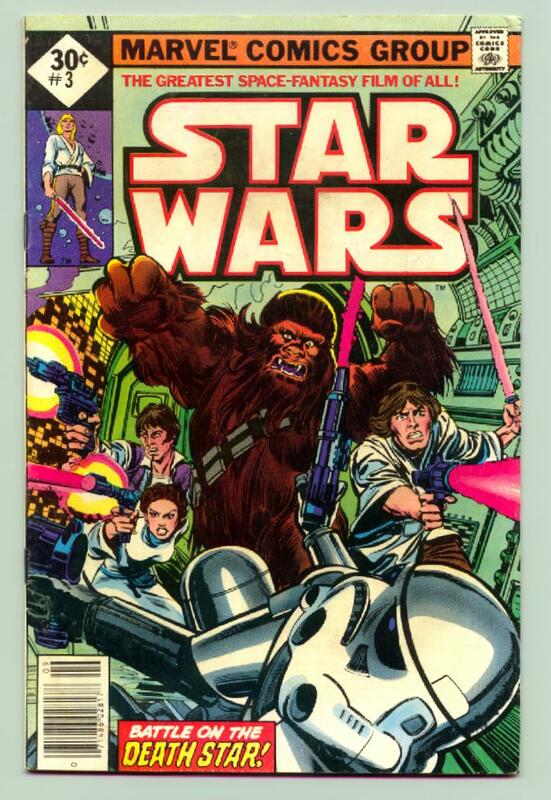 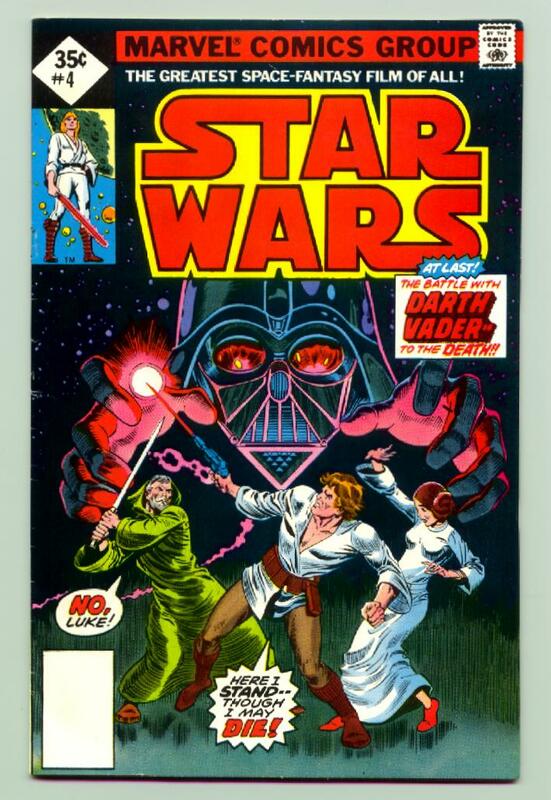 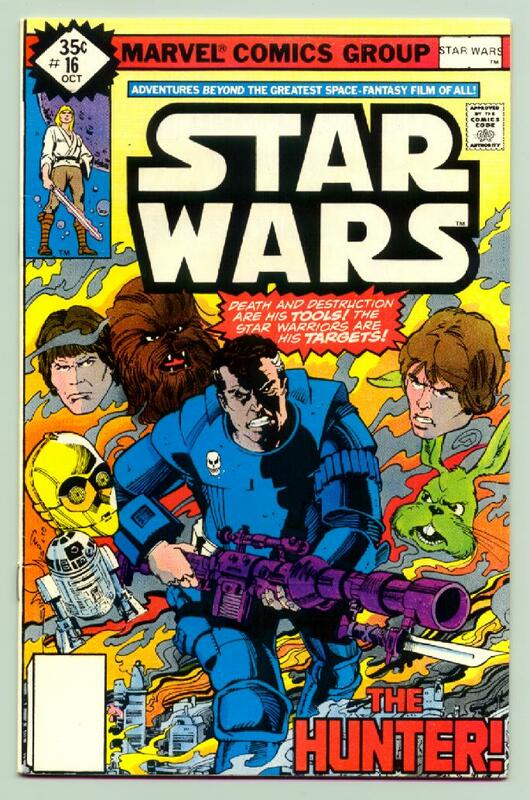 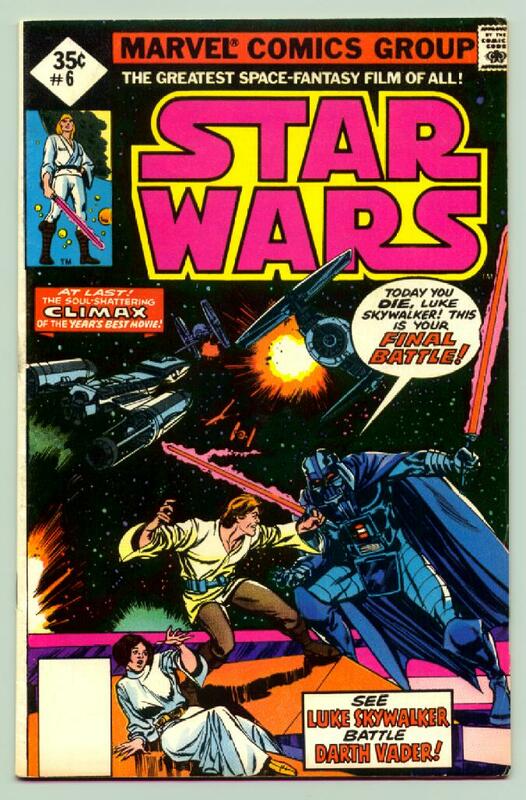 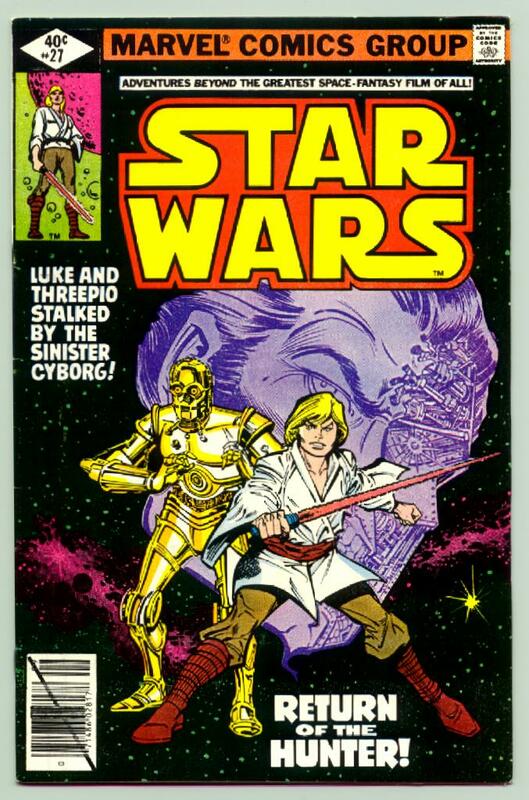 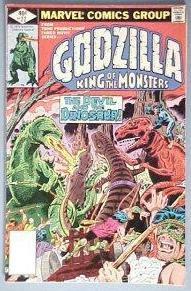 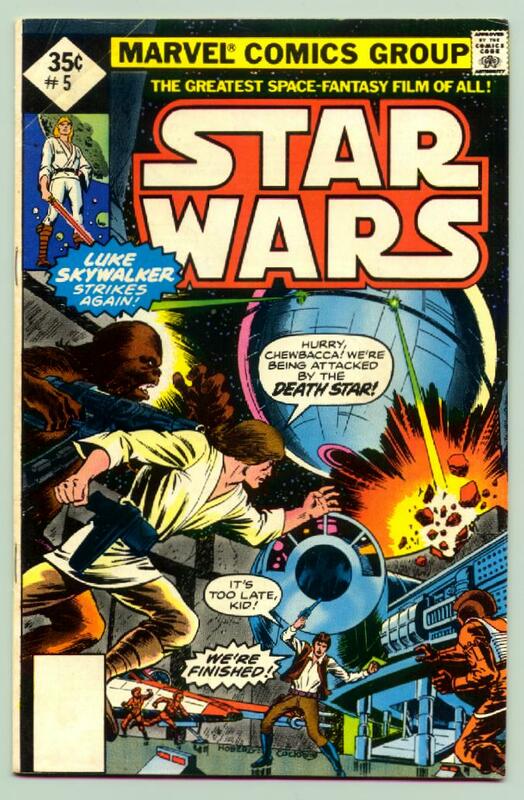 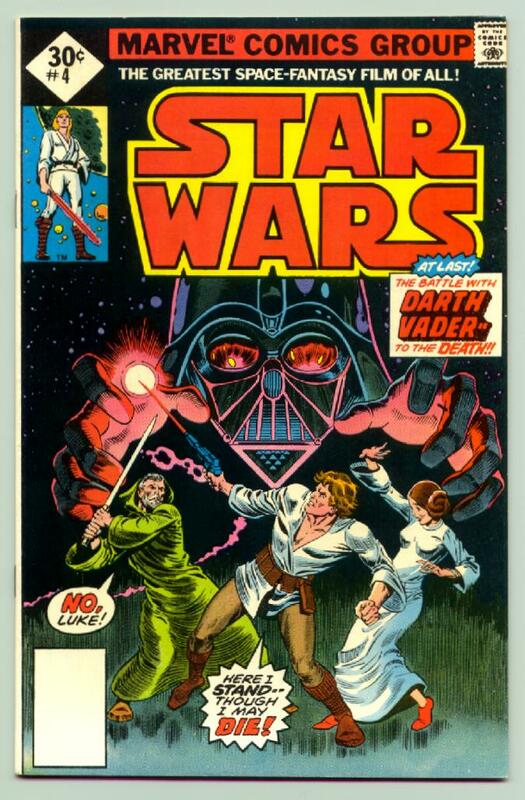 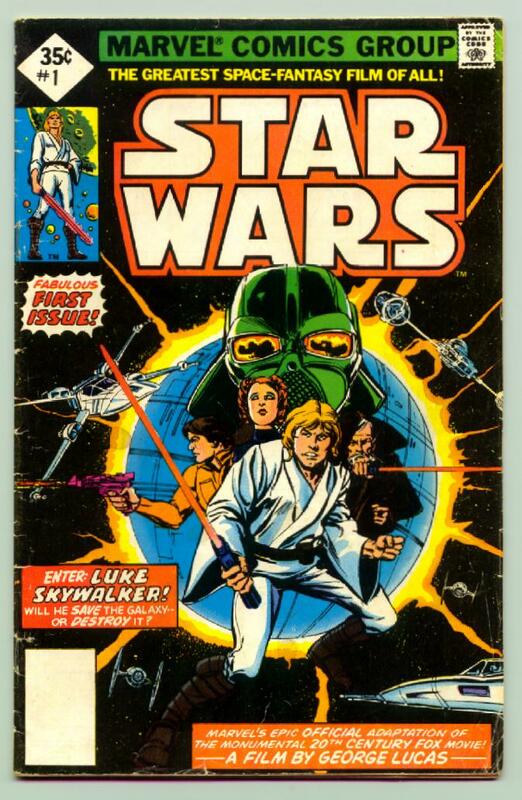 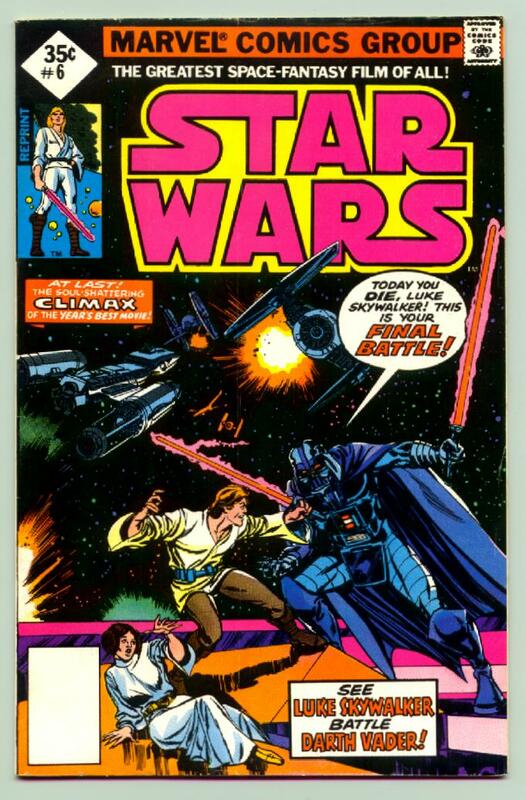 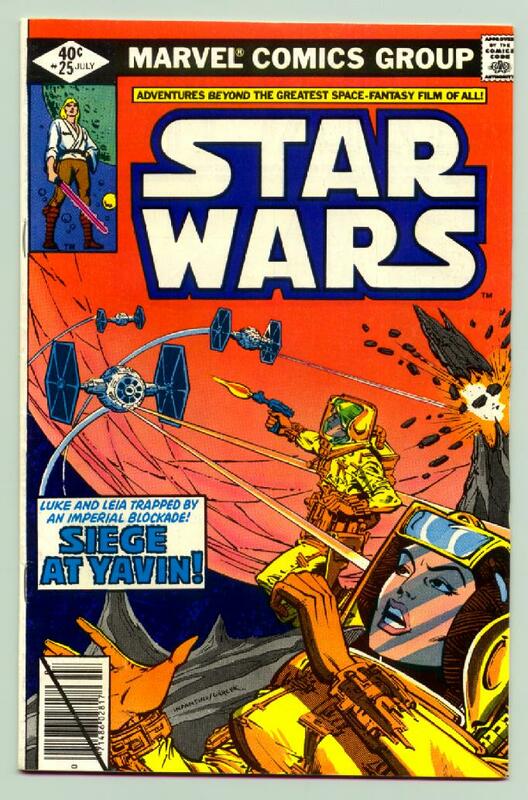 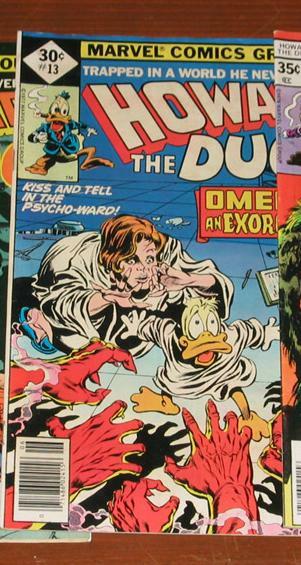 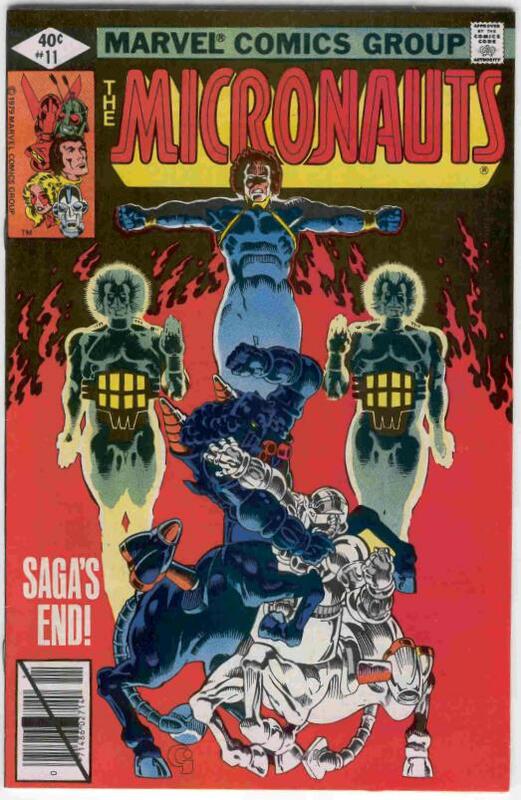 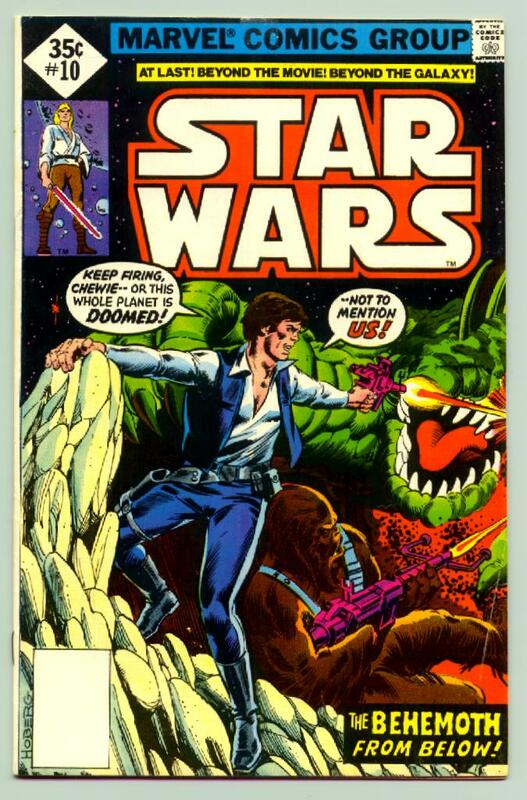 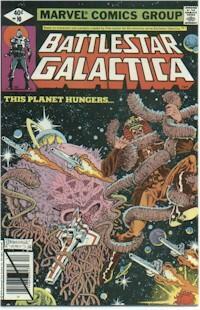 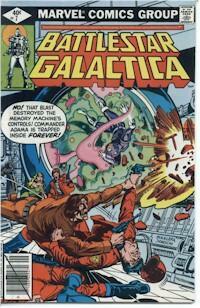 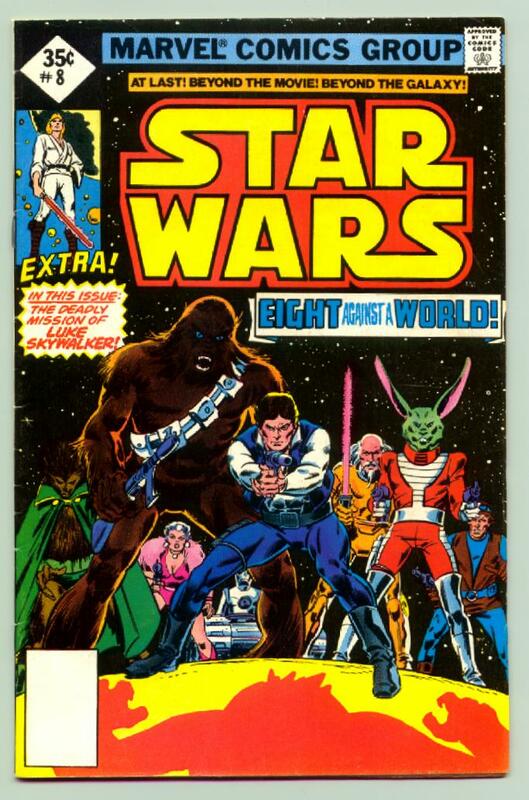 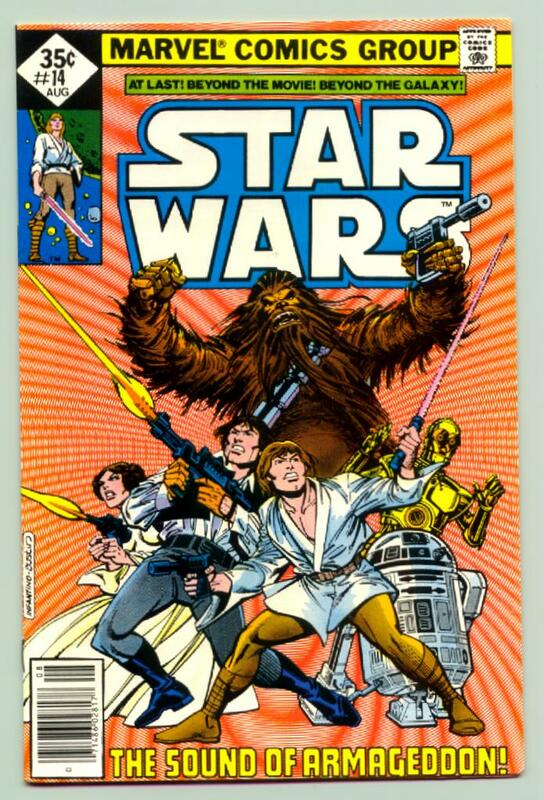 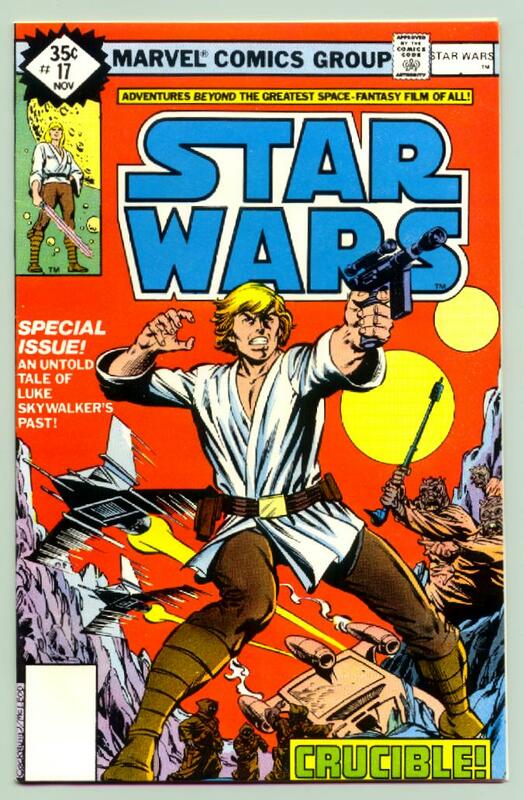 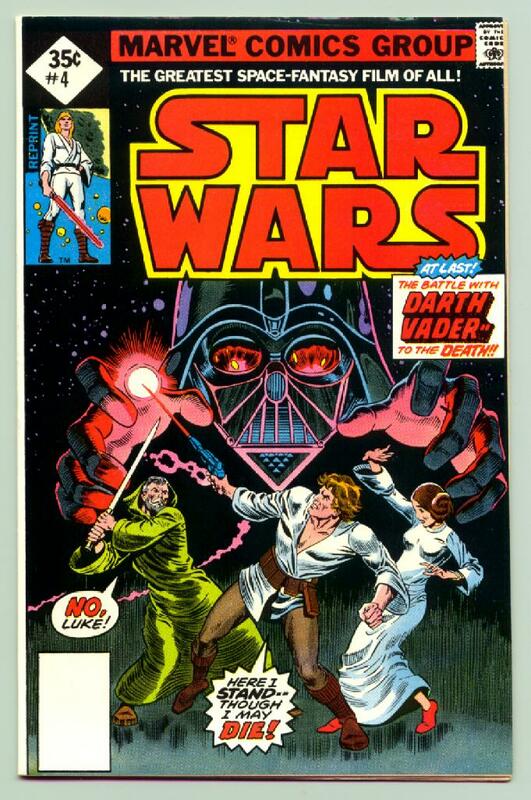 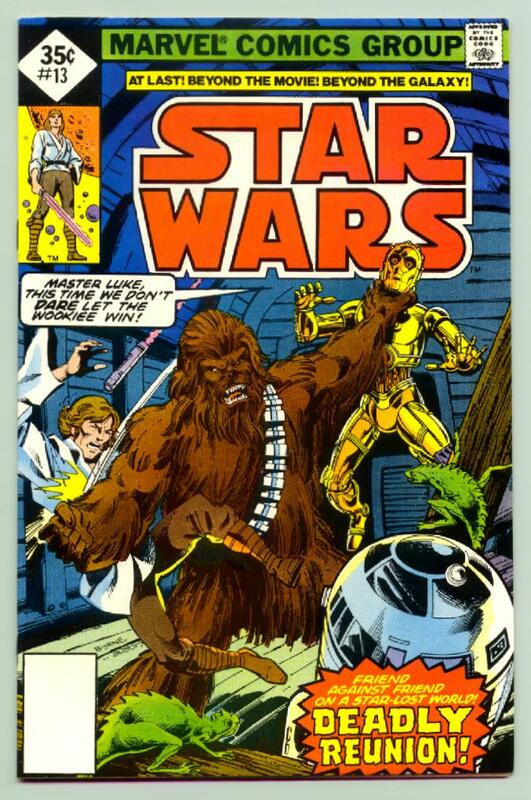 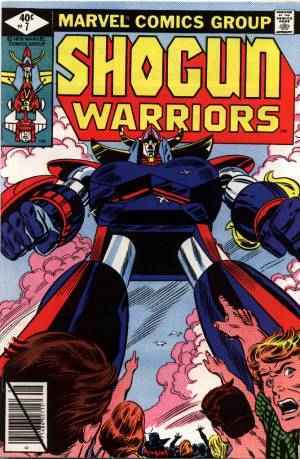 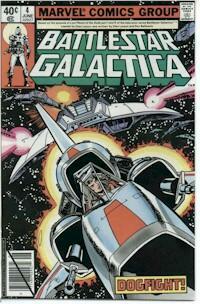 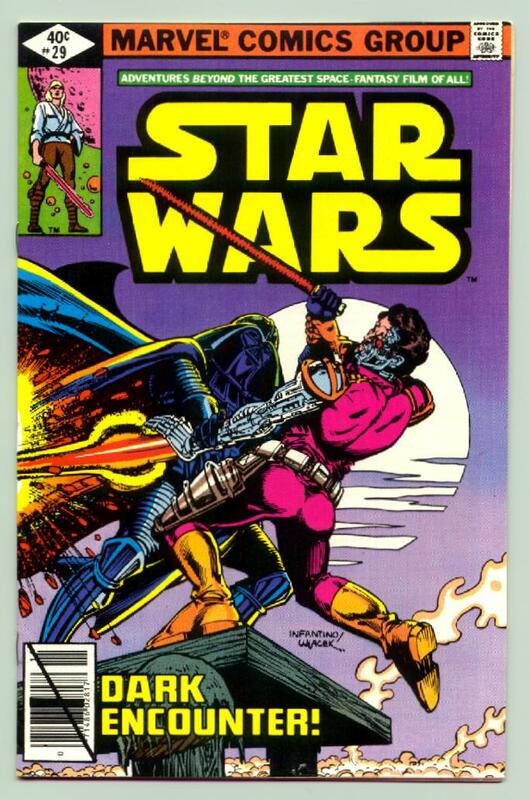 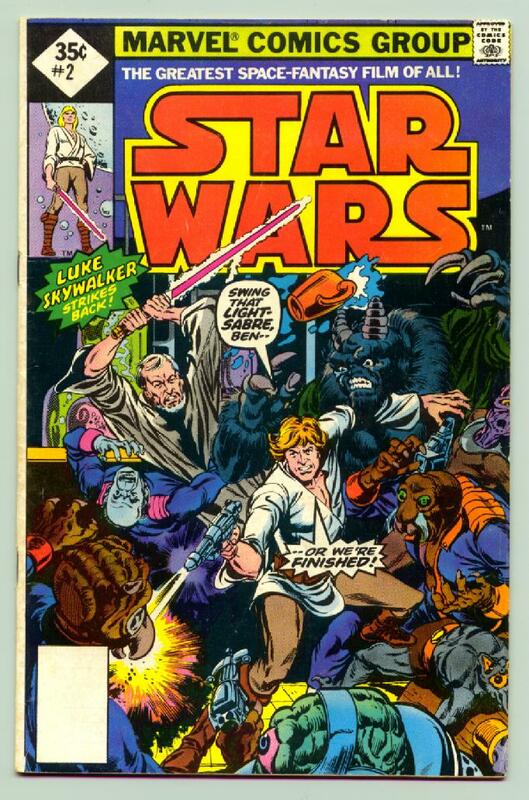 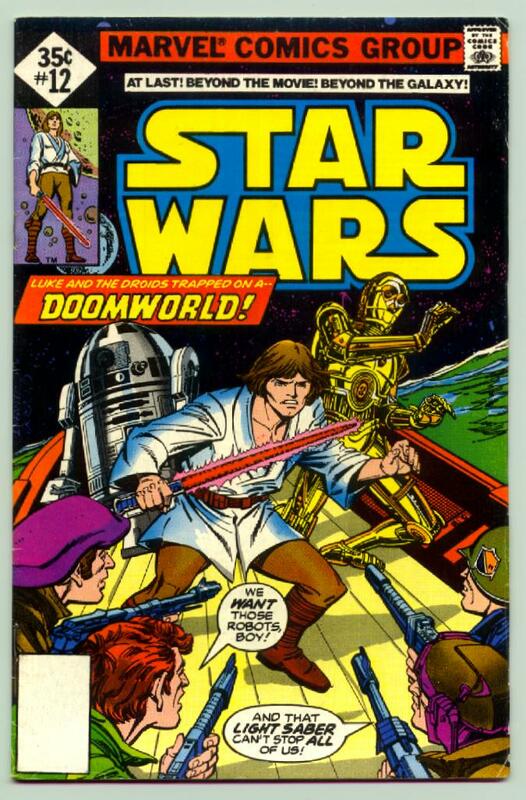 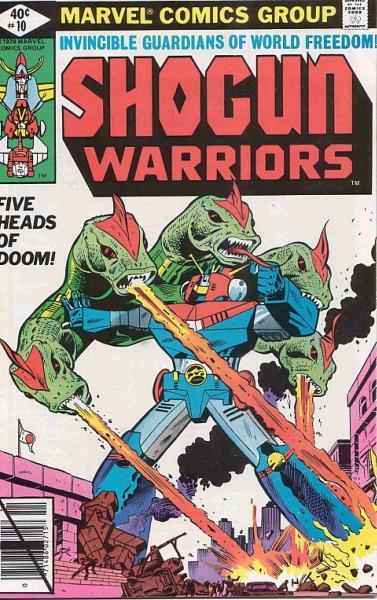 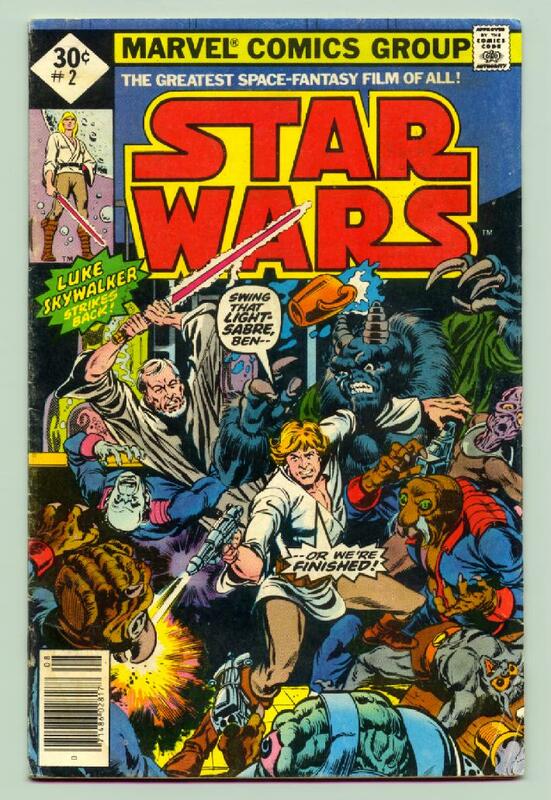 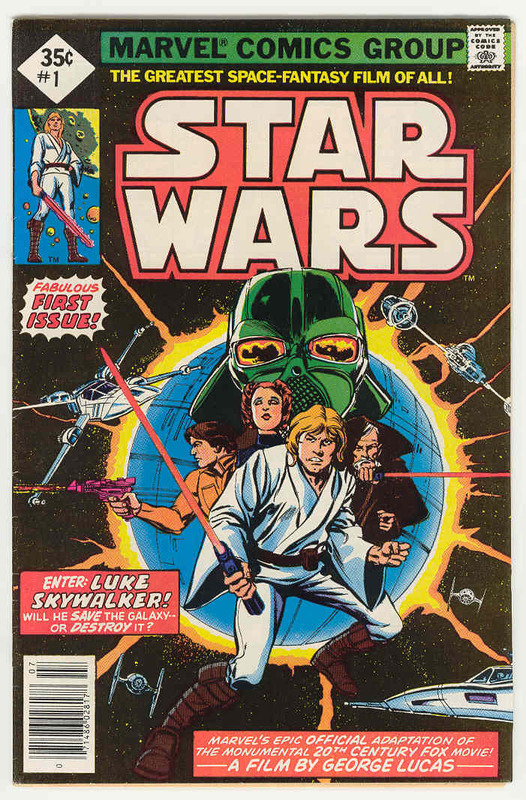 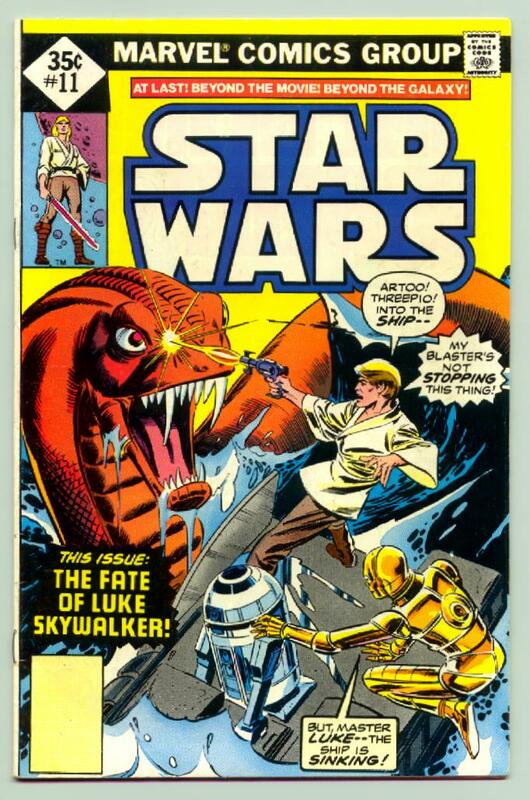 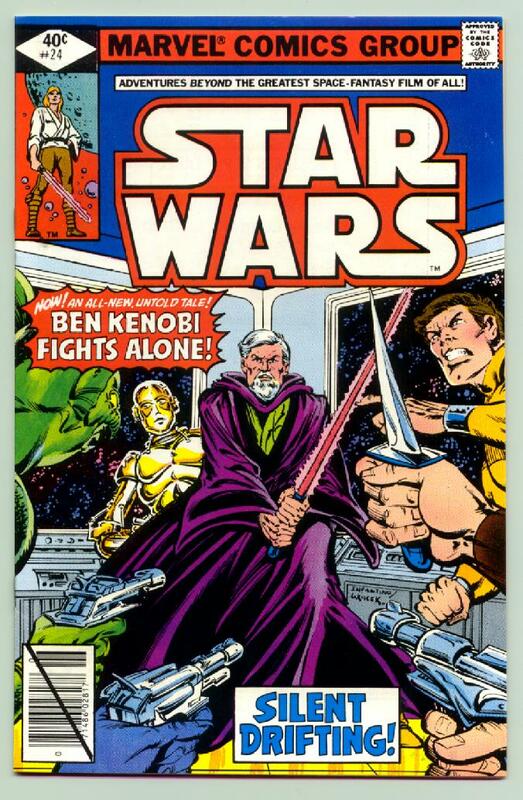 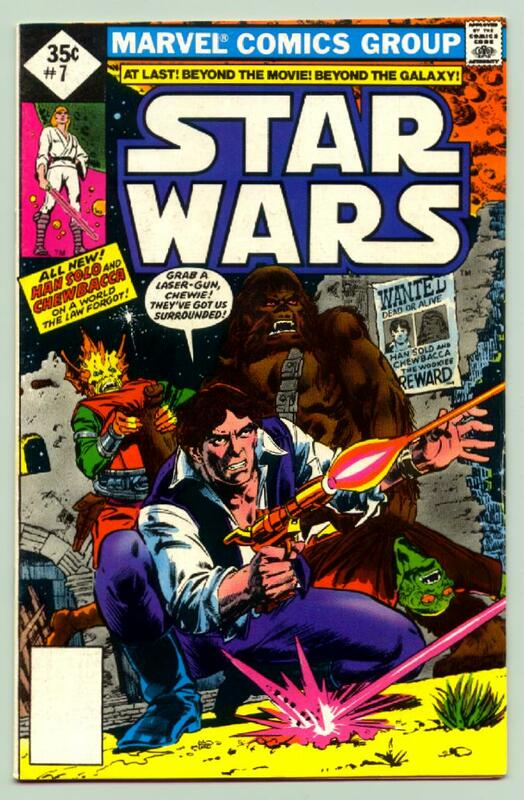 This also extended to the regular newsstand editions (see Star Wars newsstand issues #10 through #13). 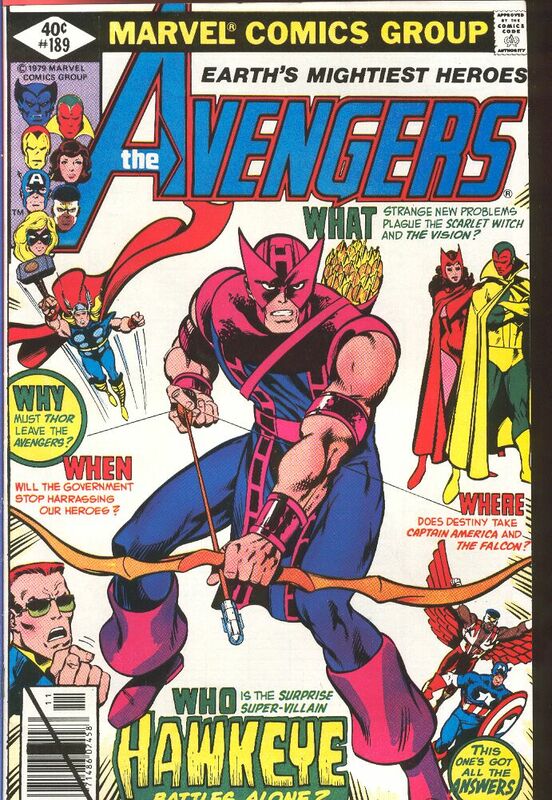 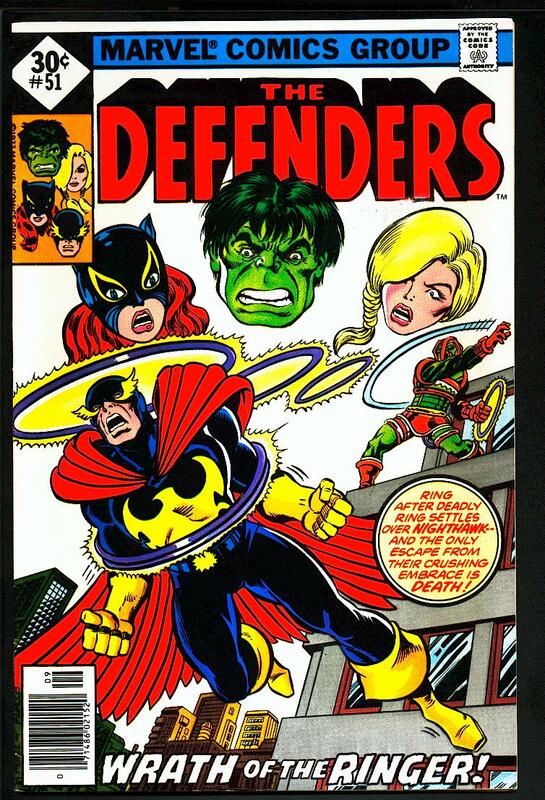 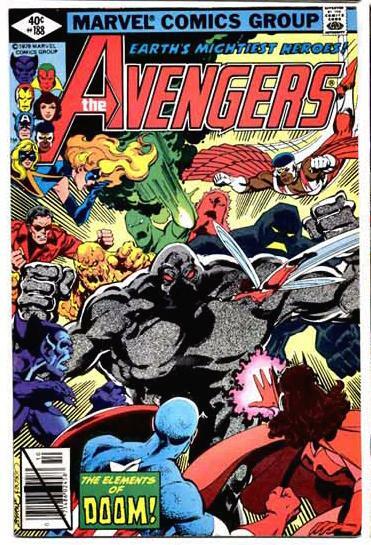 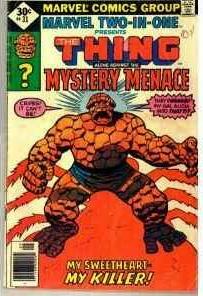 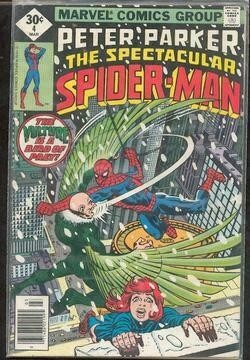 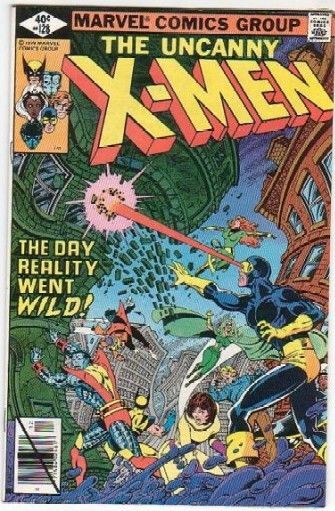 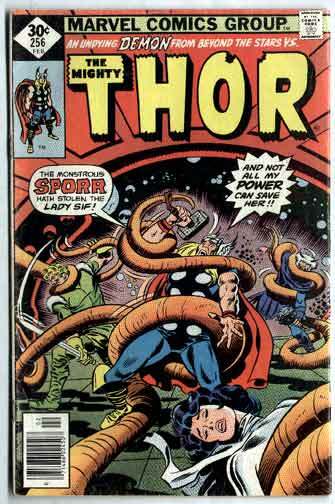 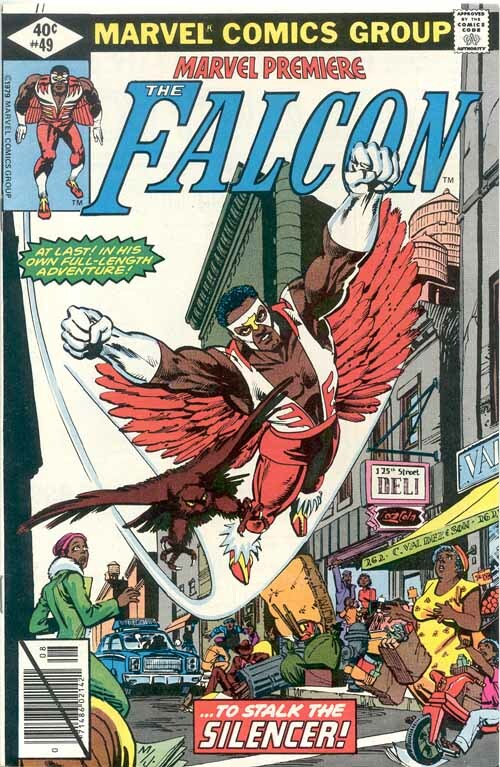 The month not appearing on the cover appears to be a "random" Marvel behavior with no other significance. 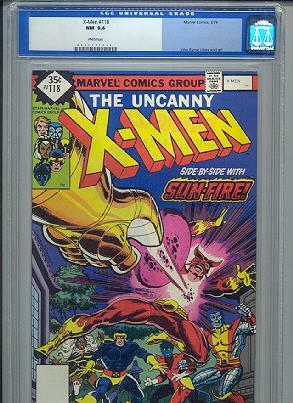 The existence of UPC barcode lines was thought by some to indicate if an issue was in a Whitman 3-pack or if the issue was sold as a single issue. 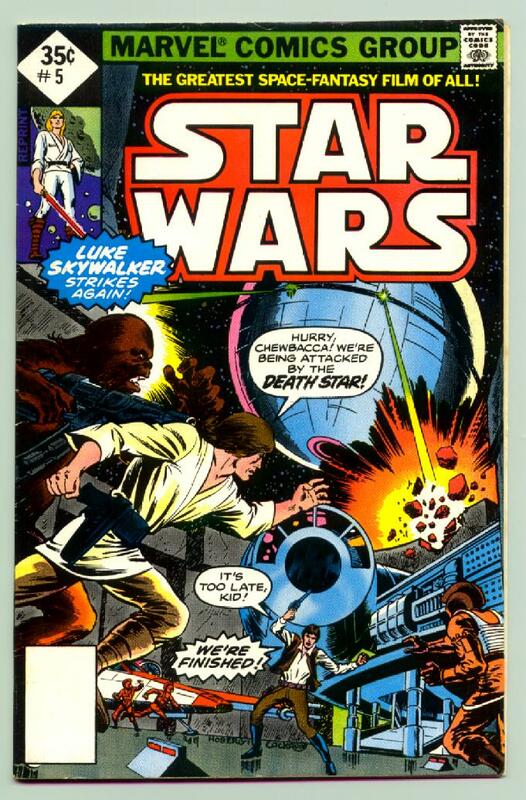 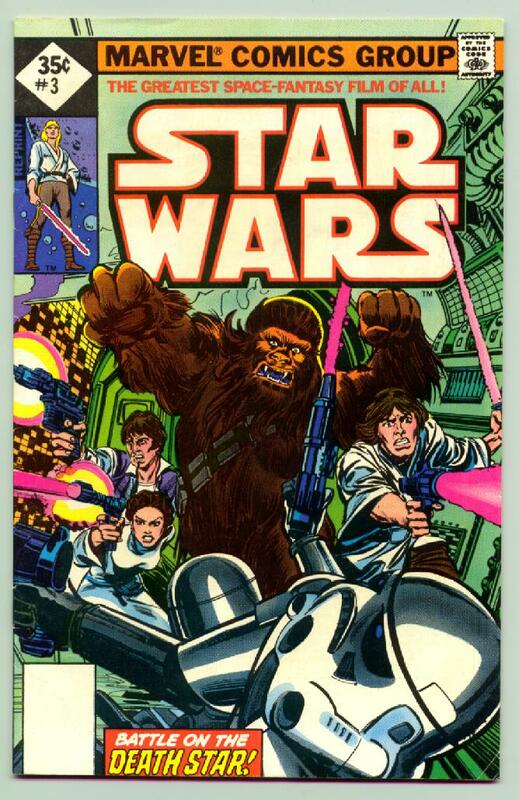 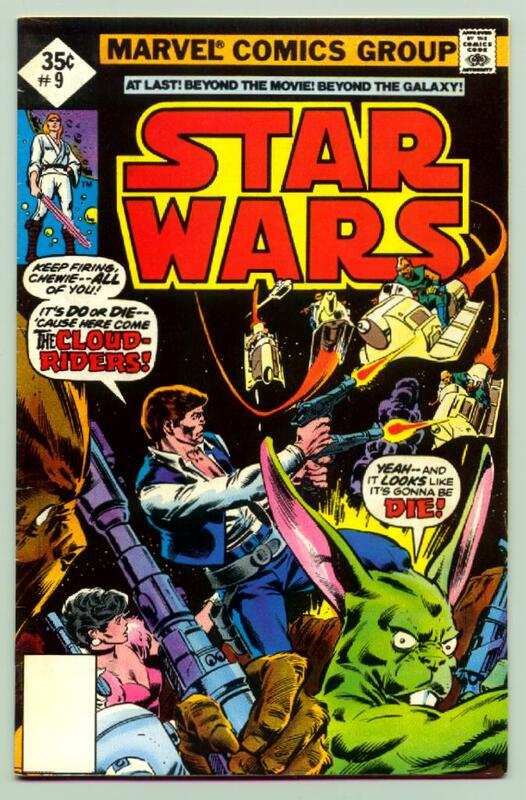 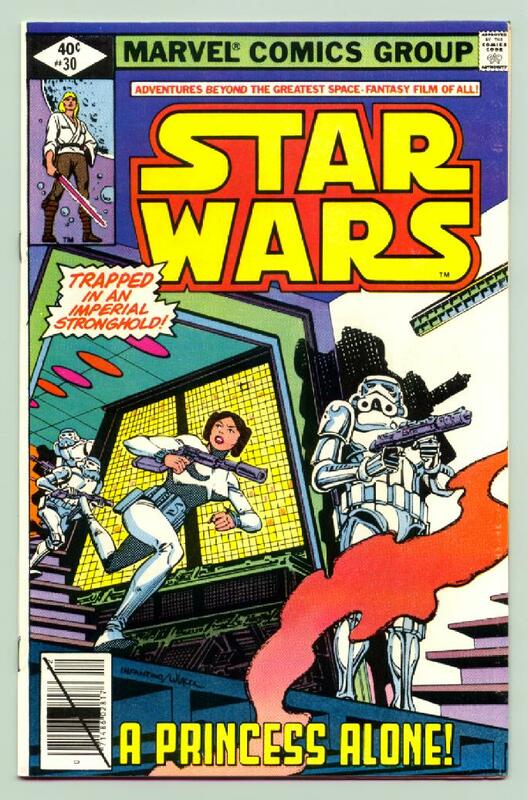 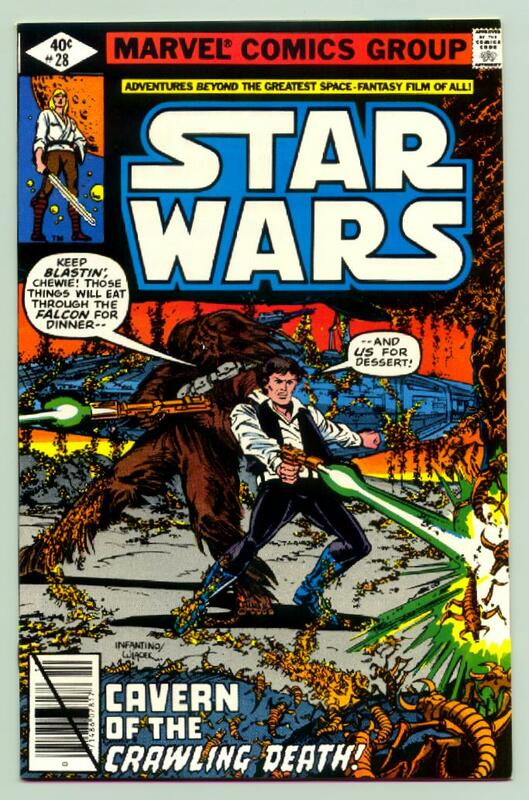 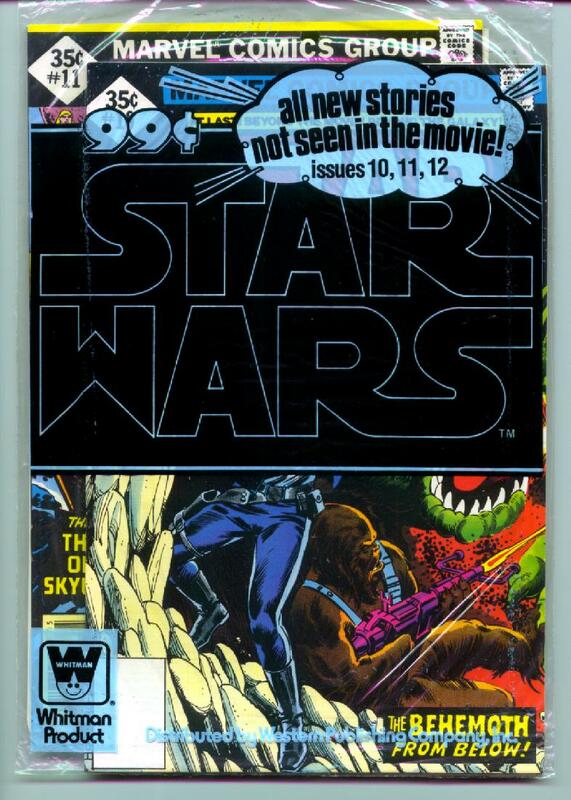 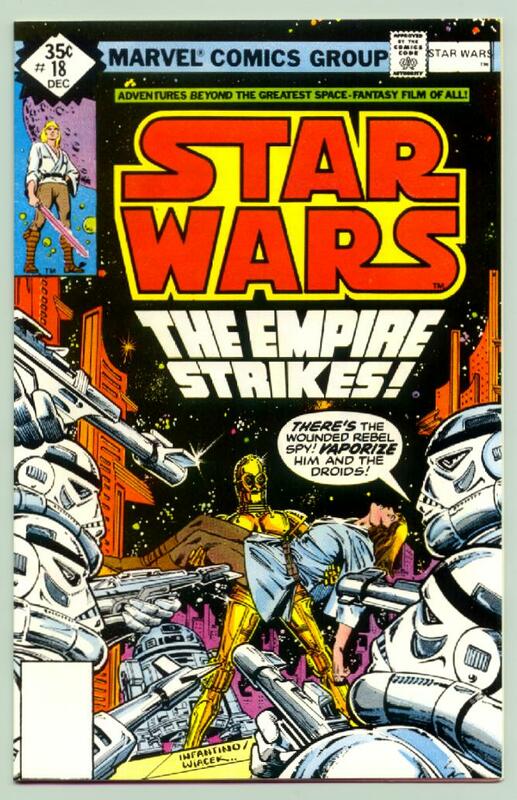 Recently a series of early 3-packs surfaced on eBay, all of which contained Type 1 issues (diamond with UPC barcodes) and two different Star Wars 3-packs containing a #11 with UPC barcode lines and a #11 without UPC barcode lines have been found. 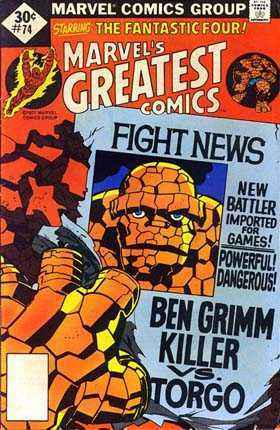 The list below contains grids for those titles known to have diamond cover issues published during the 1977 to 1979 time period. 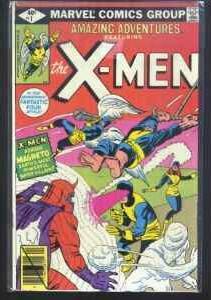 Links to examples are provided in the cases where I have an image to prove the existence of a diamond cover issue. 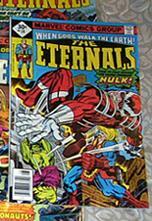 This is not a complete set of titles or issues and the examples given below will expand over time as new discoveries are made.